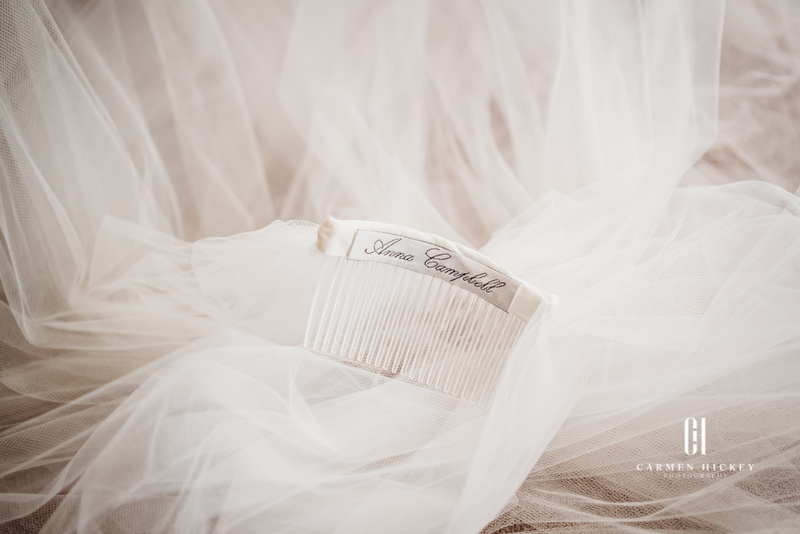 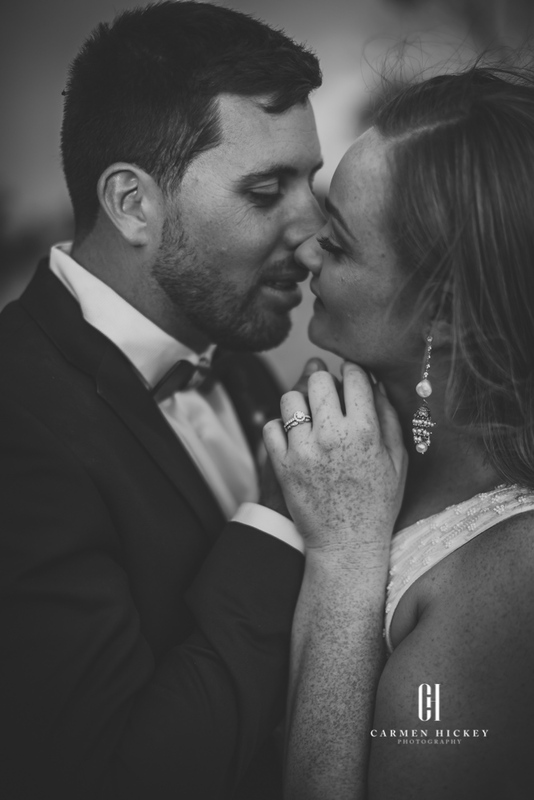 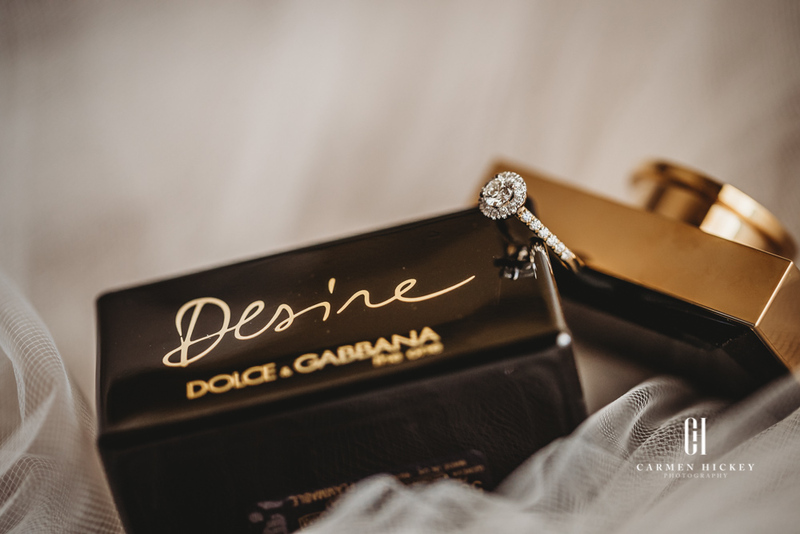 How special it is to photograph the union of two people who clearly love and adore each other. 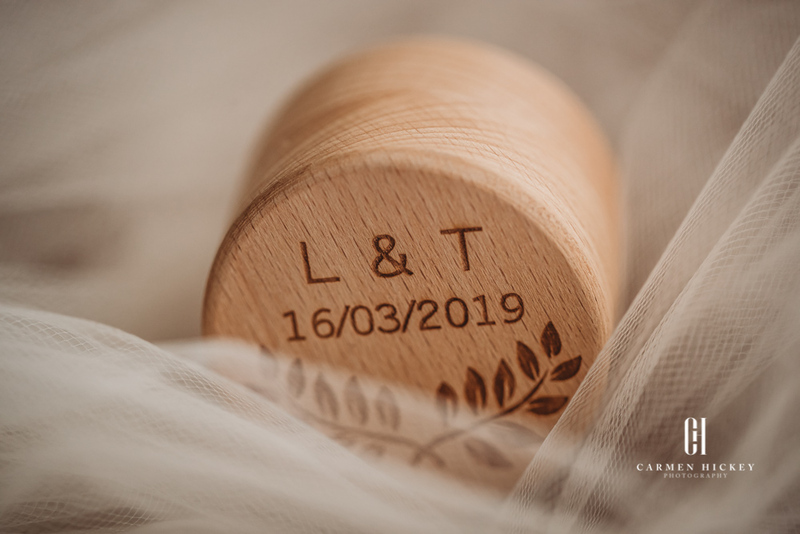 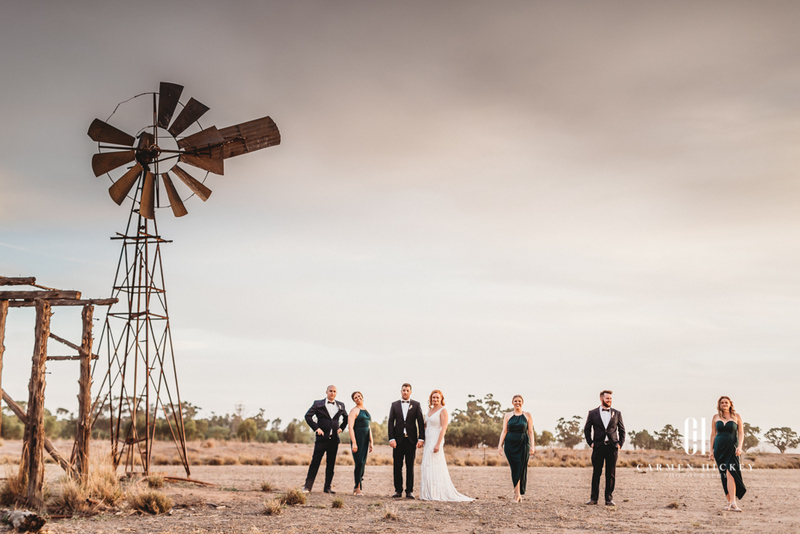 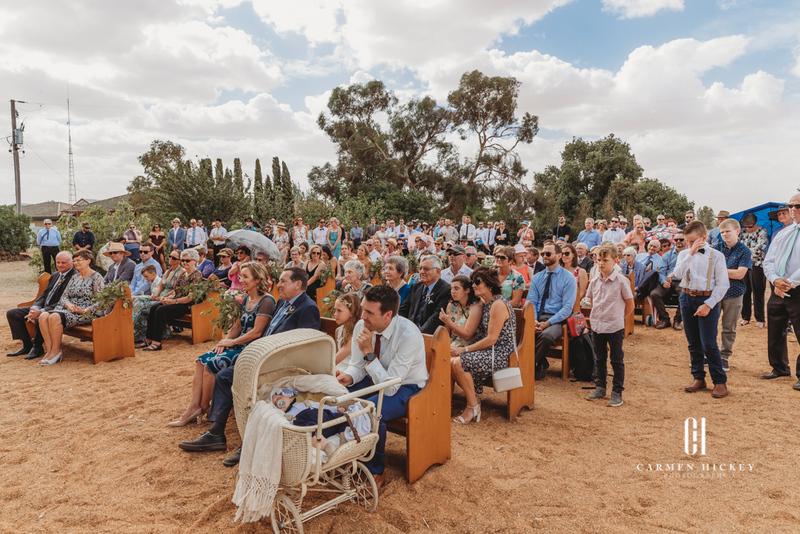 Despite the horrendous wind and dusty conditions, it was unable to deter the spirits of family and friends who witness the marriage of Tom and Lauren. 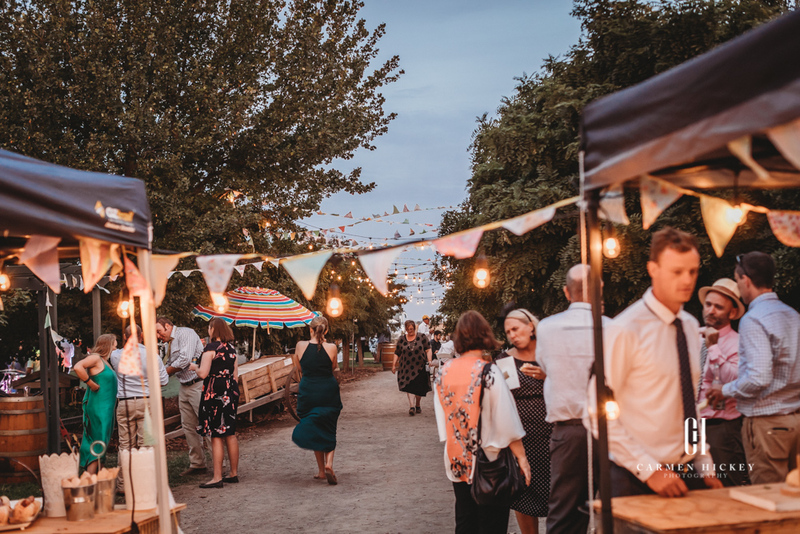 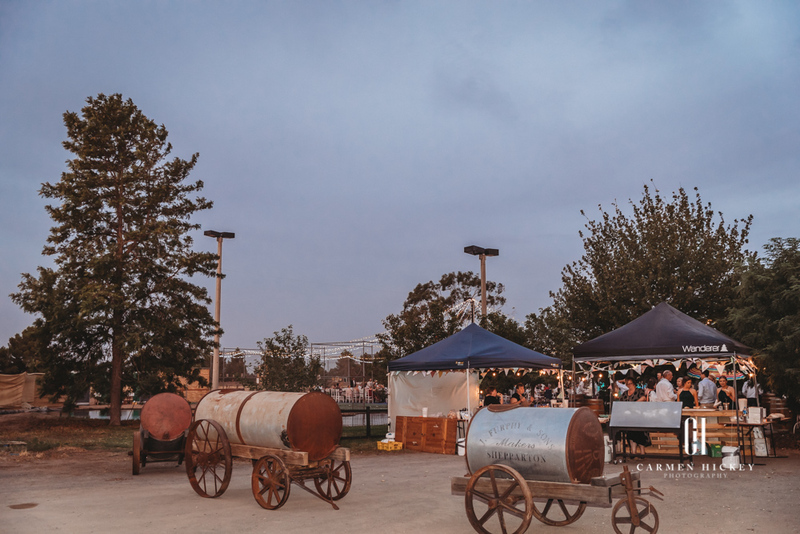 The theme was represent of a street stall, with an alleyway created of bunting & festoon lights, with various food vendors lined up to provide some amazing cuisine. 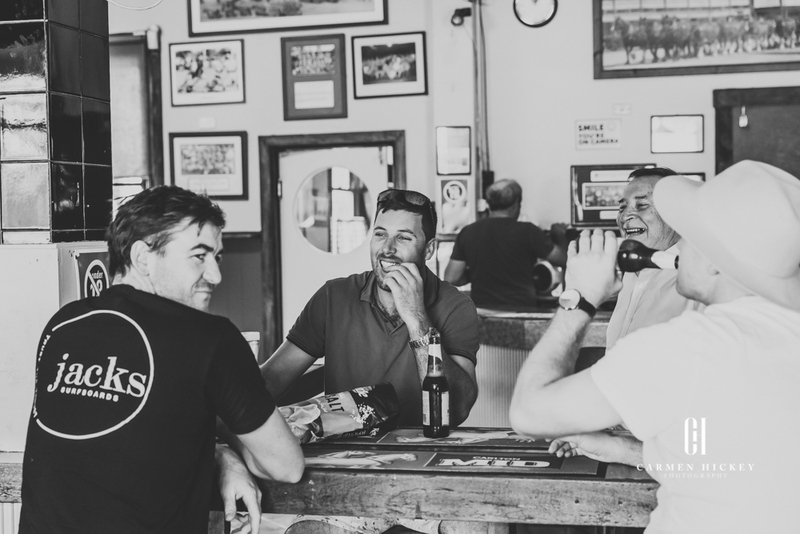 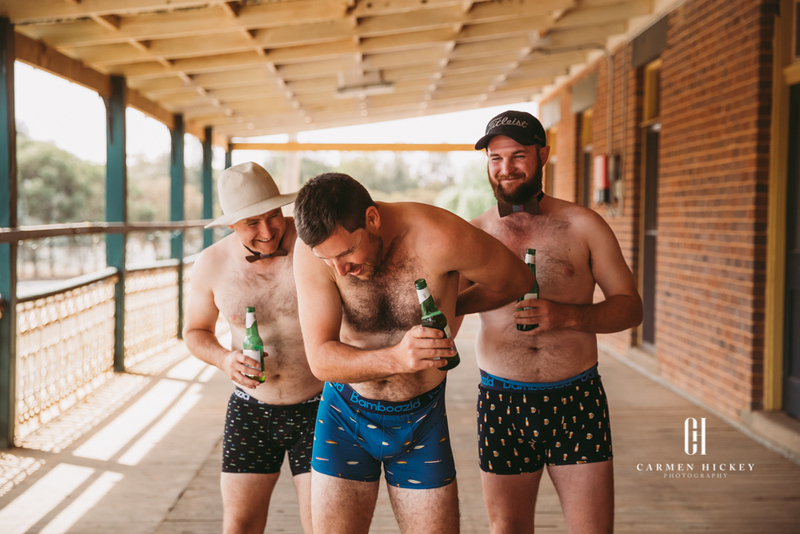 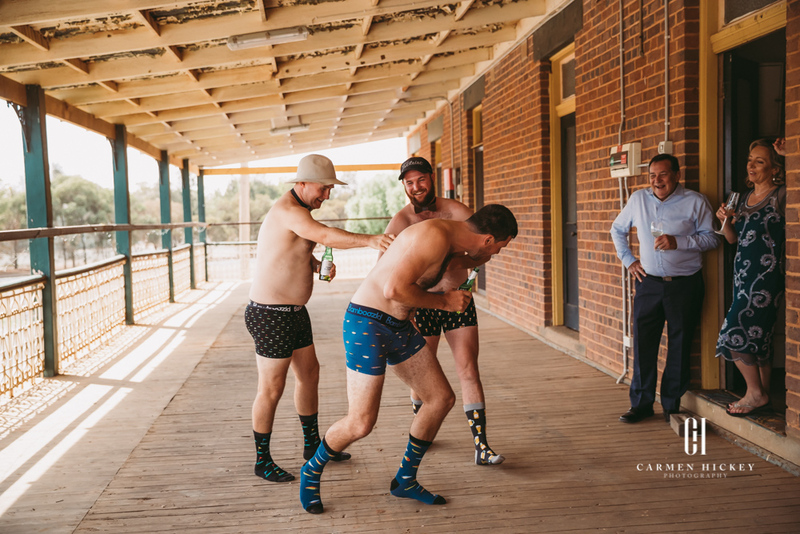 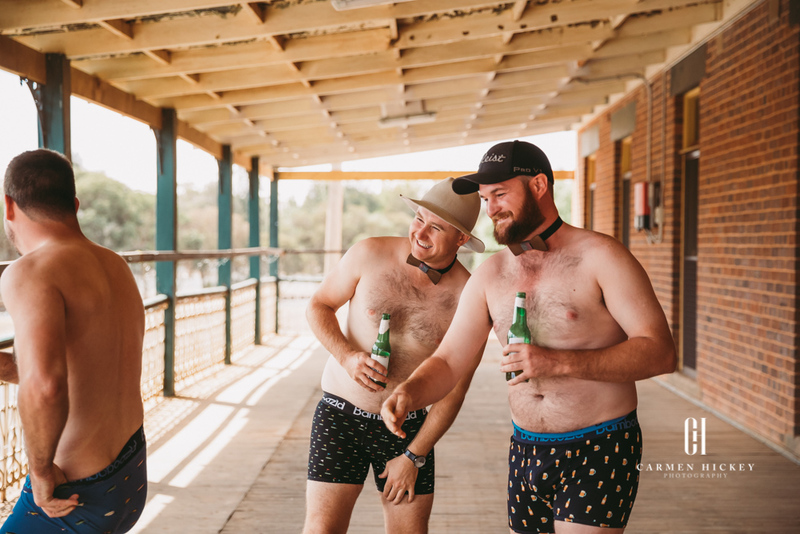 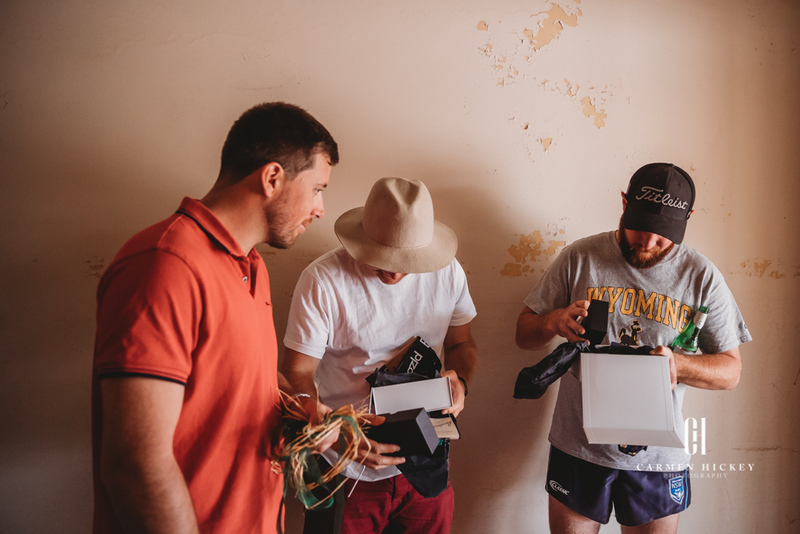 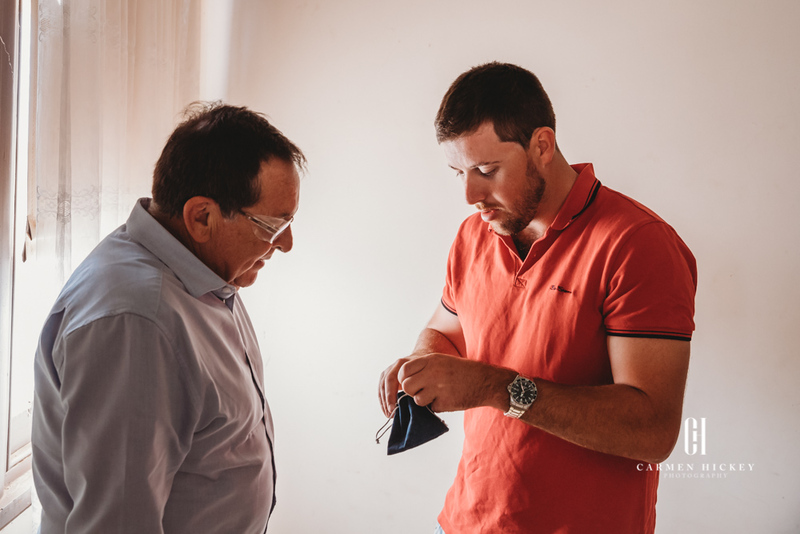 Photographing the gents earlier in the day at the historic Barellan Pub, we were able to explore the expansive hallways and verandahs which allowed the cheeky guys do a little run in their socks and jocks. 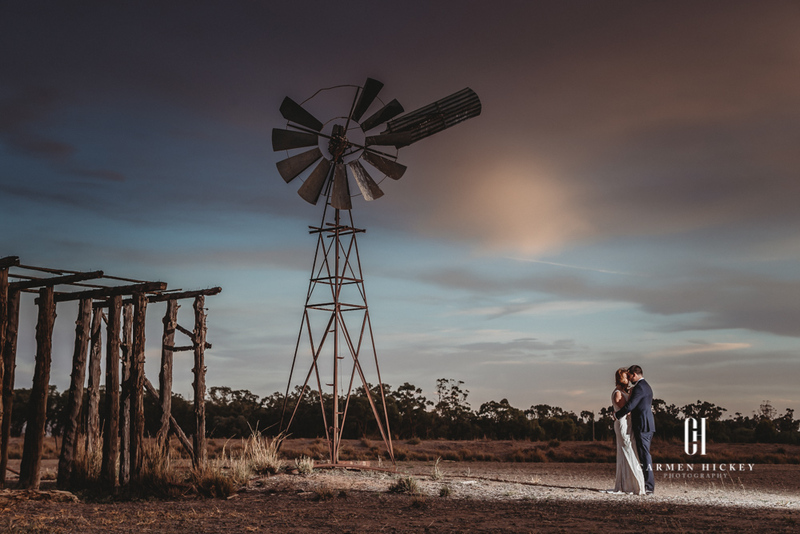 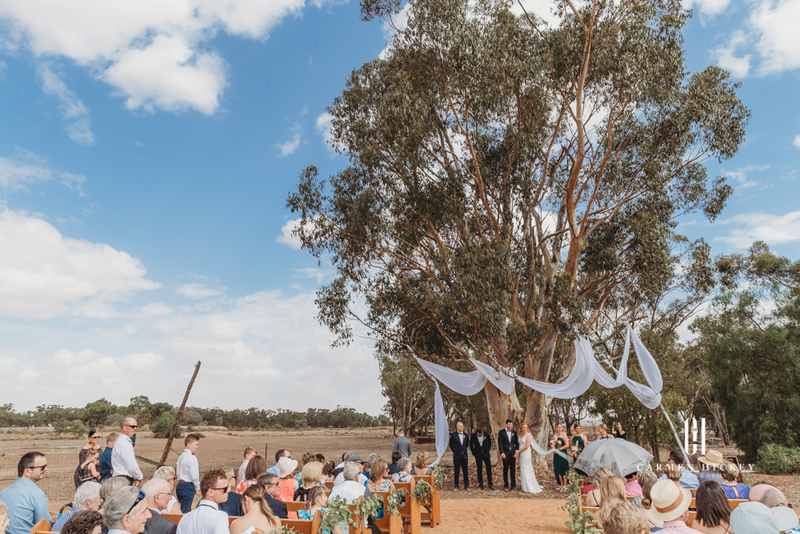 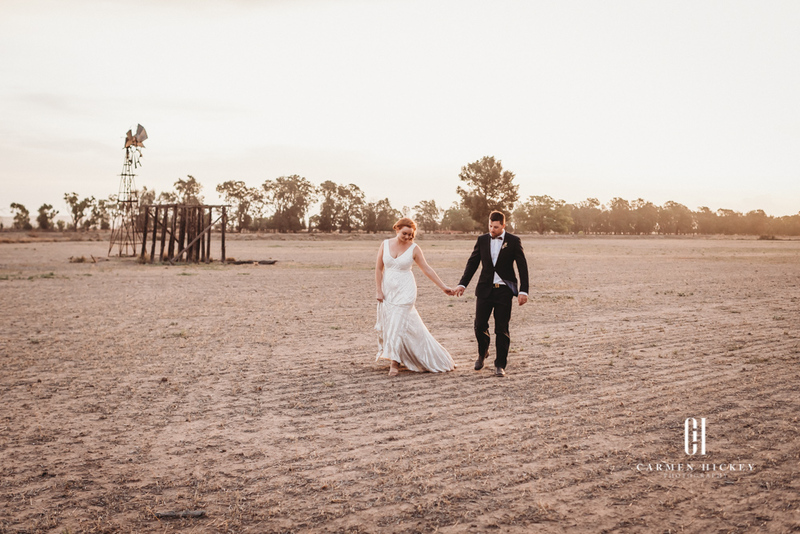 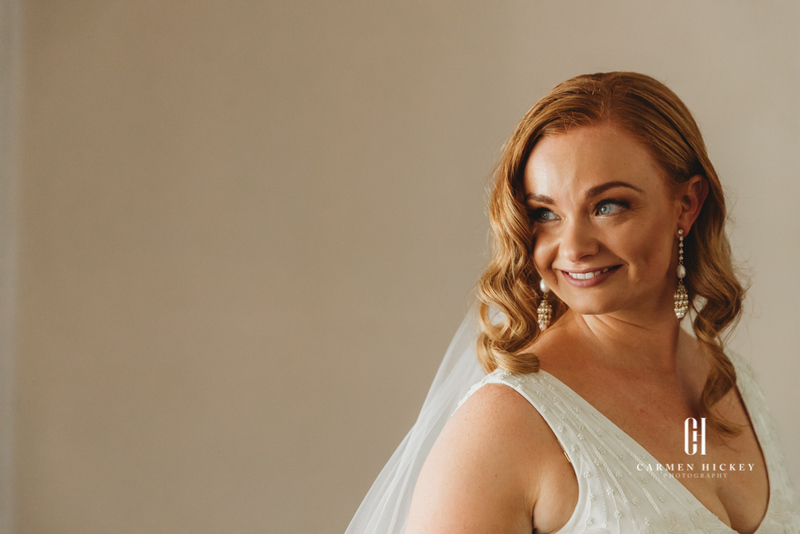 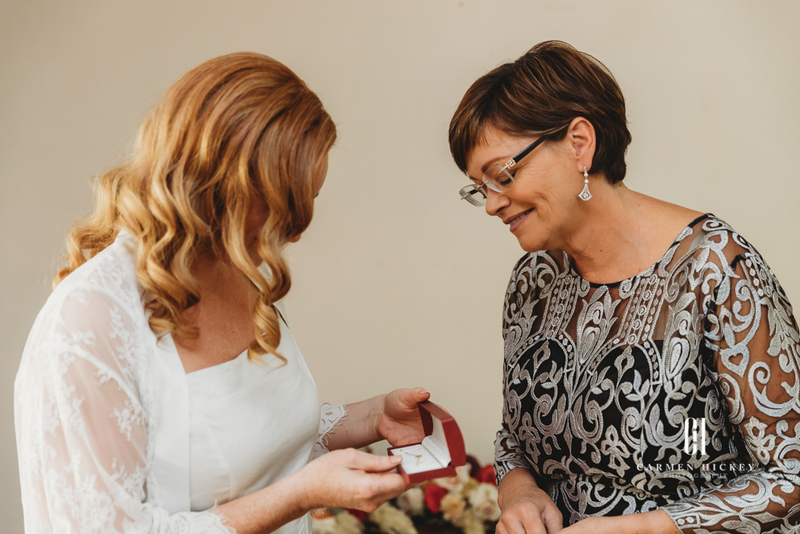 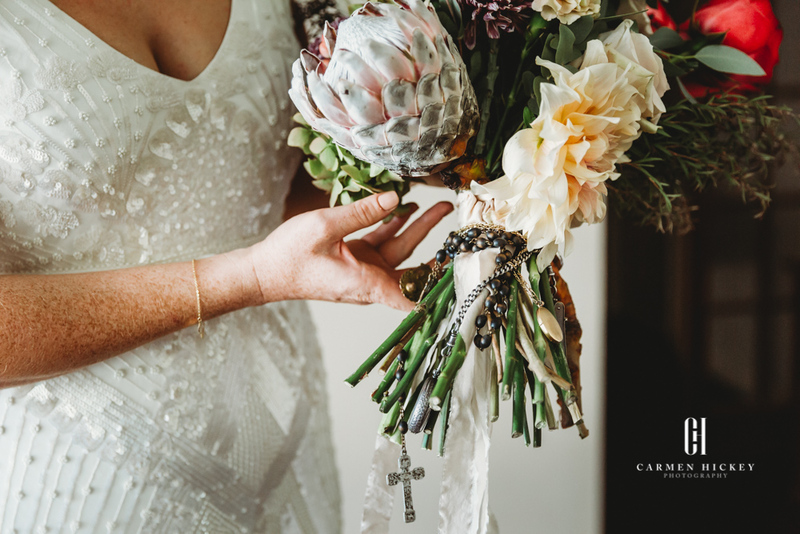 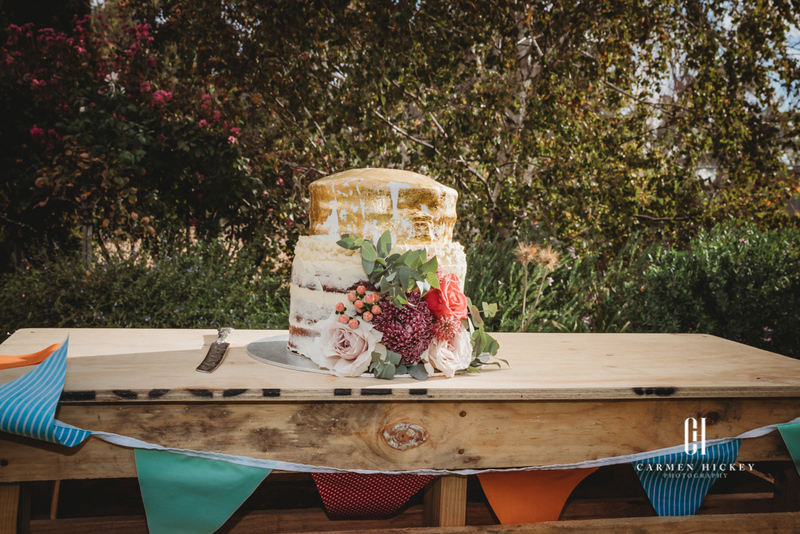 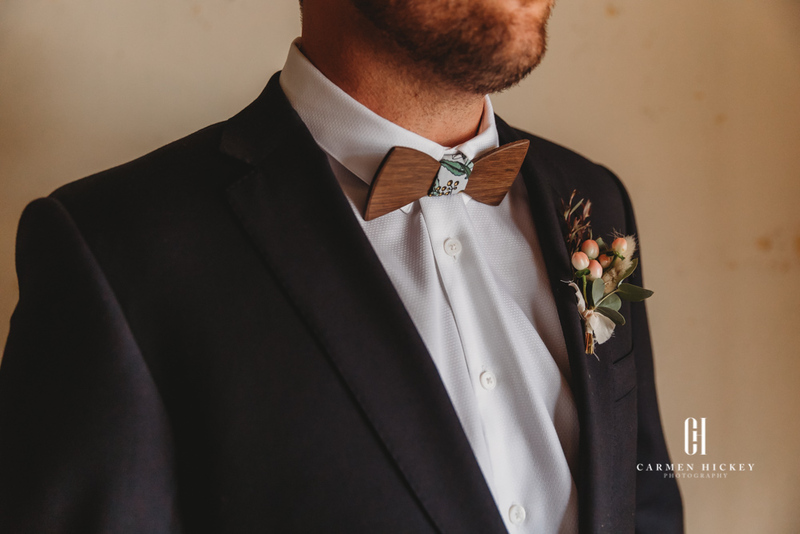 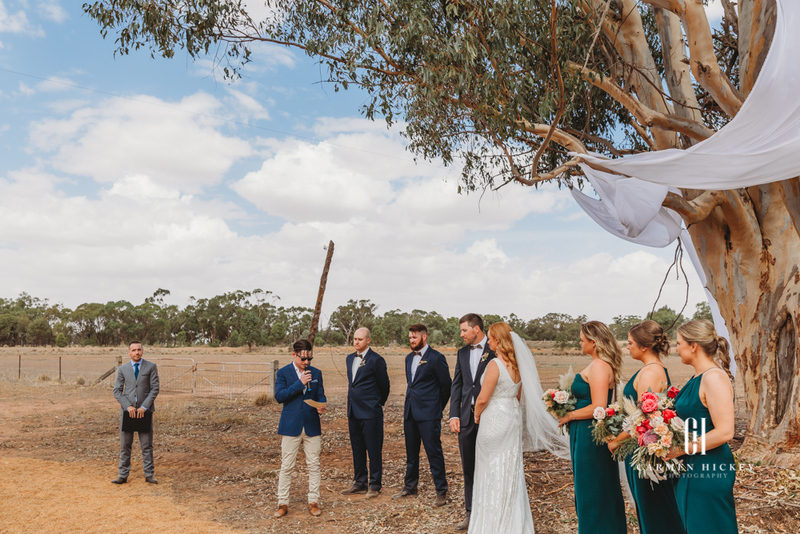 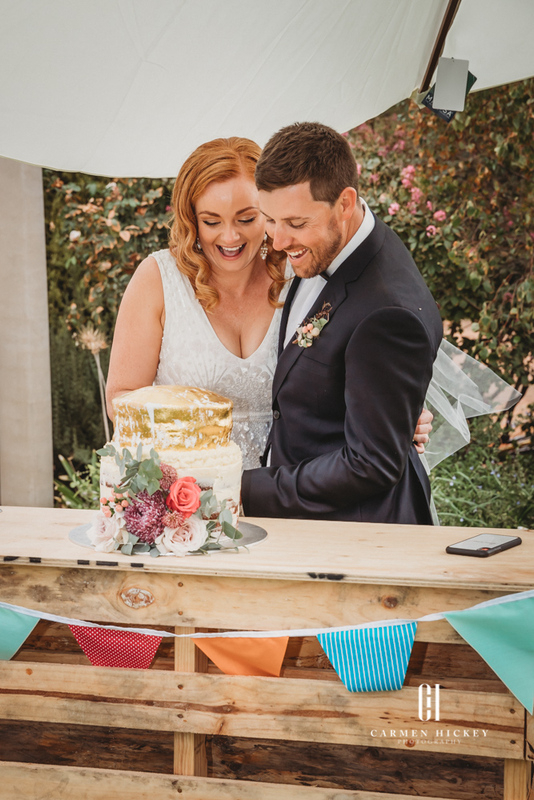 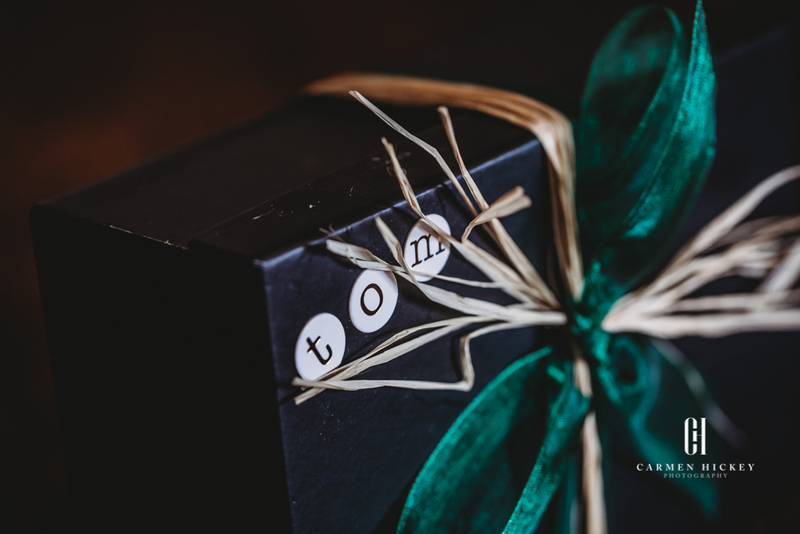 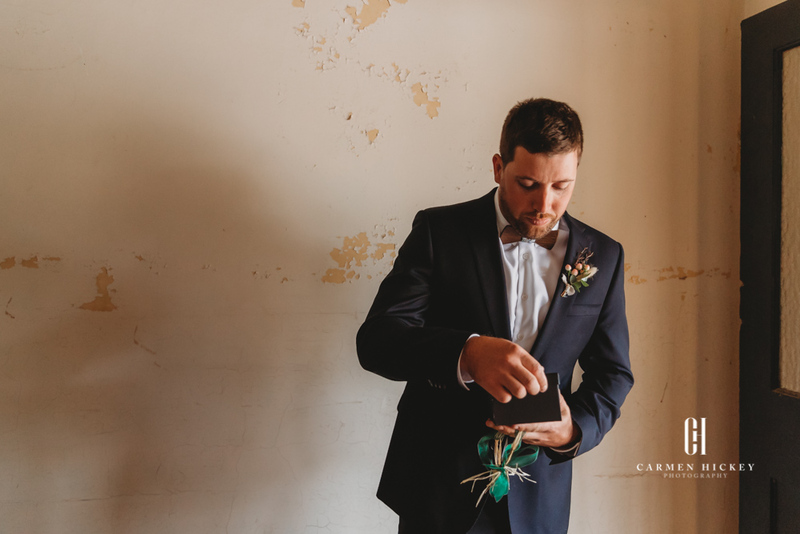 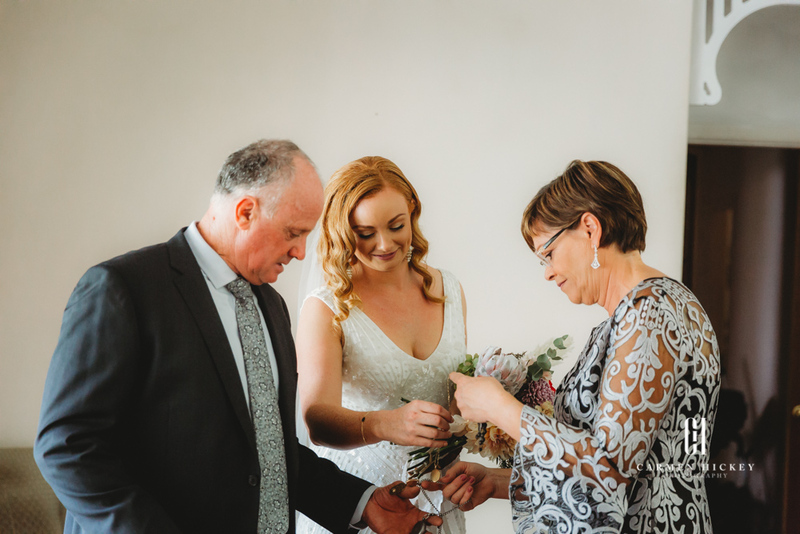 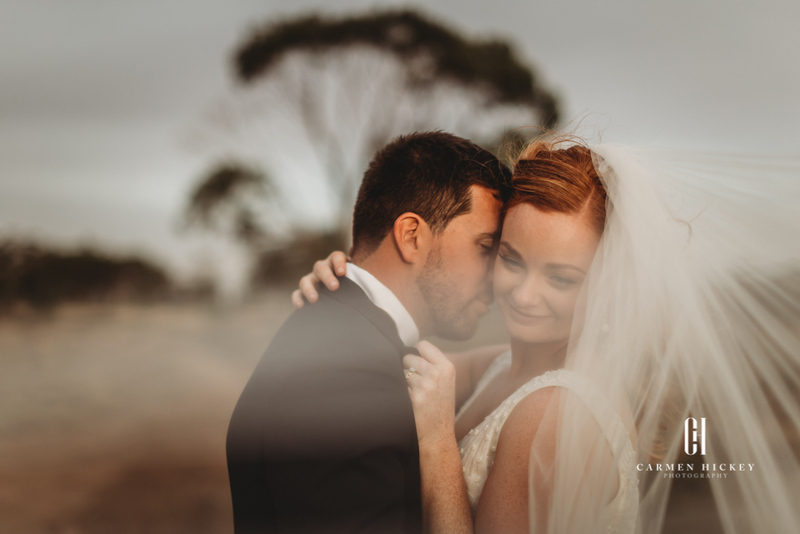 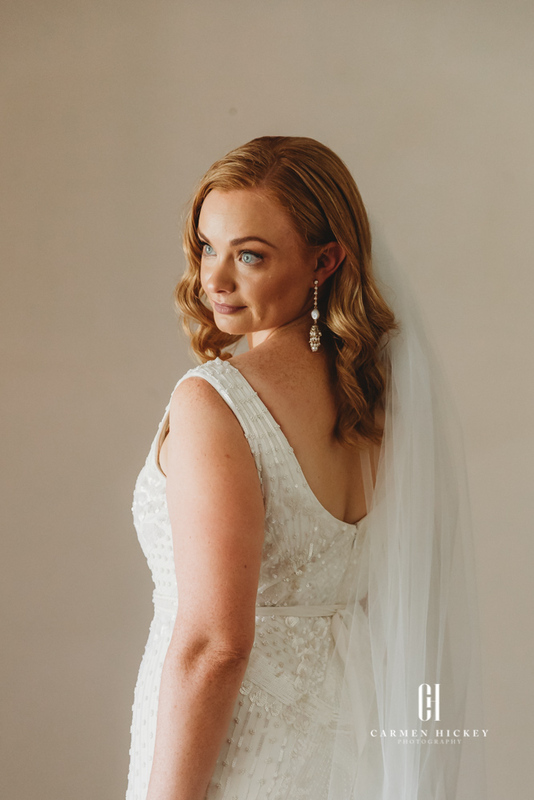 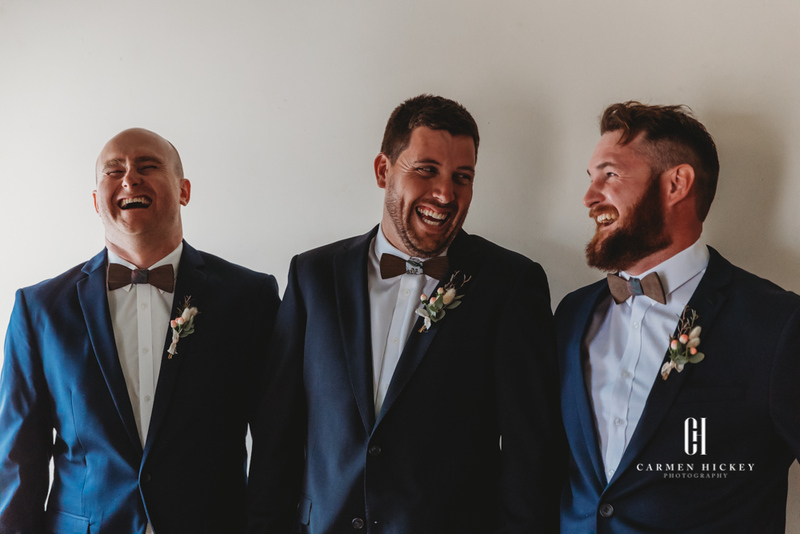 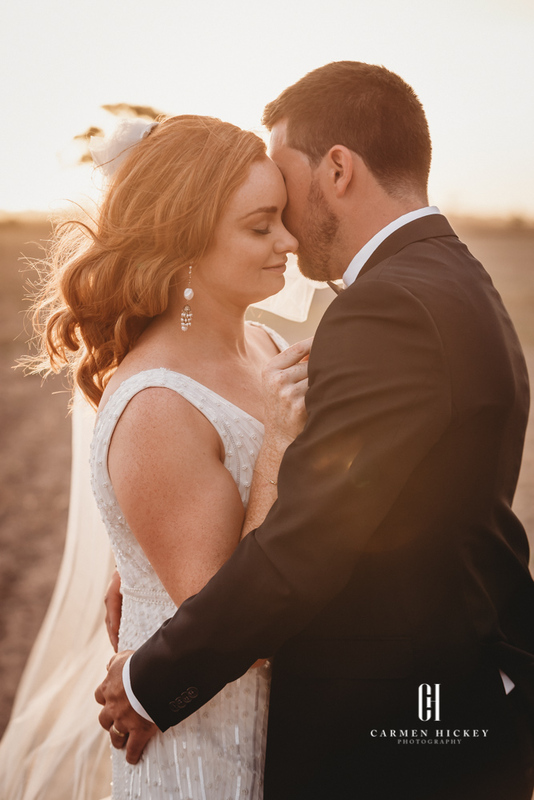 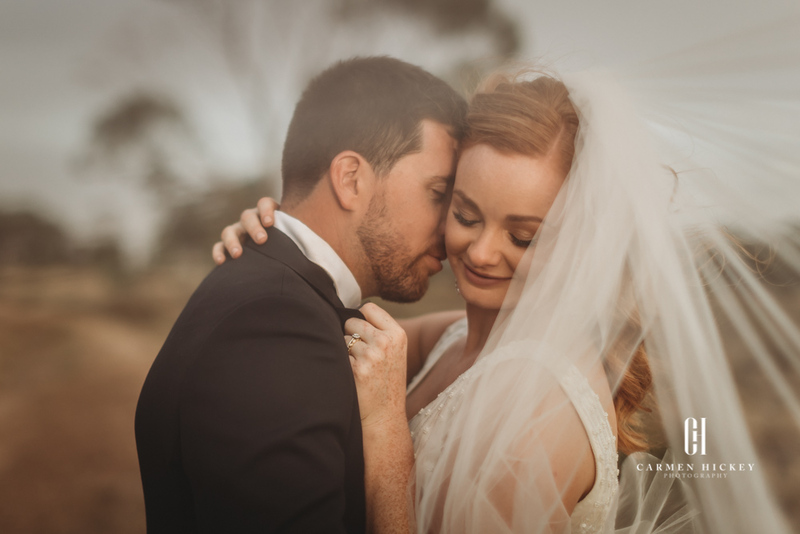 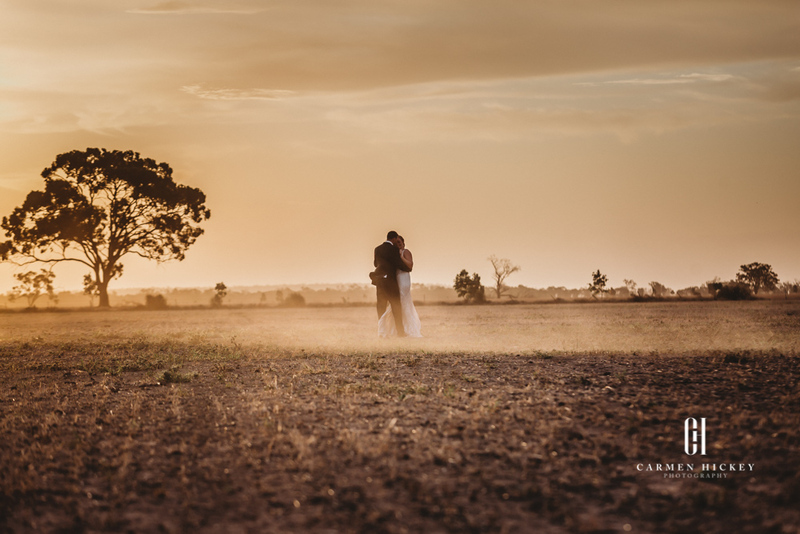 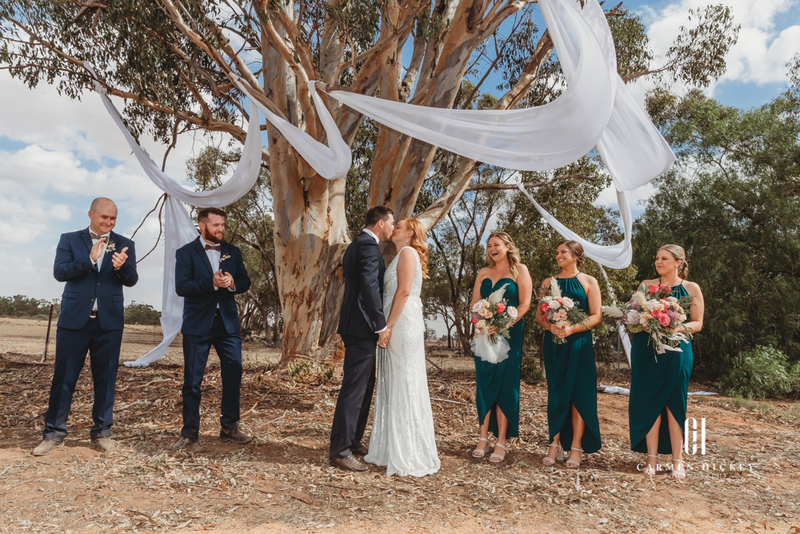 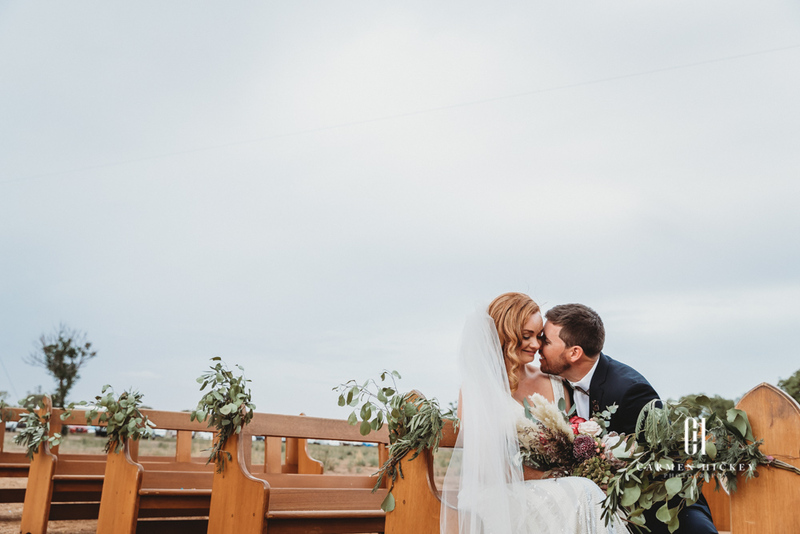 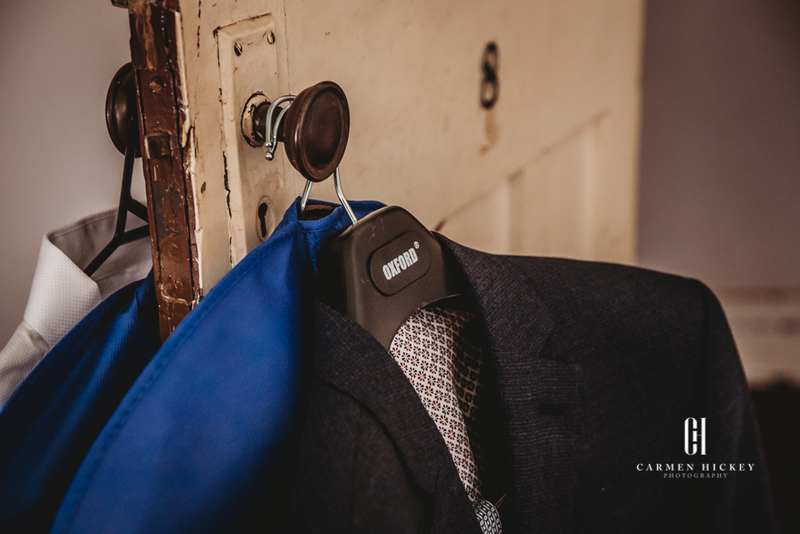 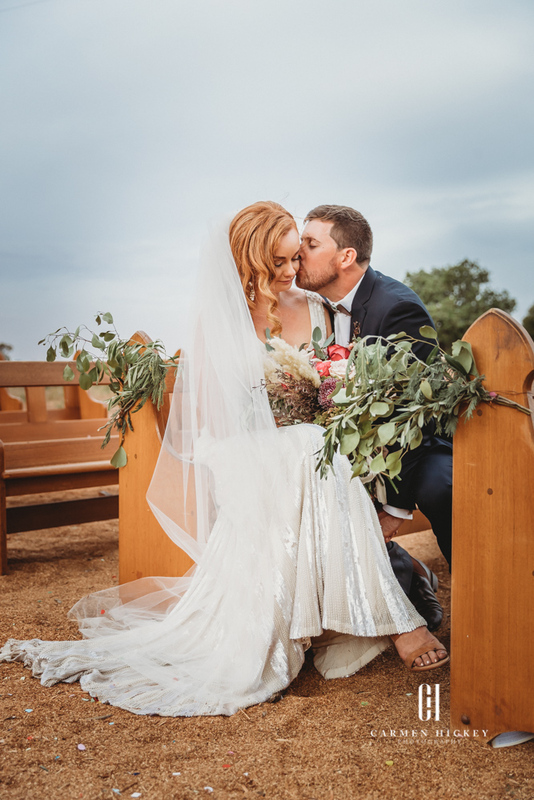 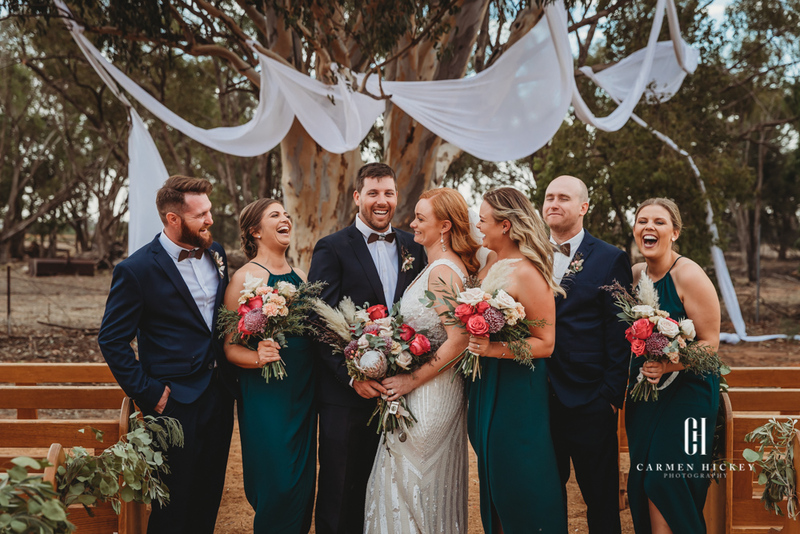 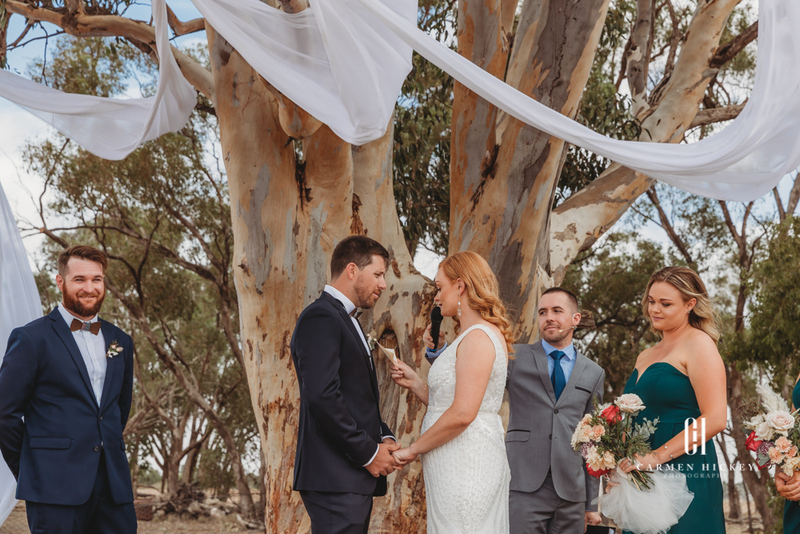 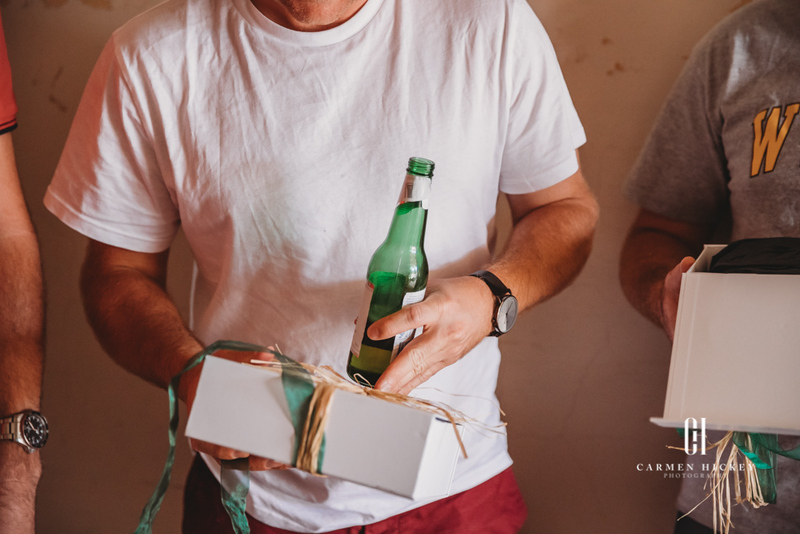 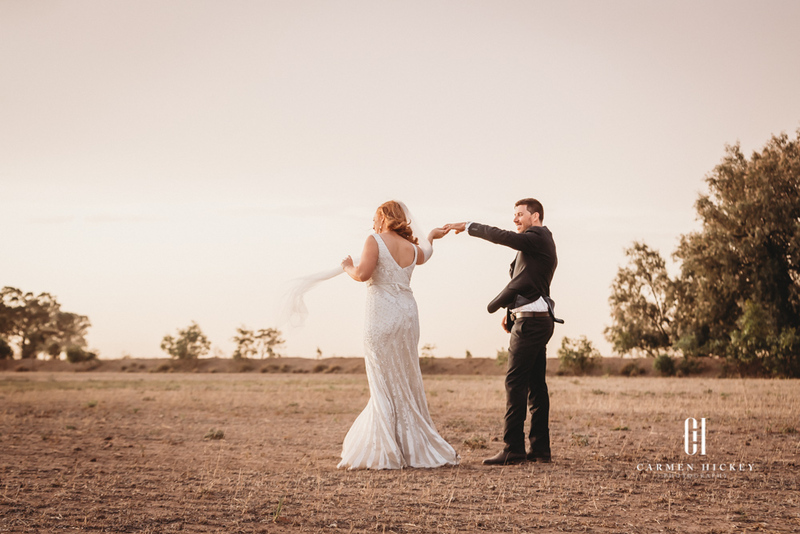 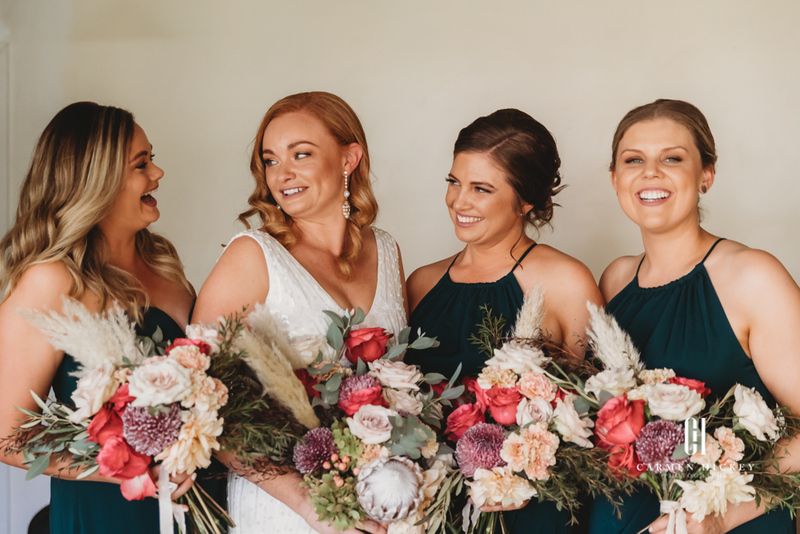 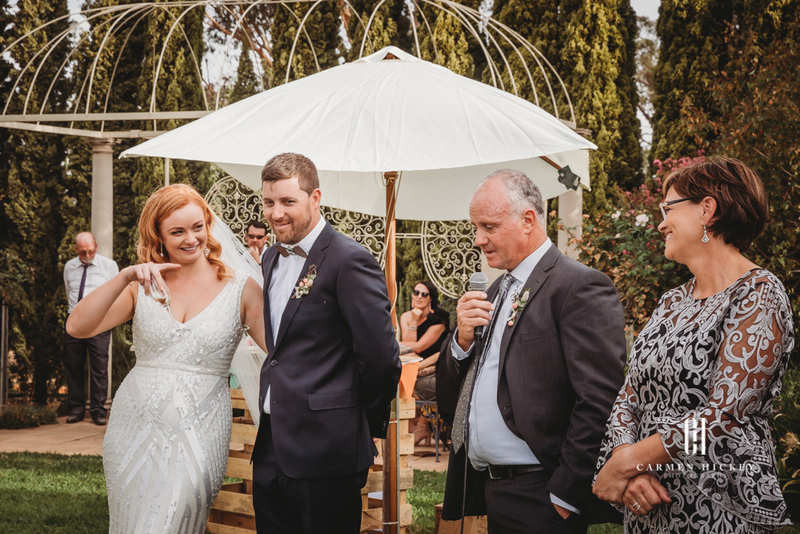 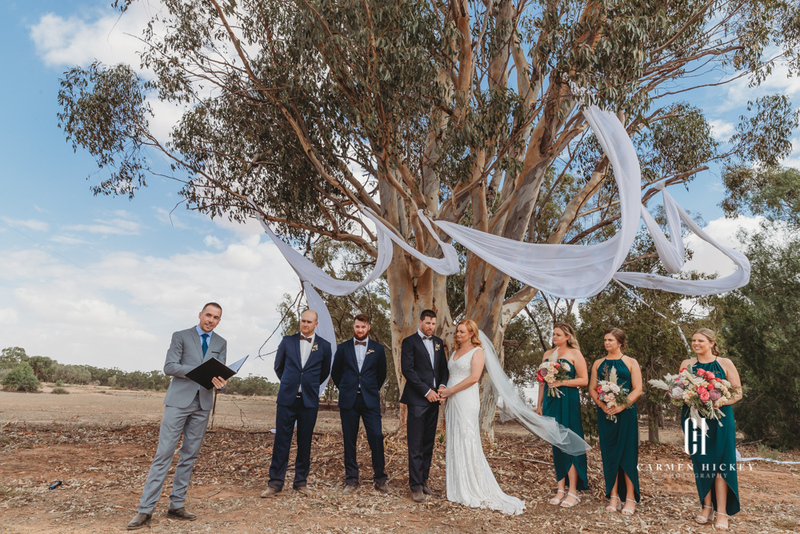 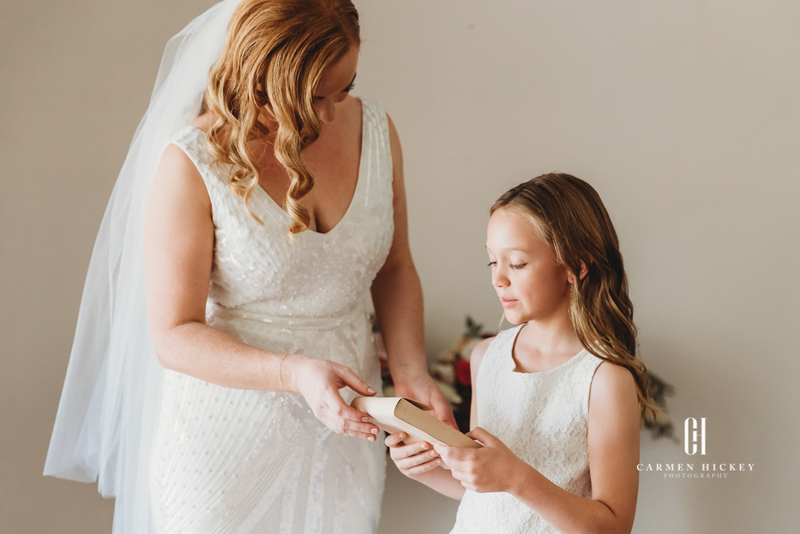 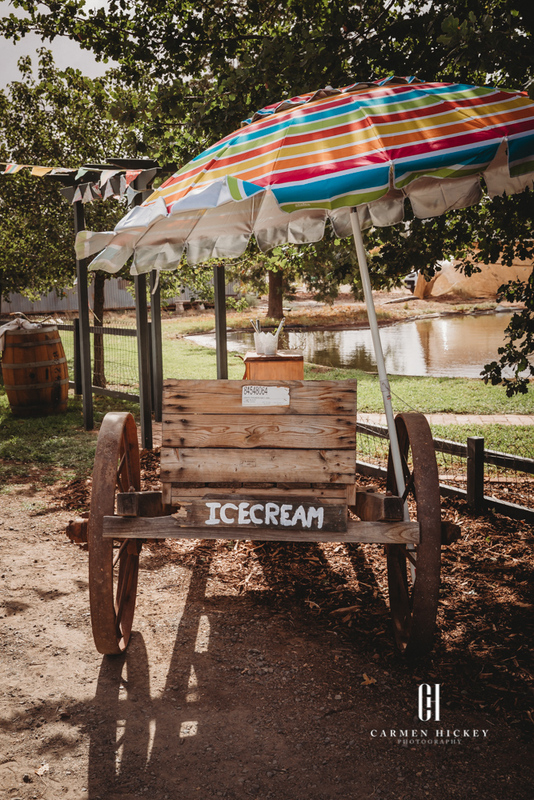 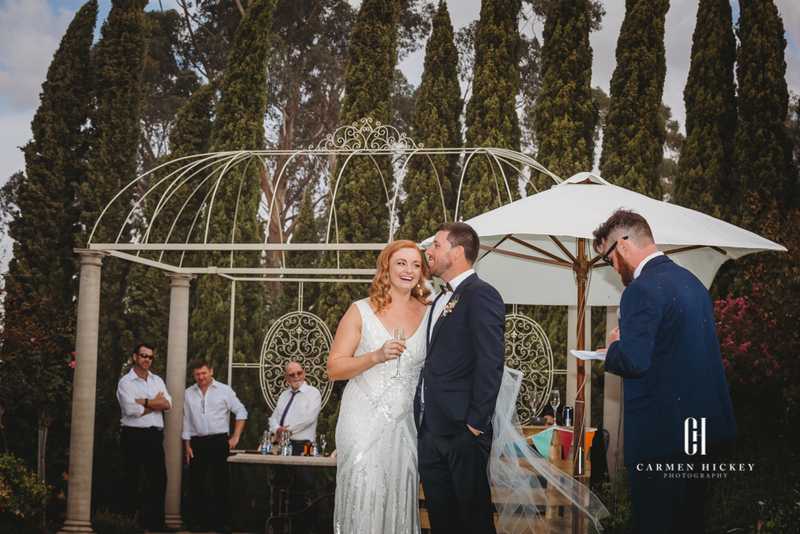 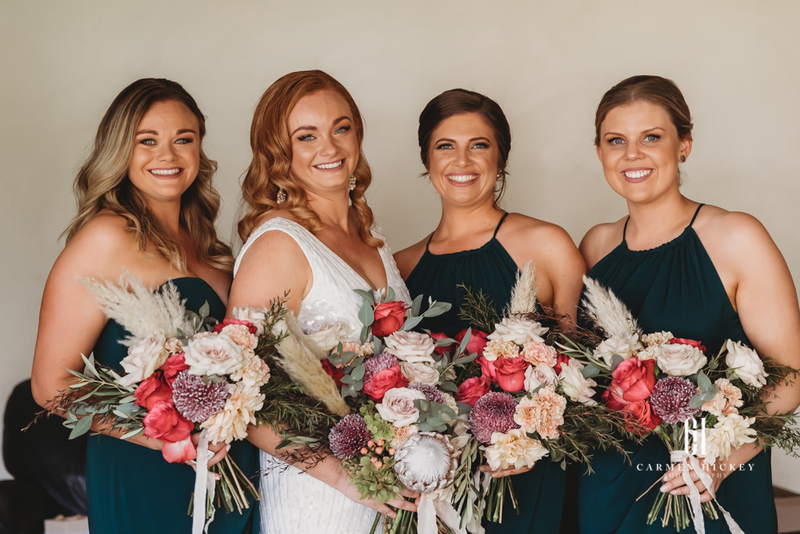 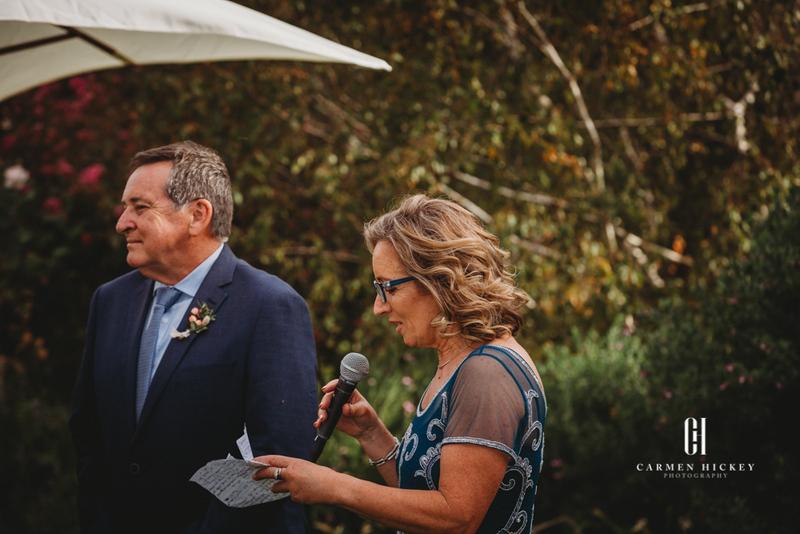 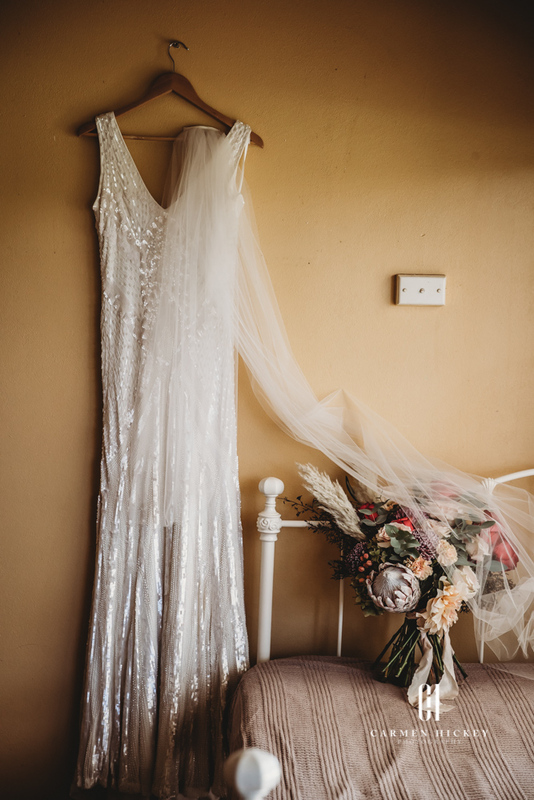 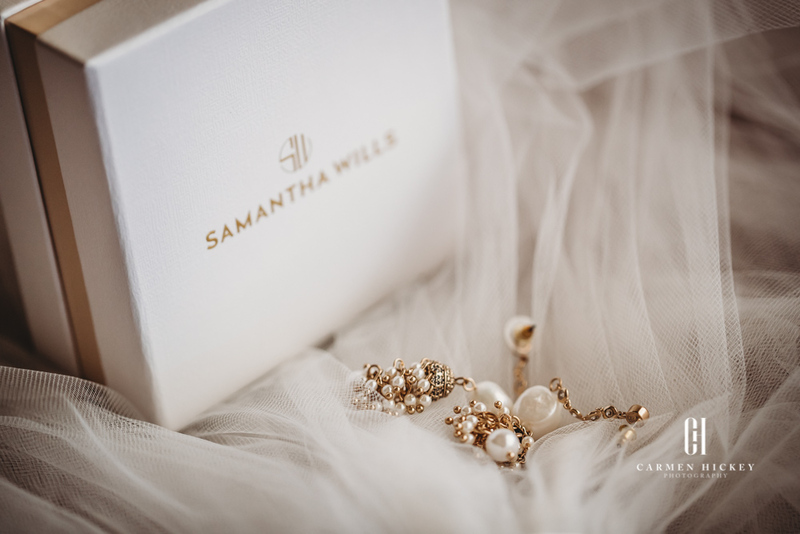 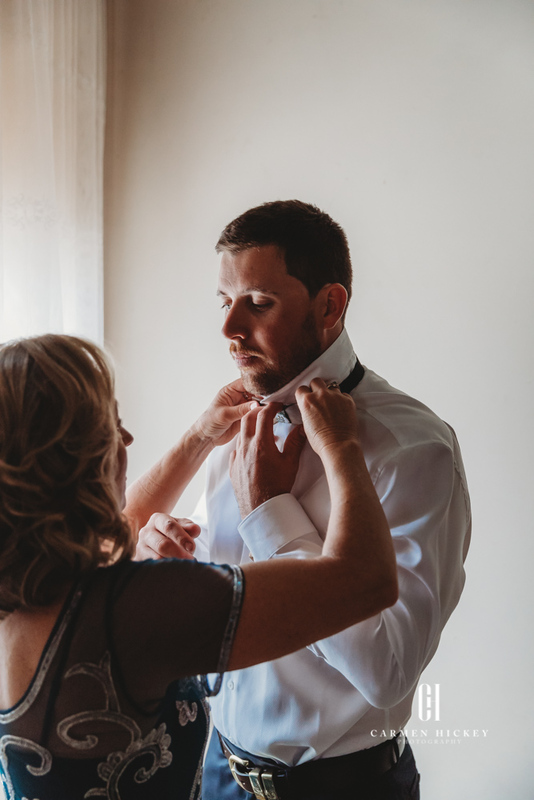 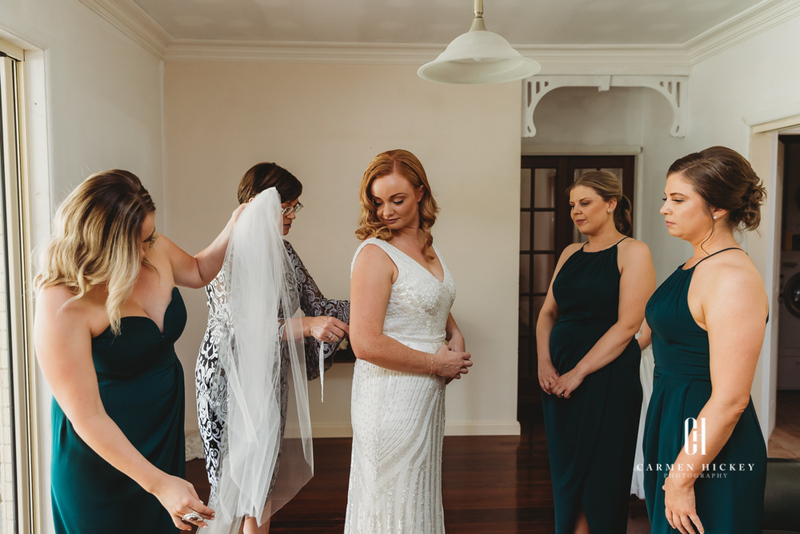 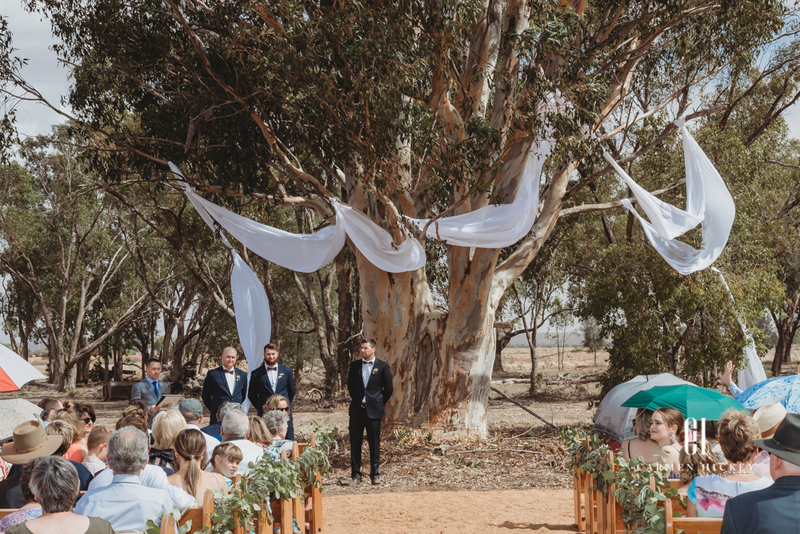 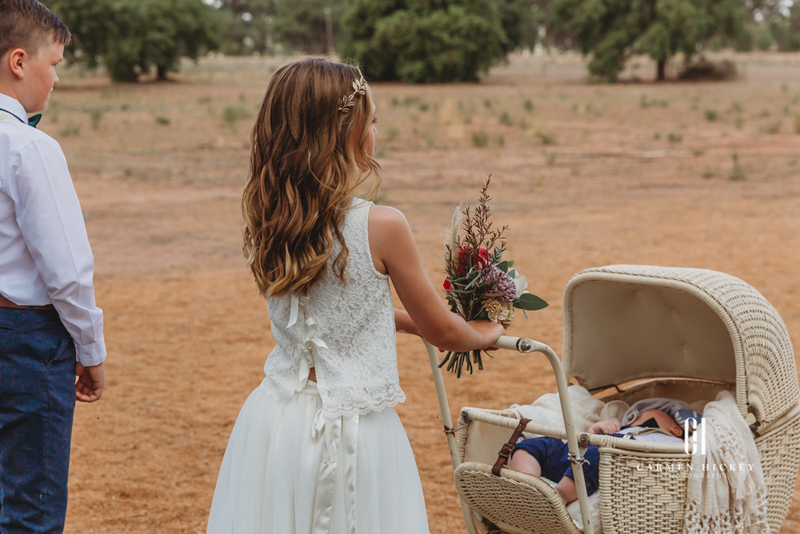 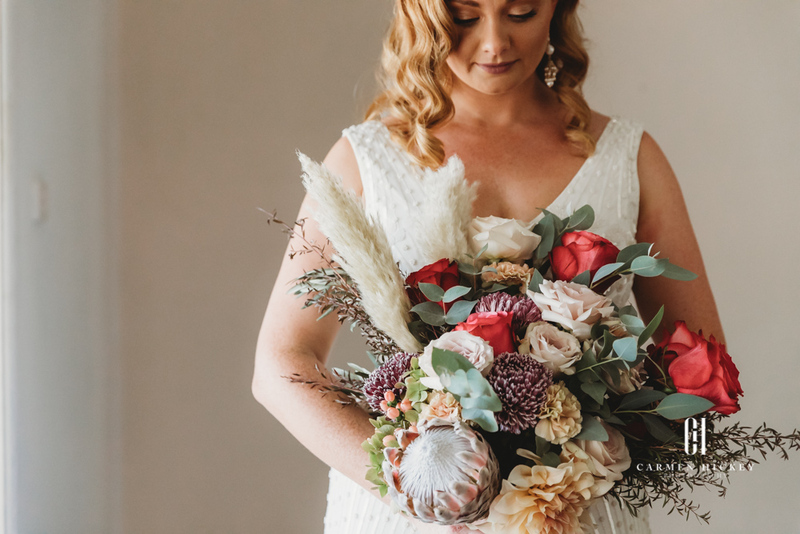 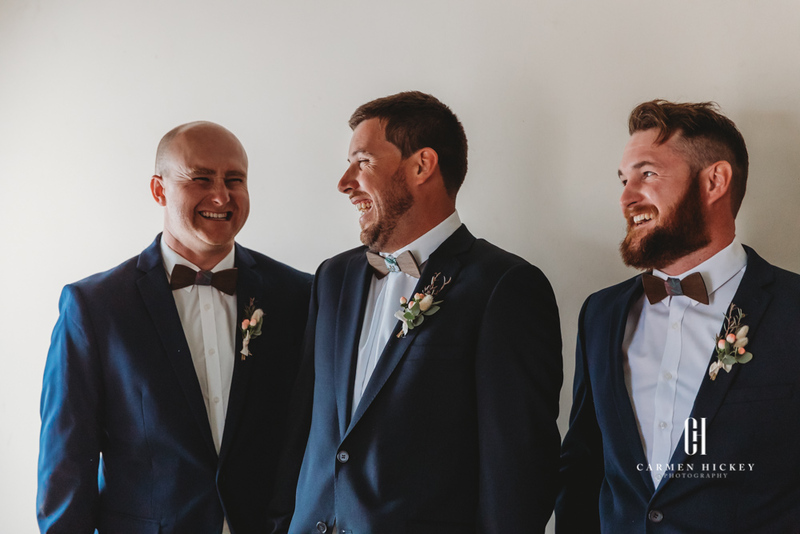 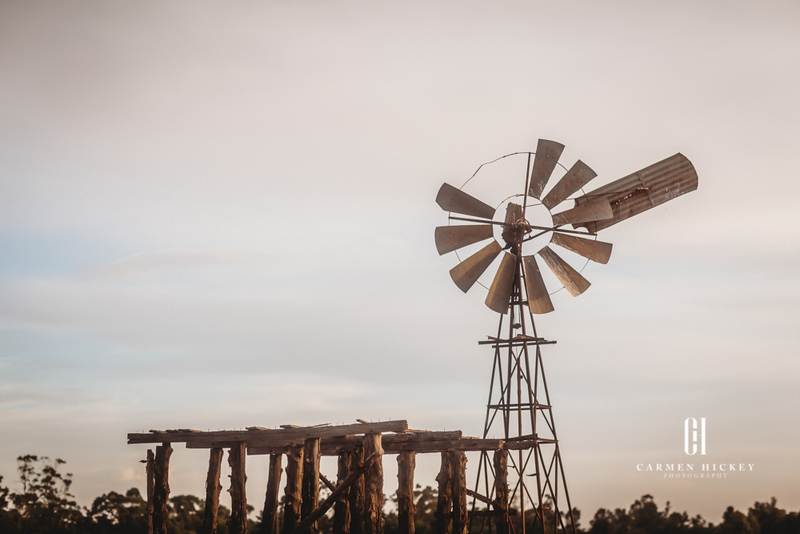 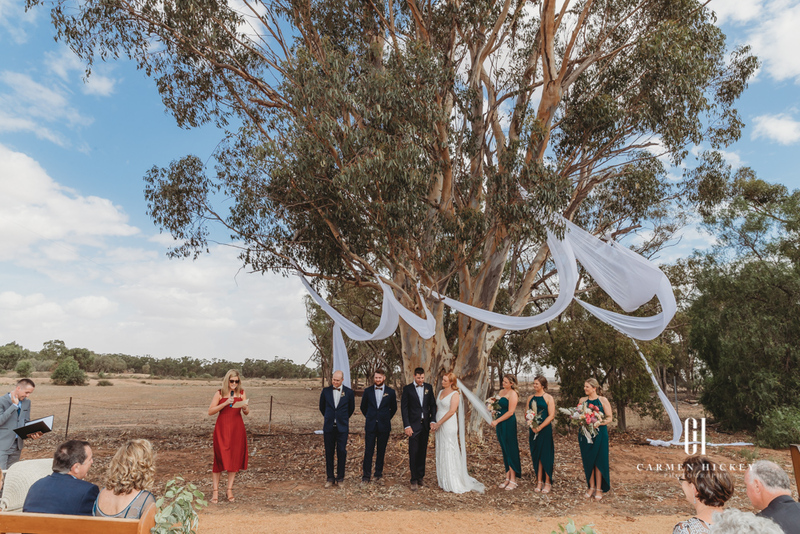 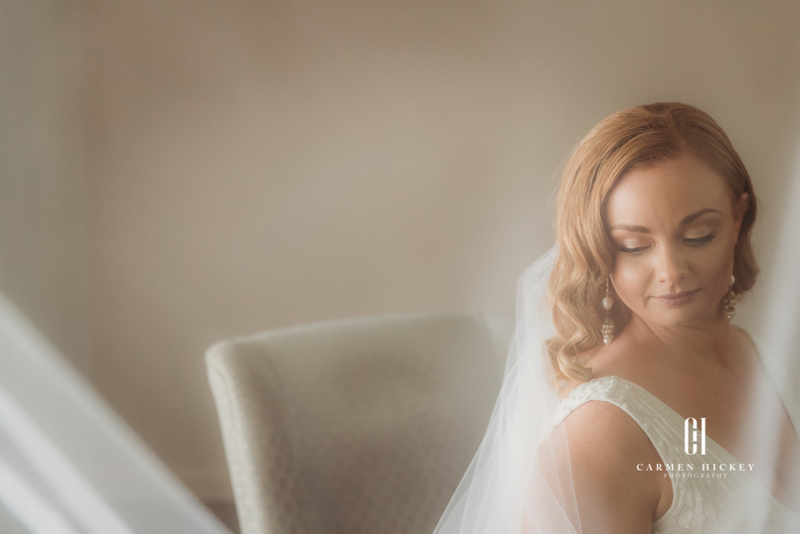 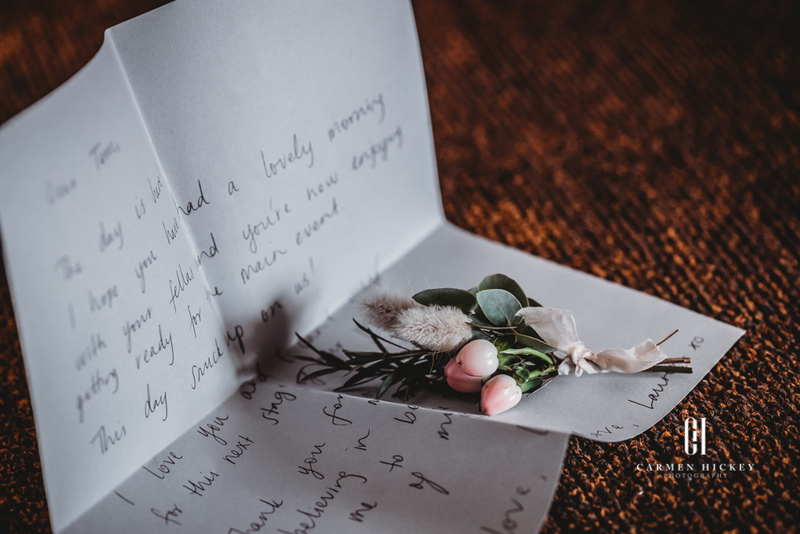 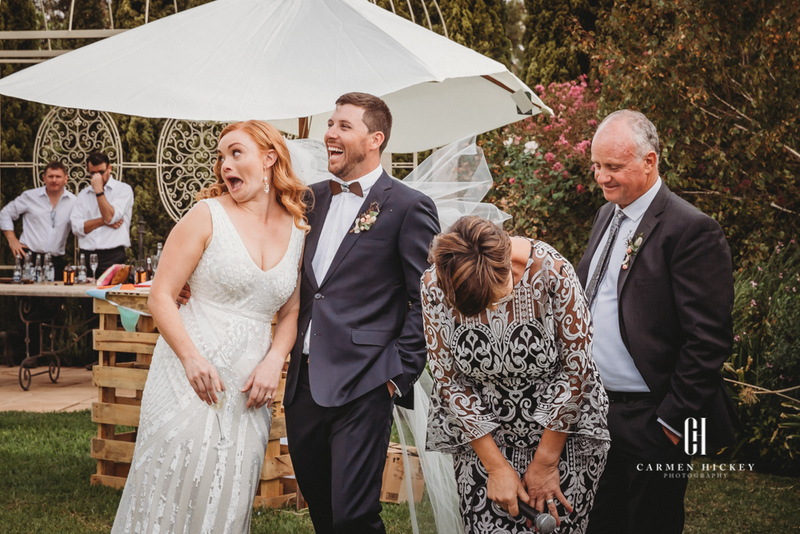 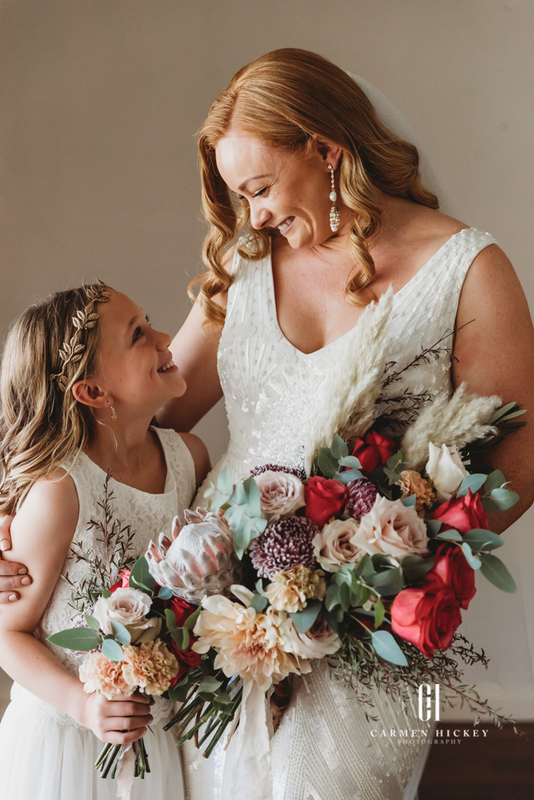 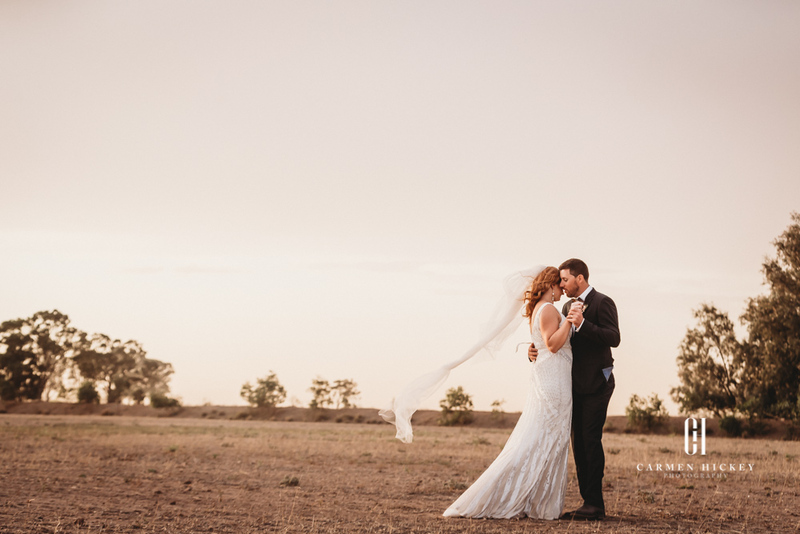 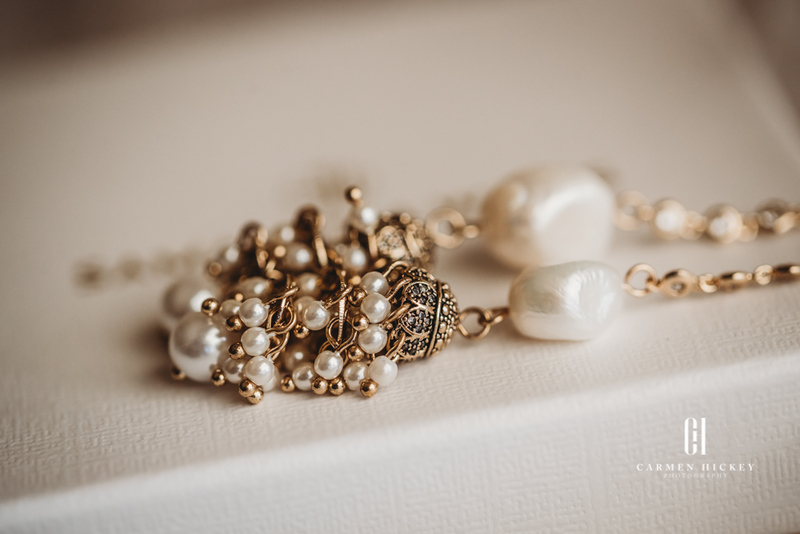 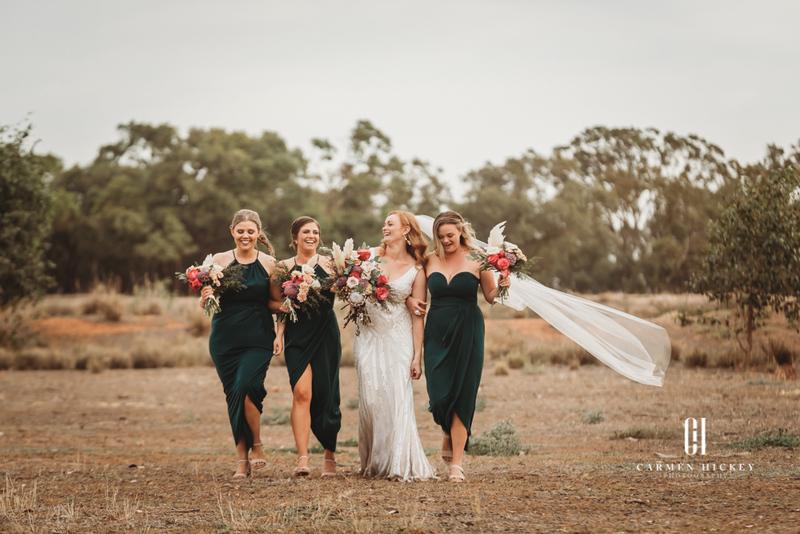 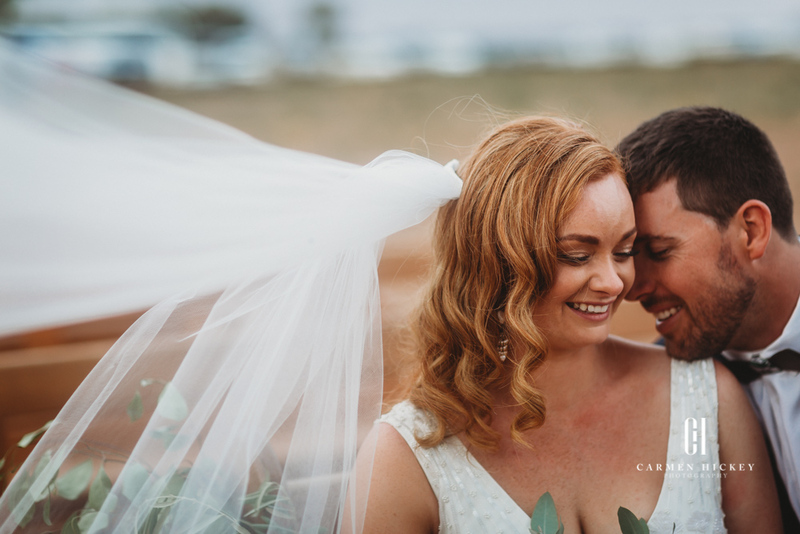 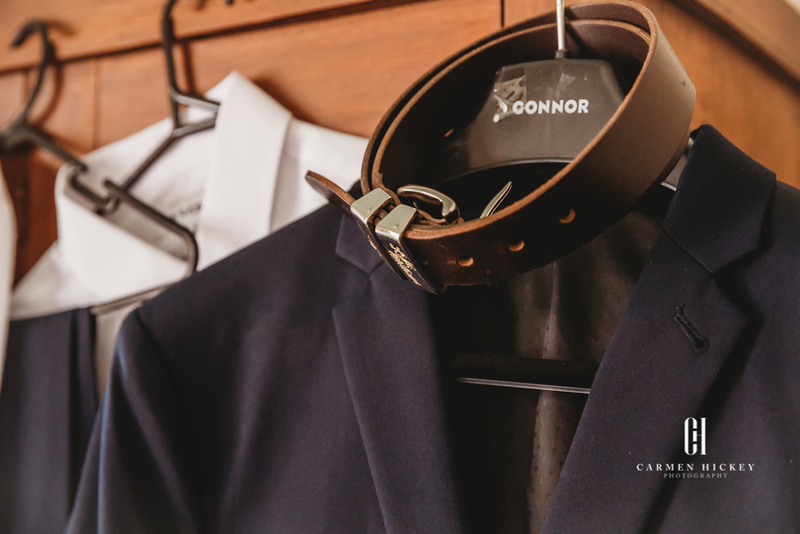 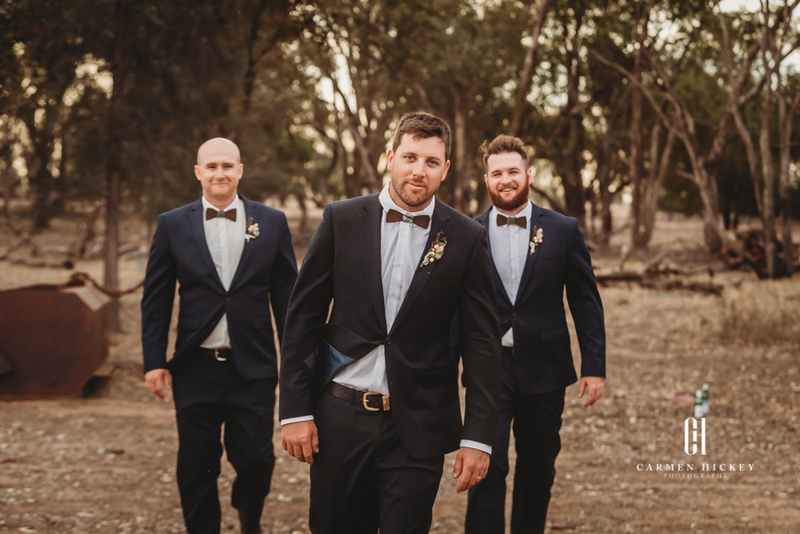 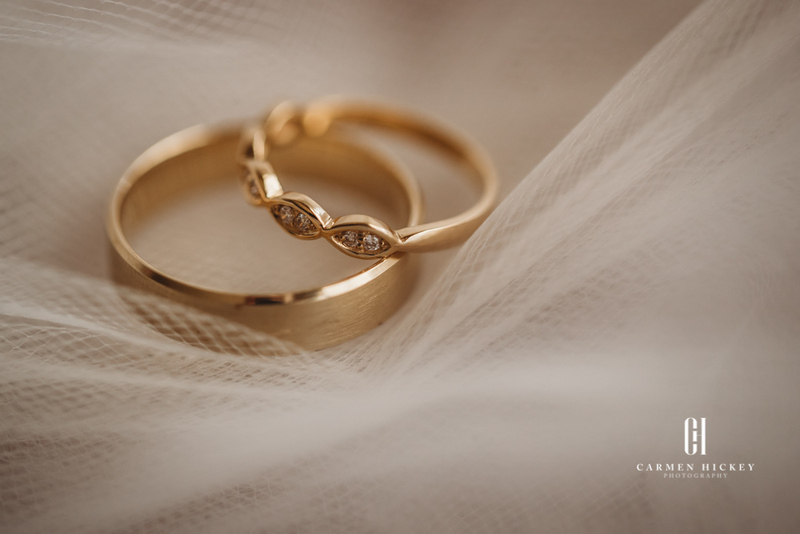 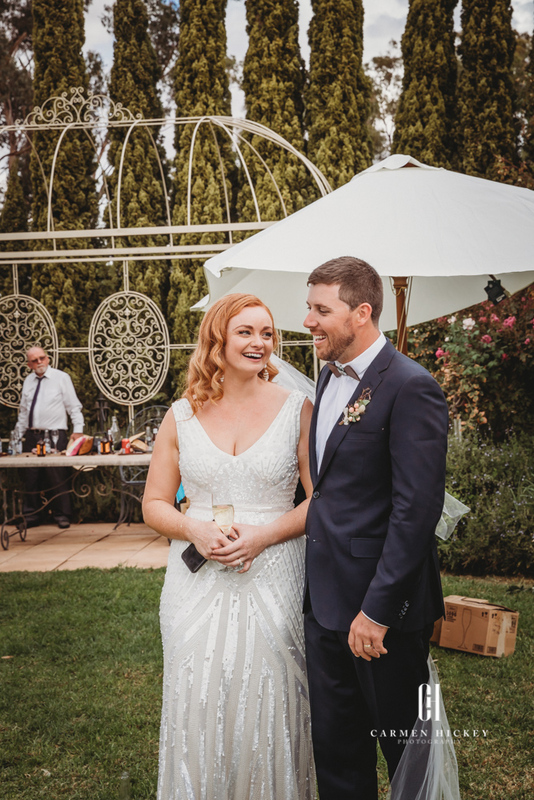 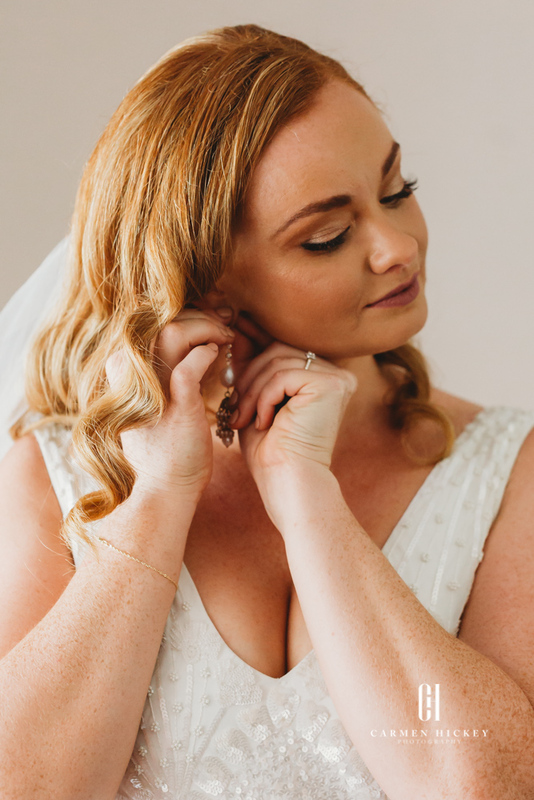 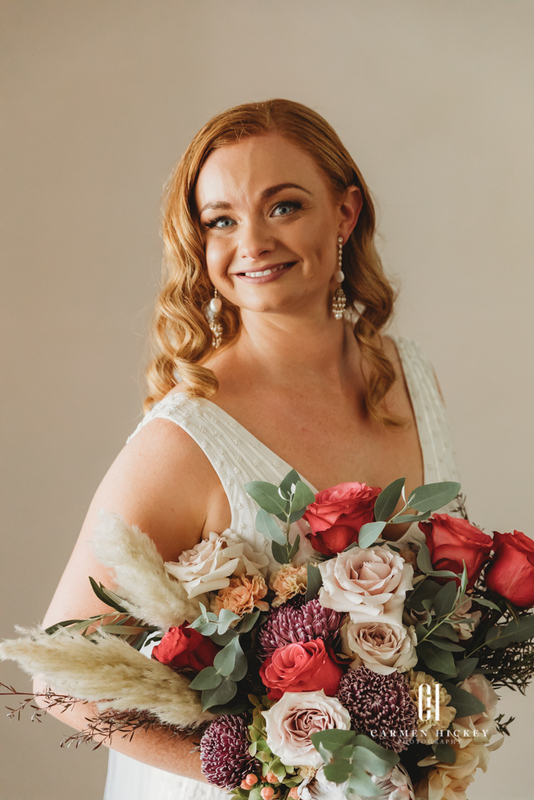 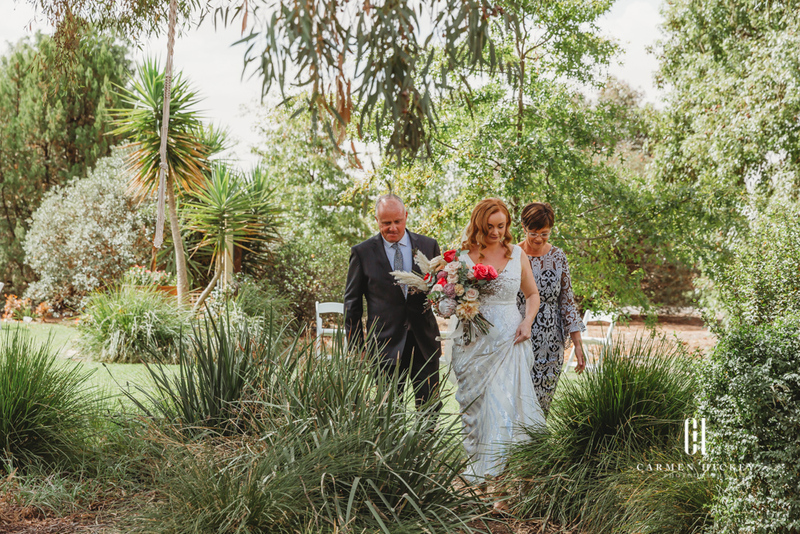 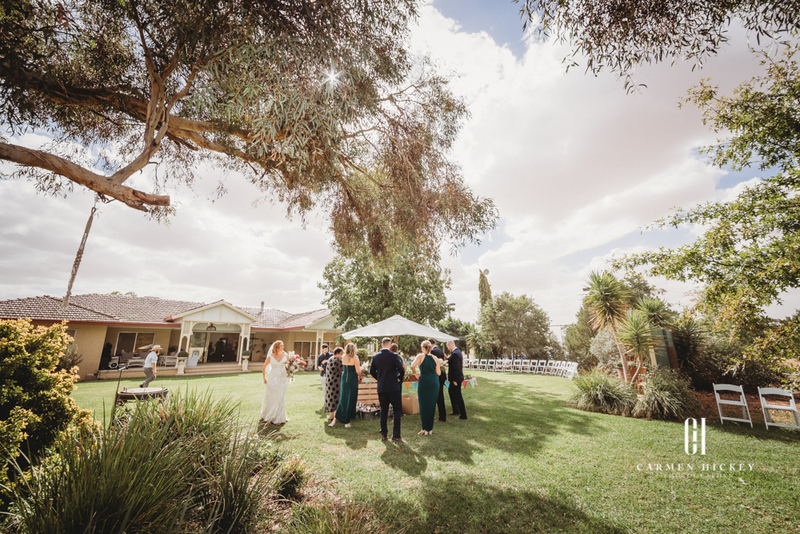 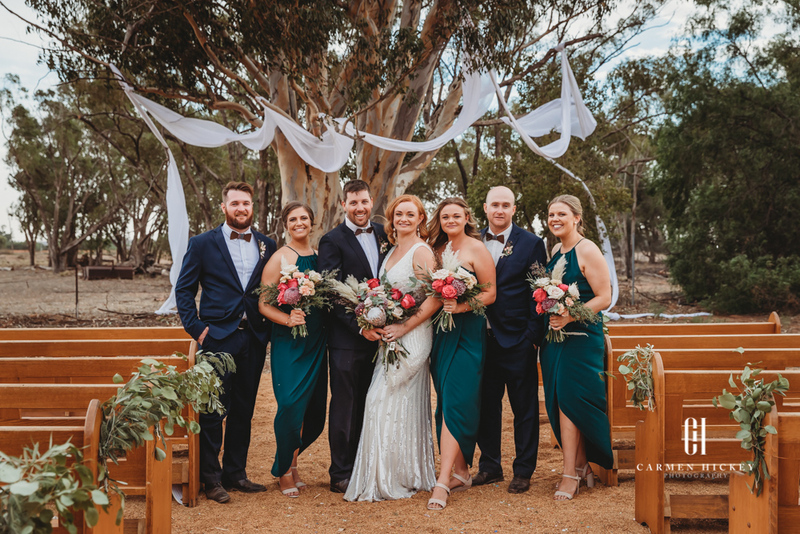 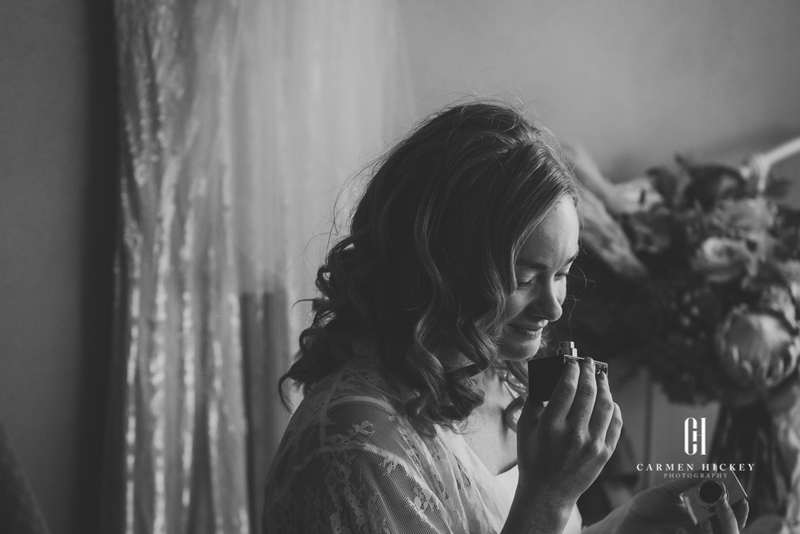 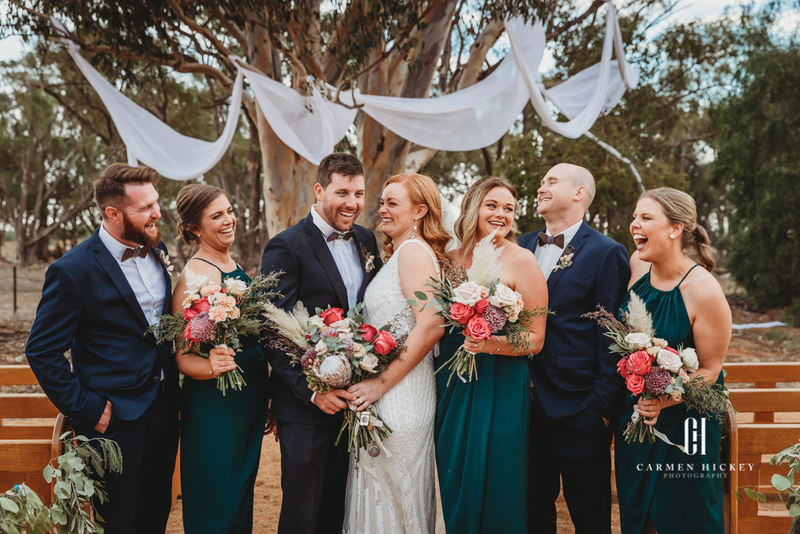 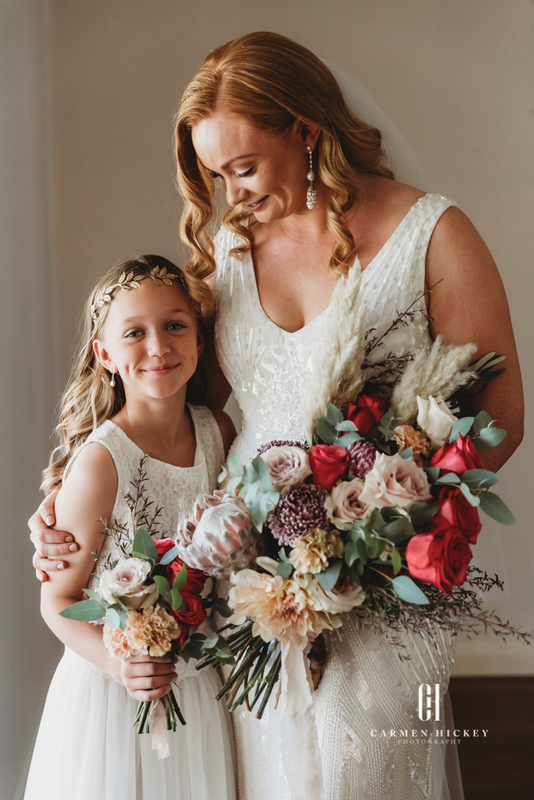 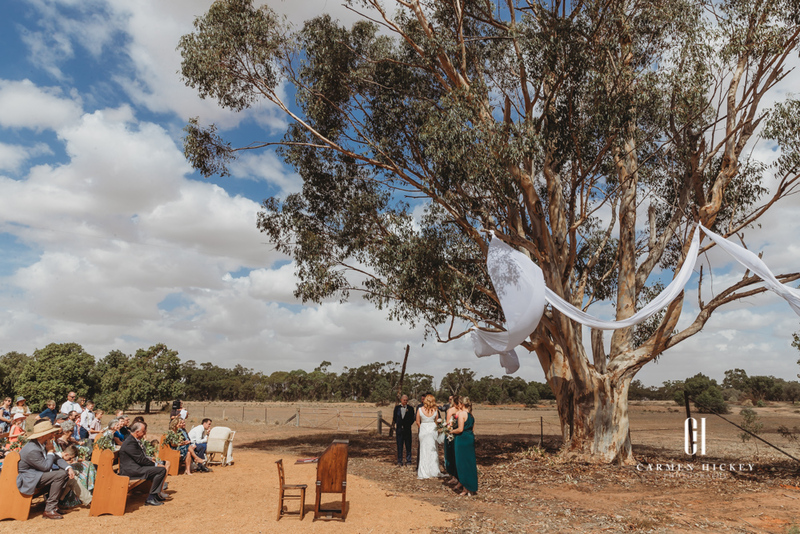 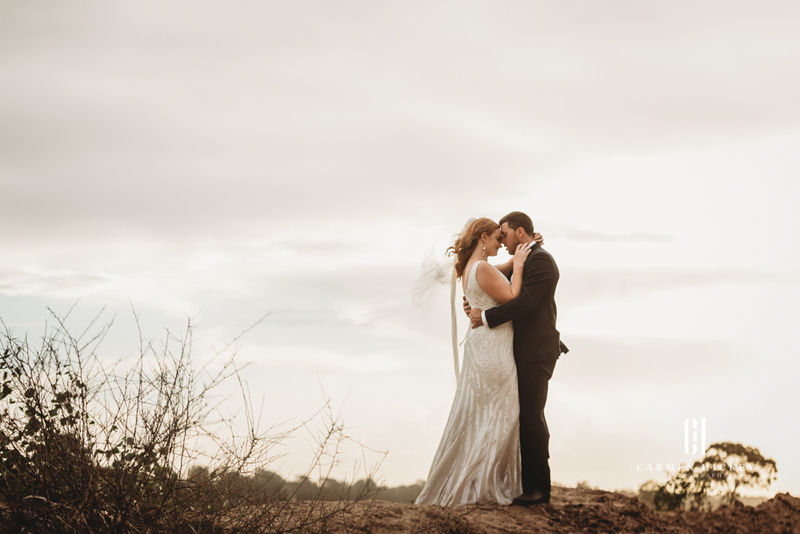 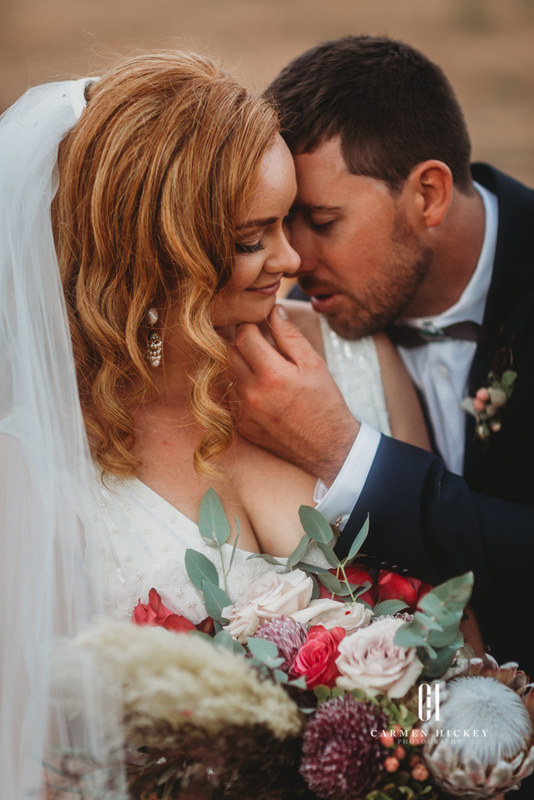 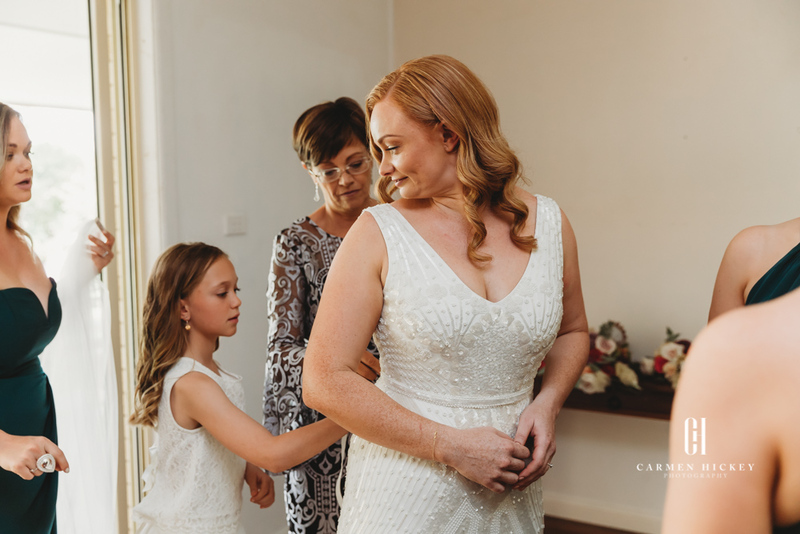 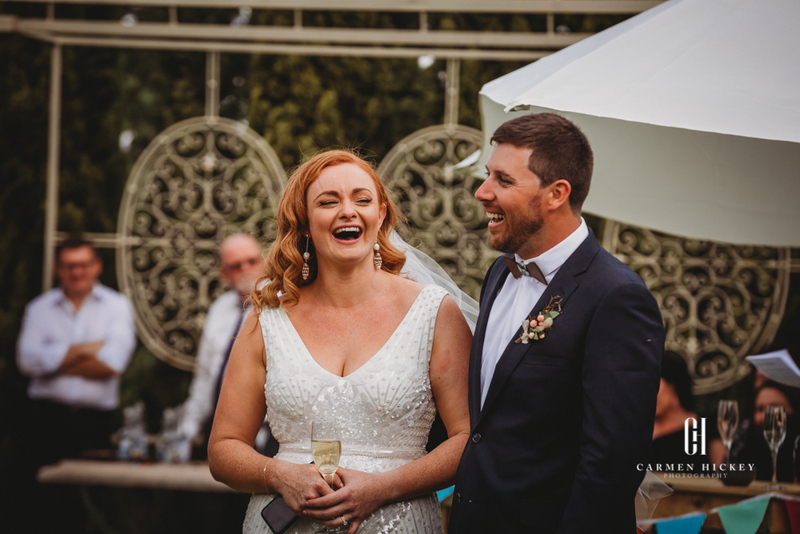 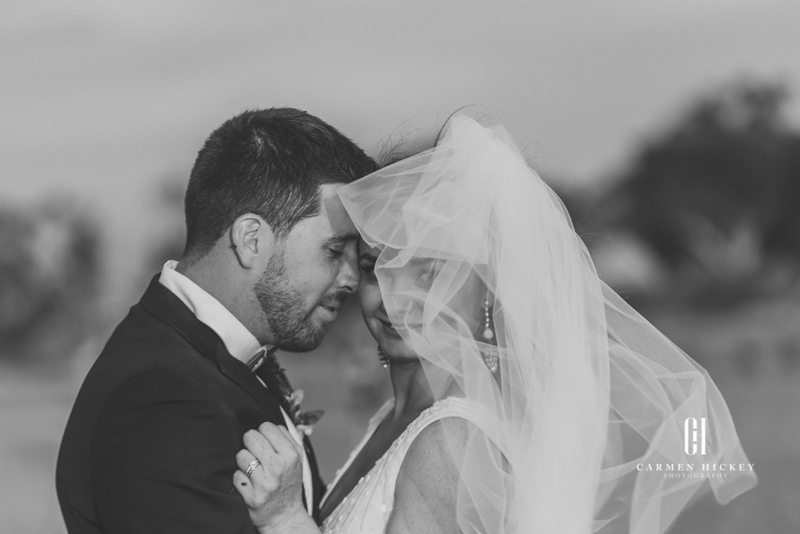 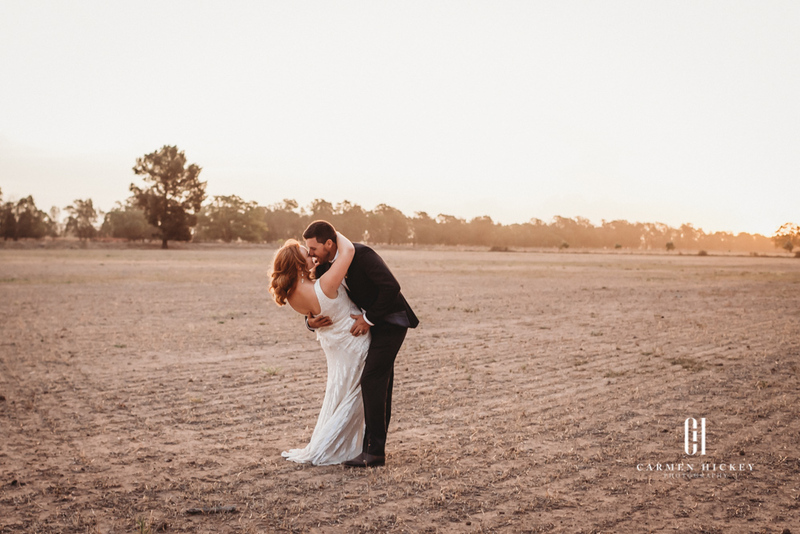 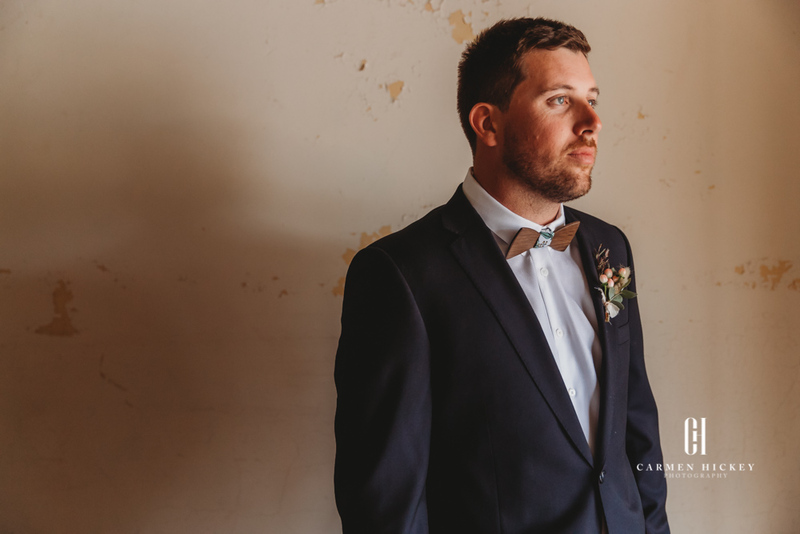 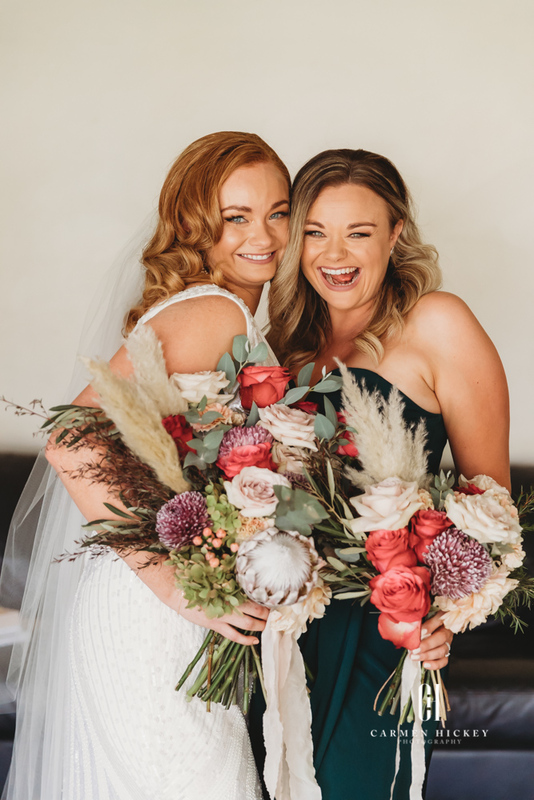 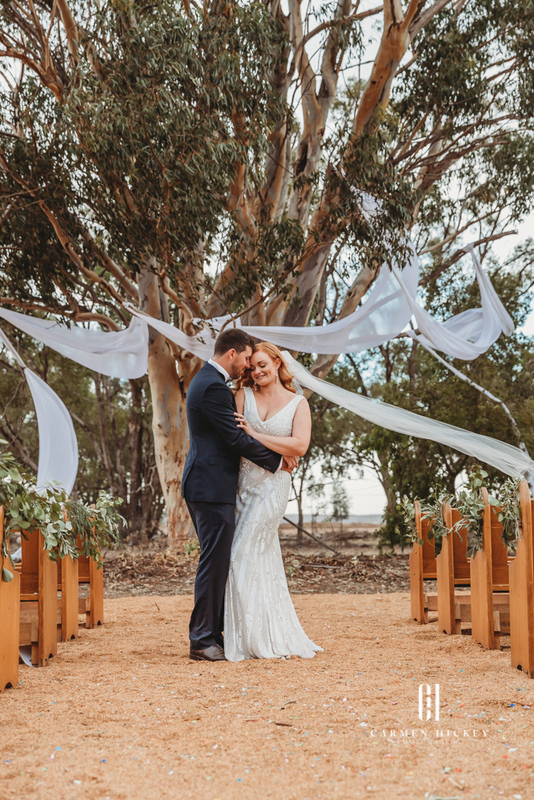 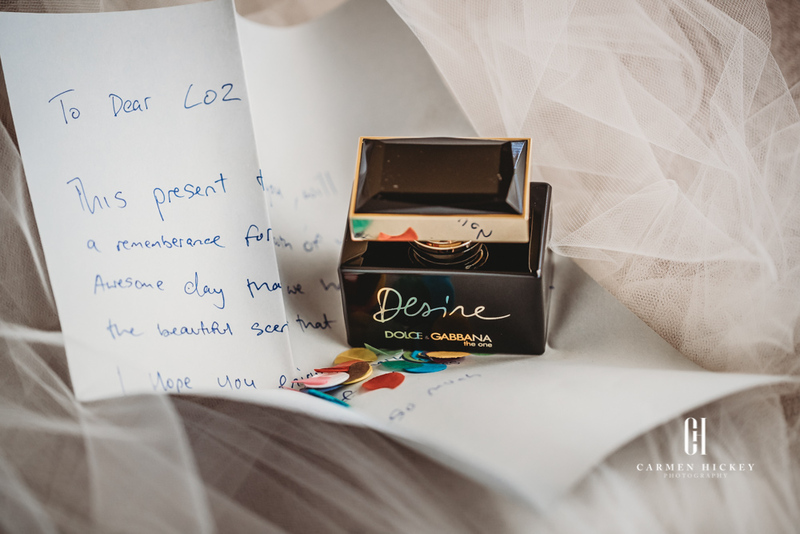 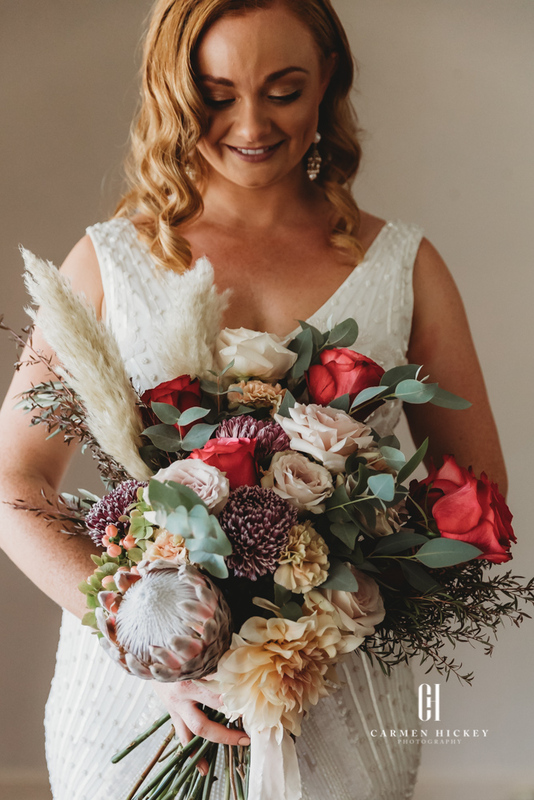 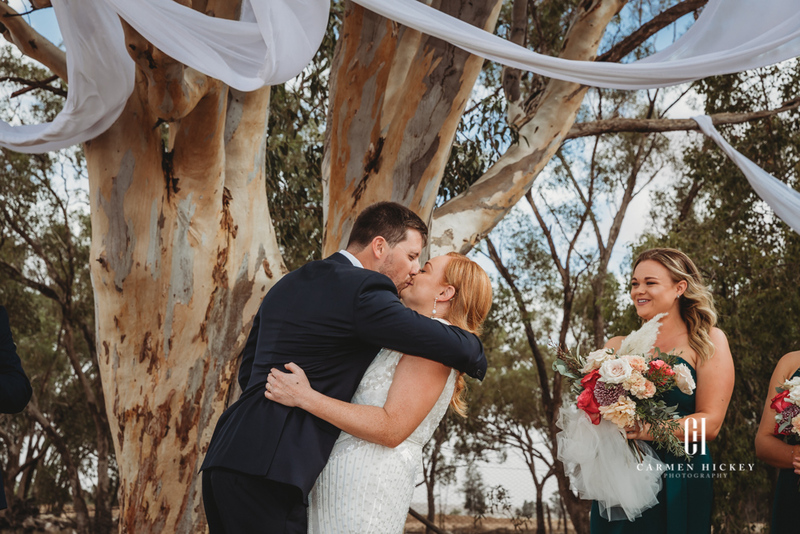 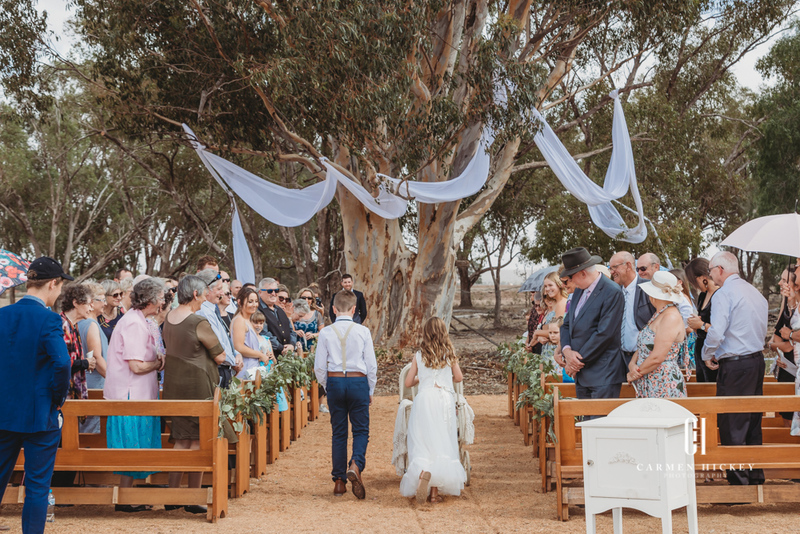 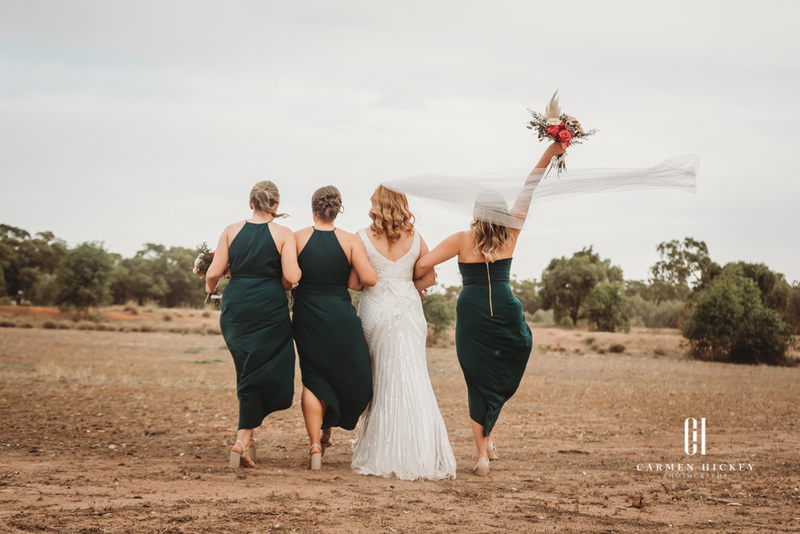 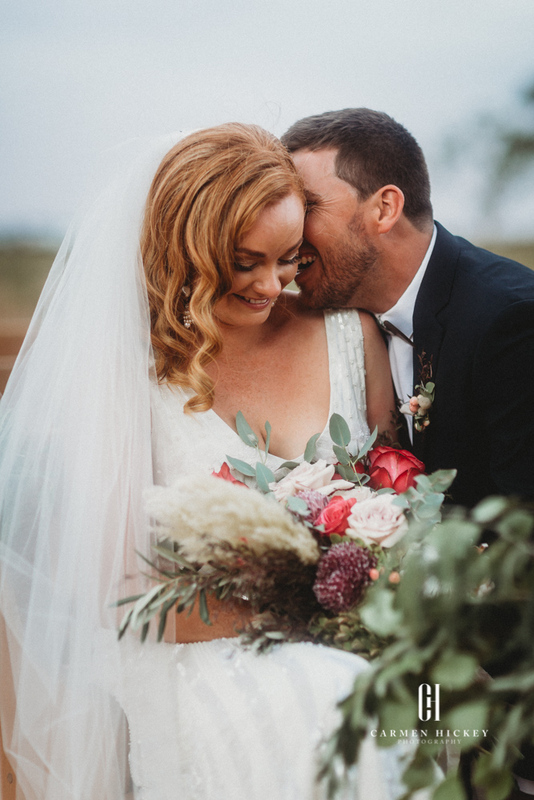 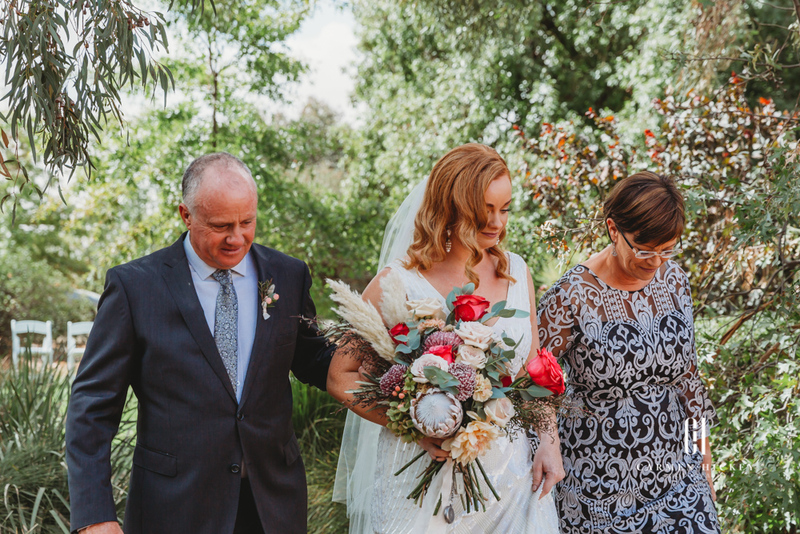 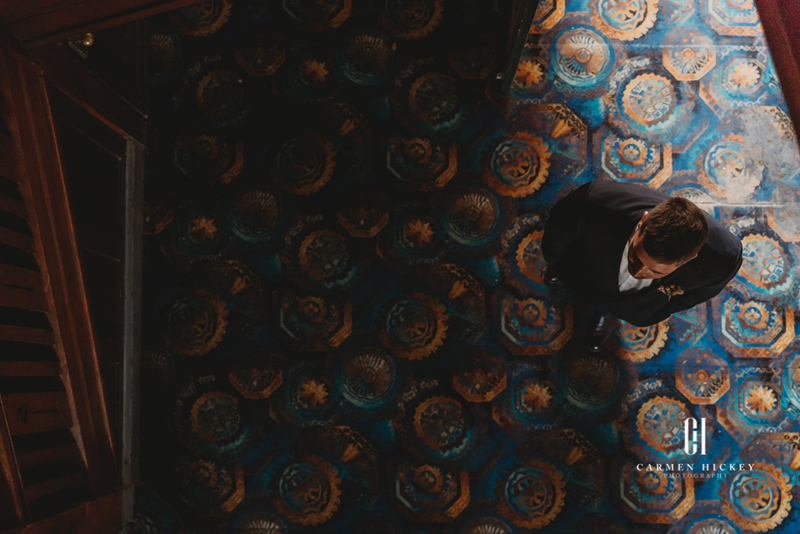 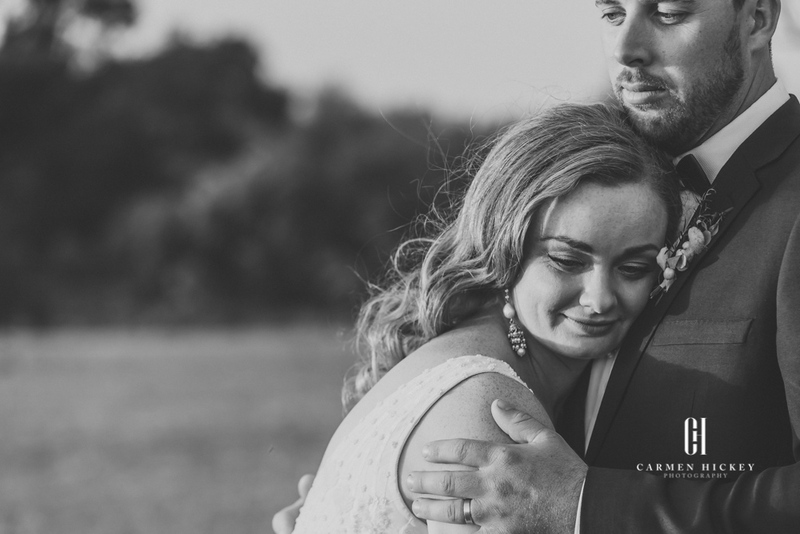 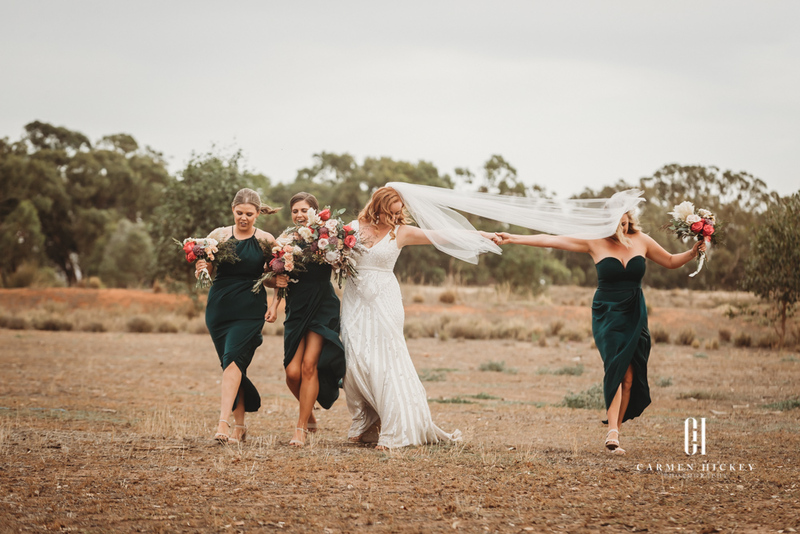 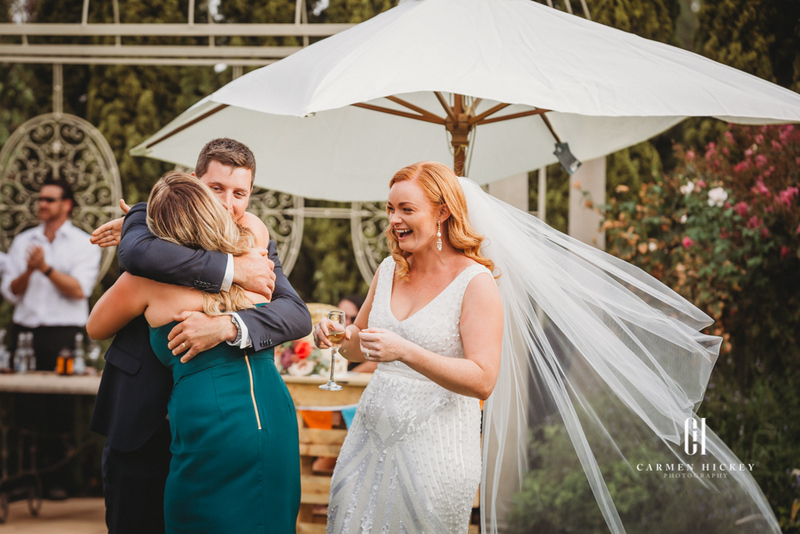 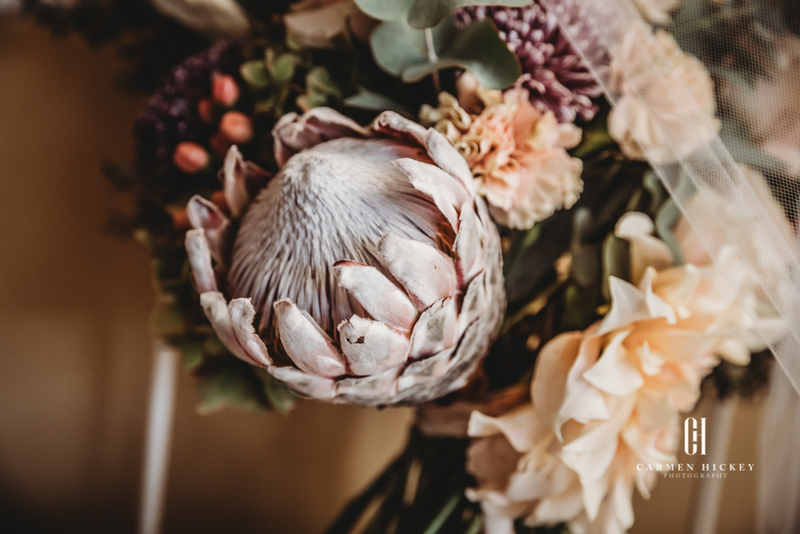 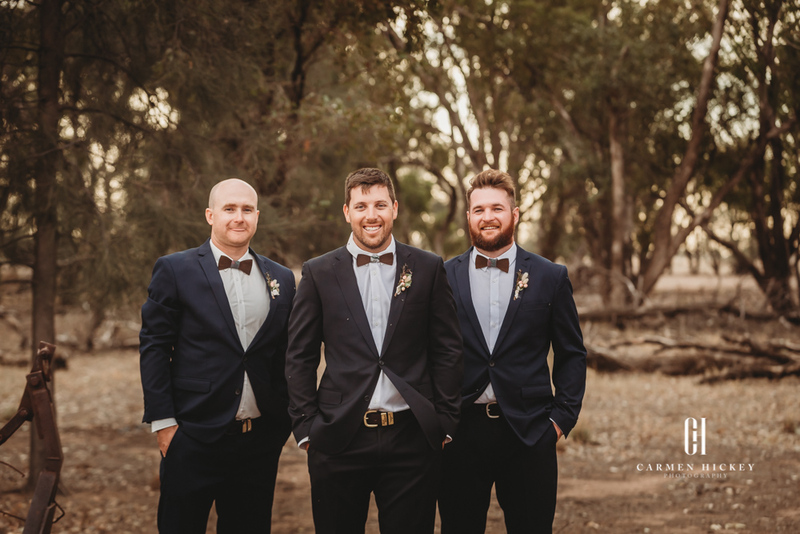 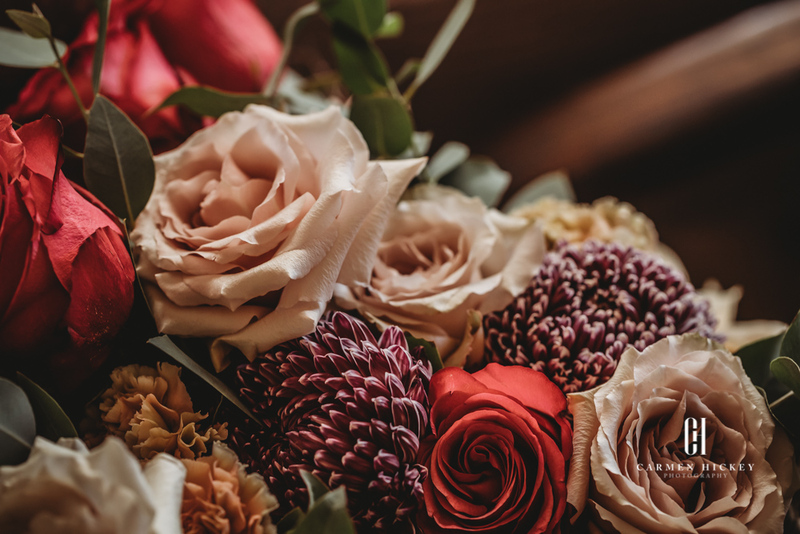 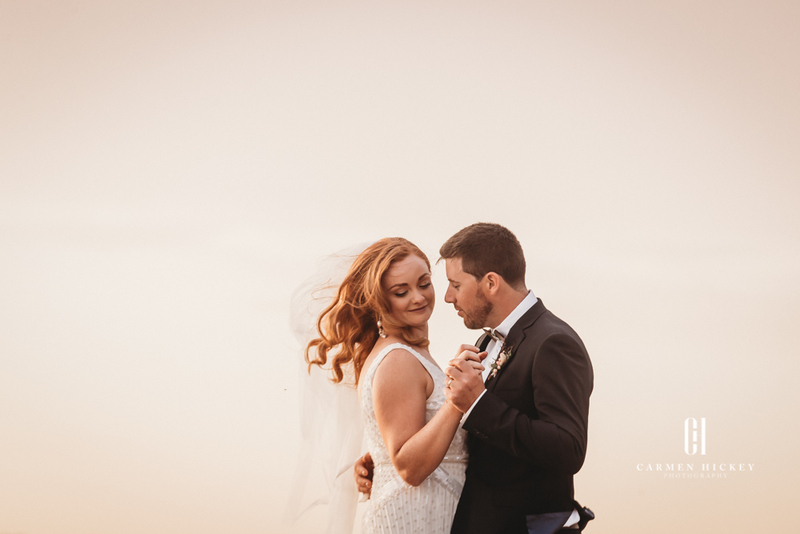 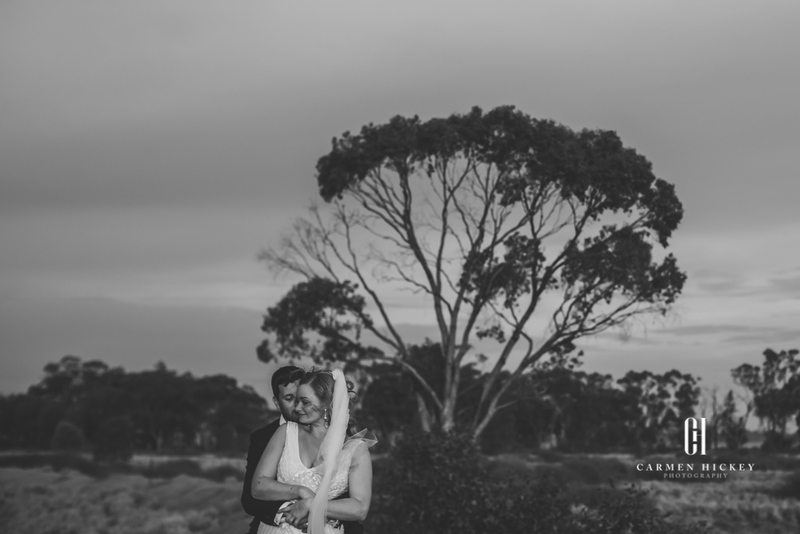 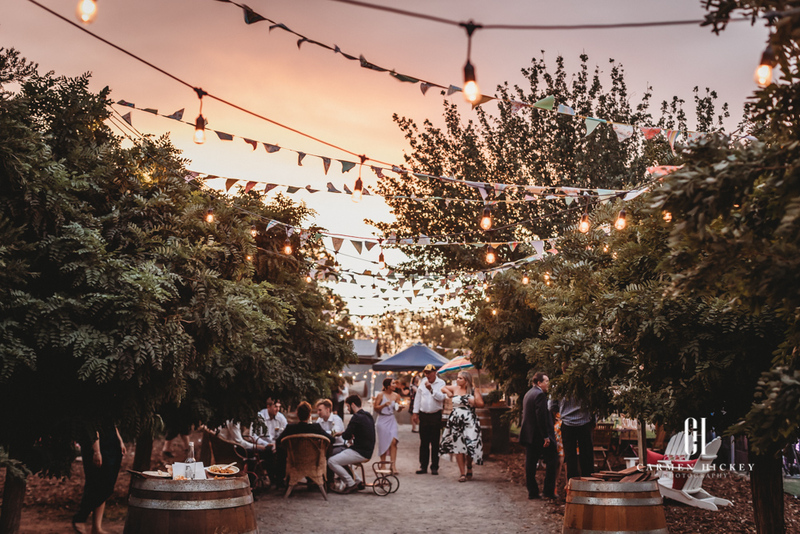 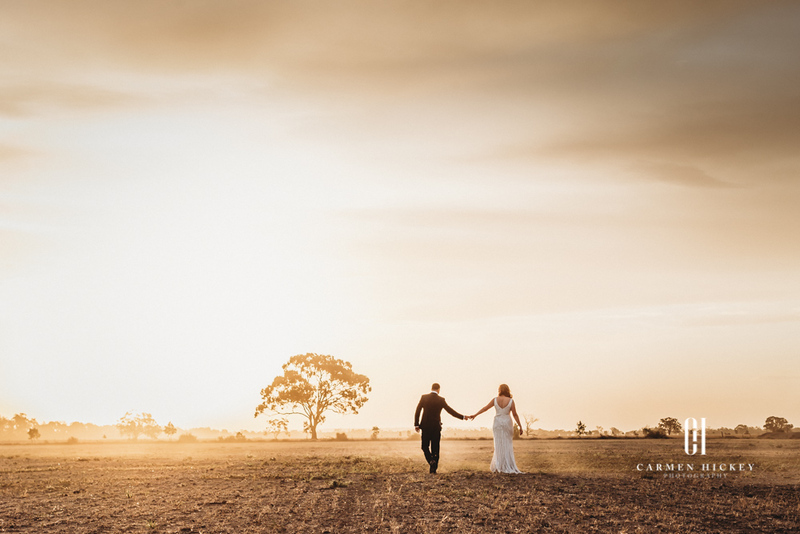 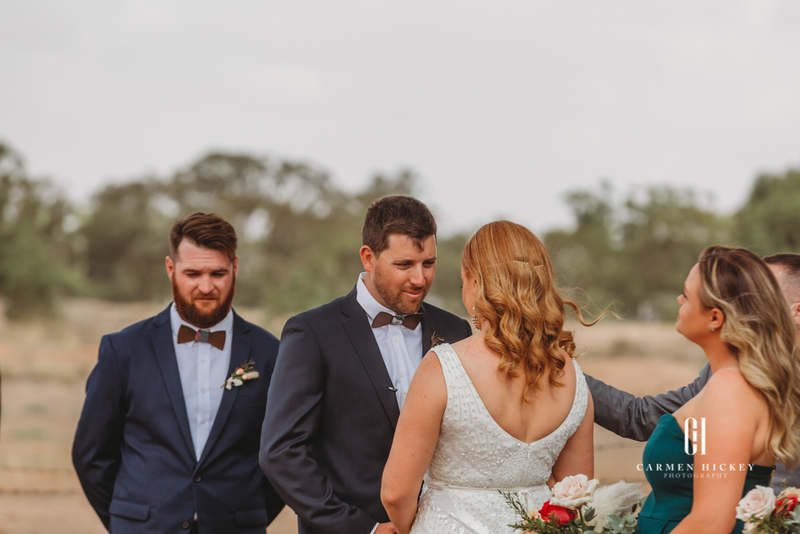 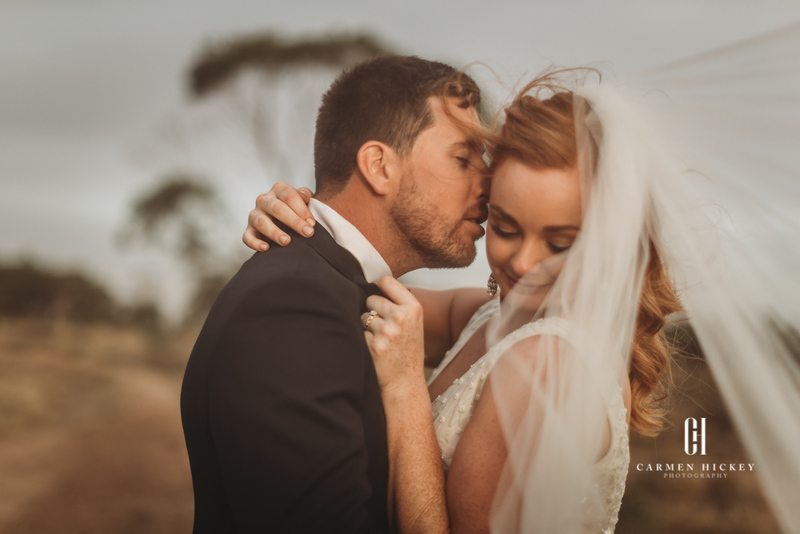 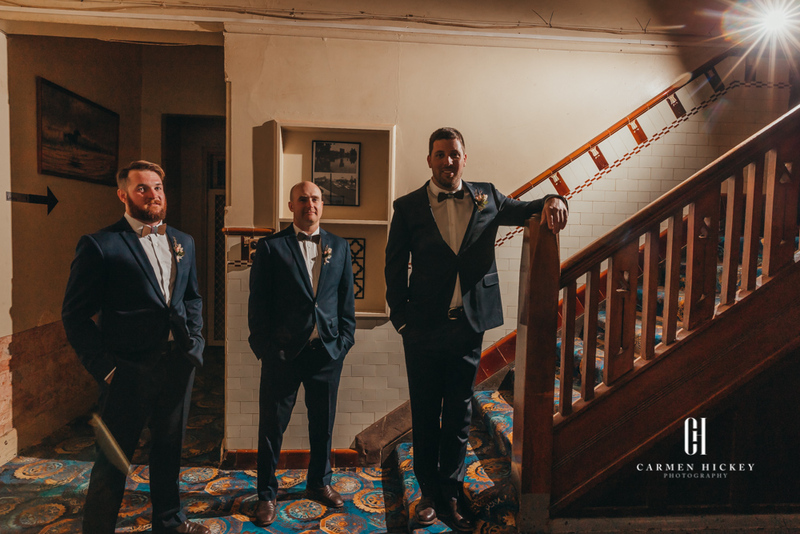 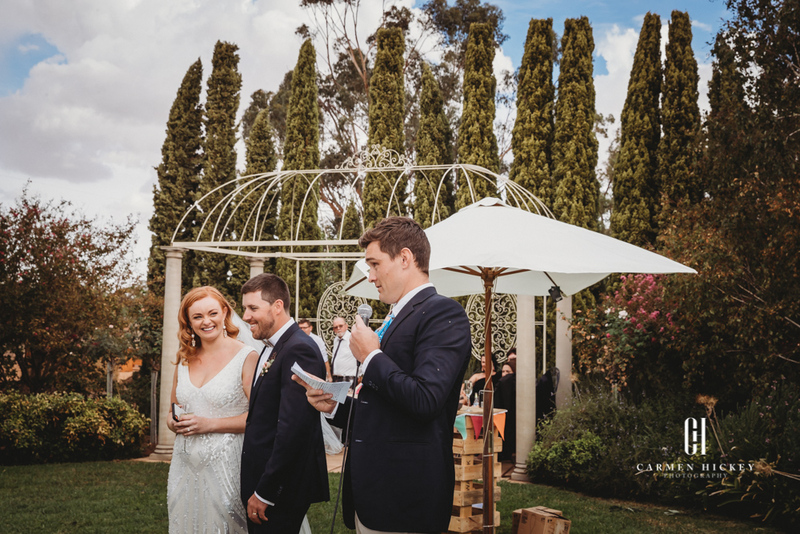 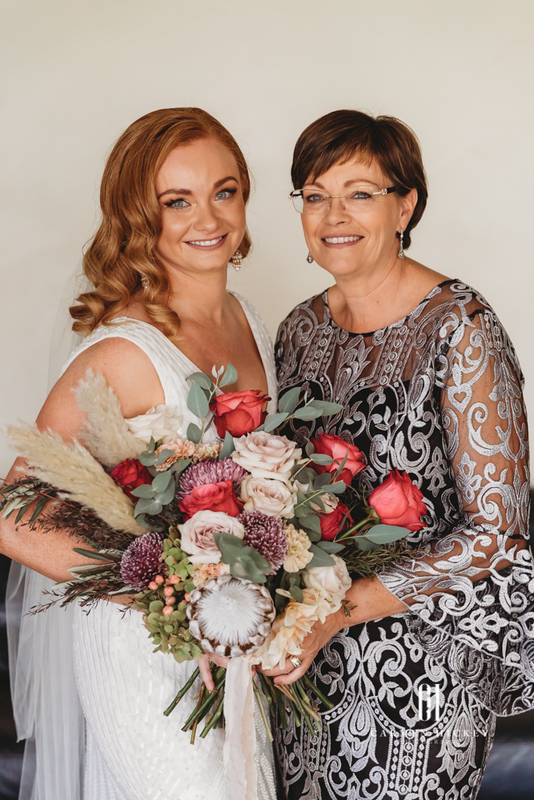 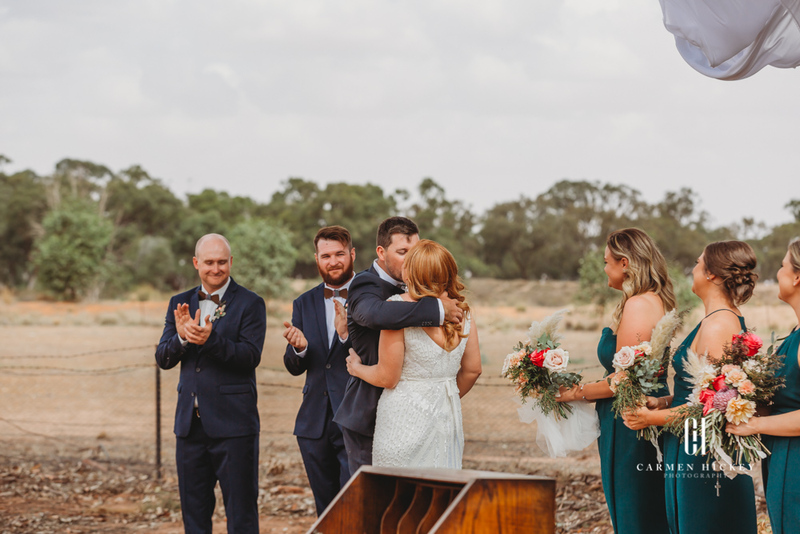 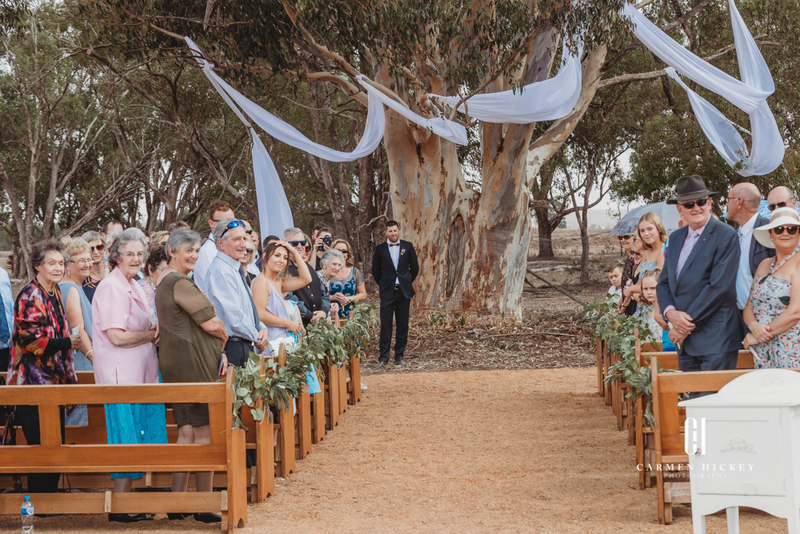 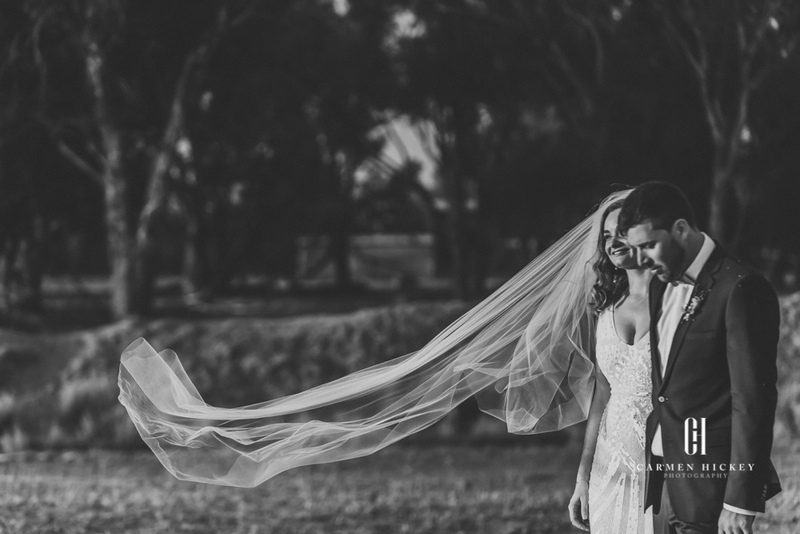 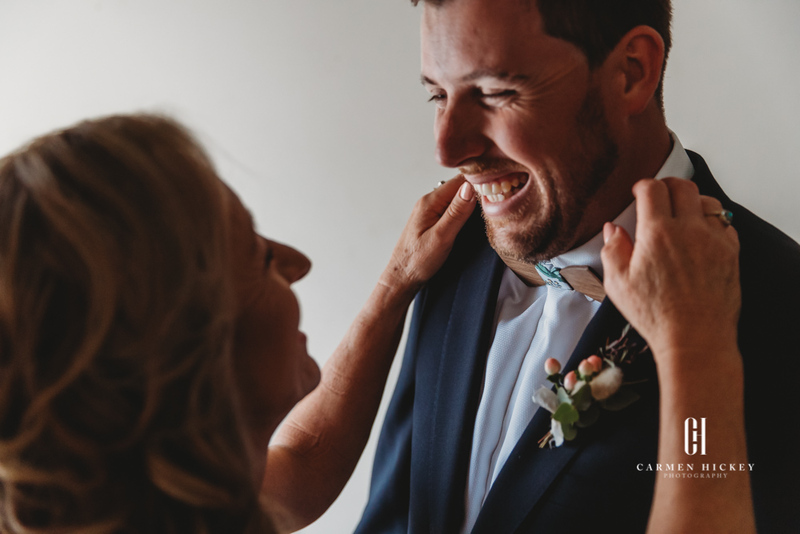 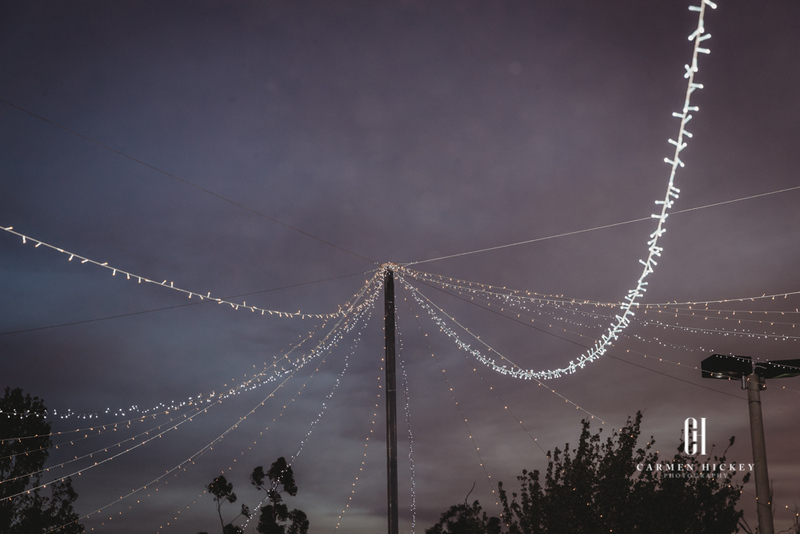 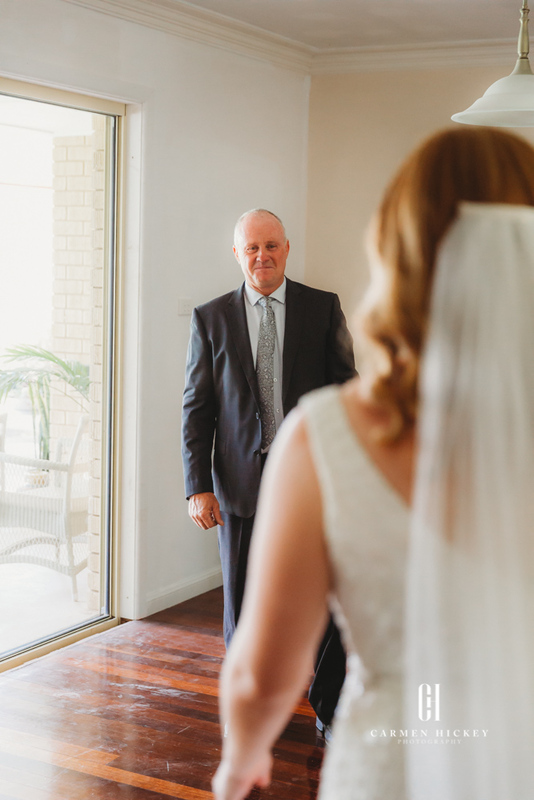 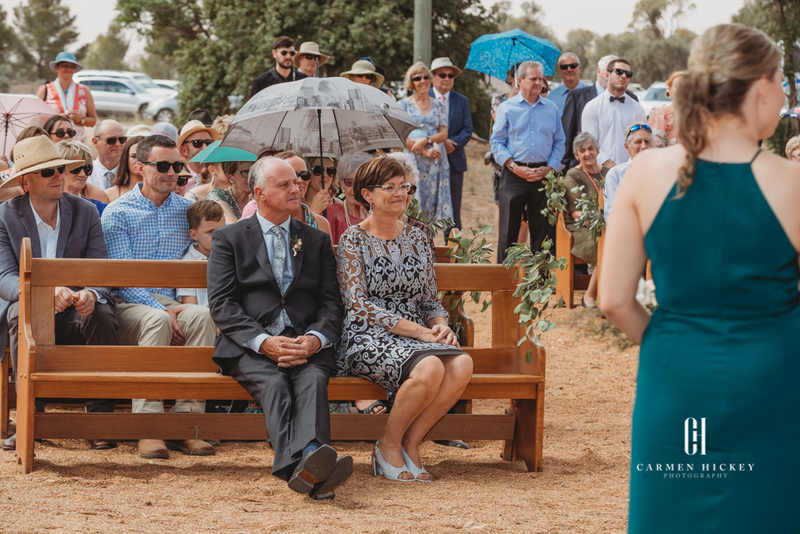 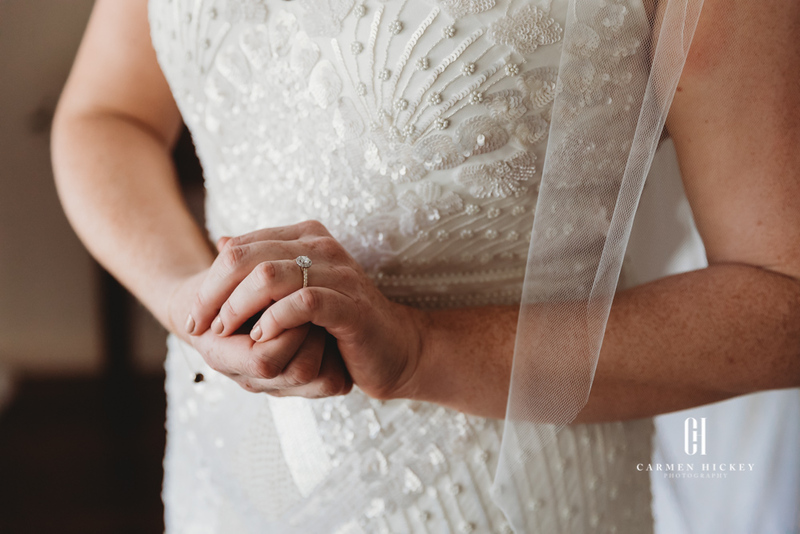 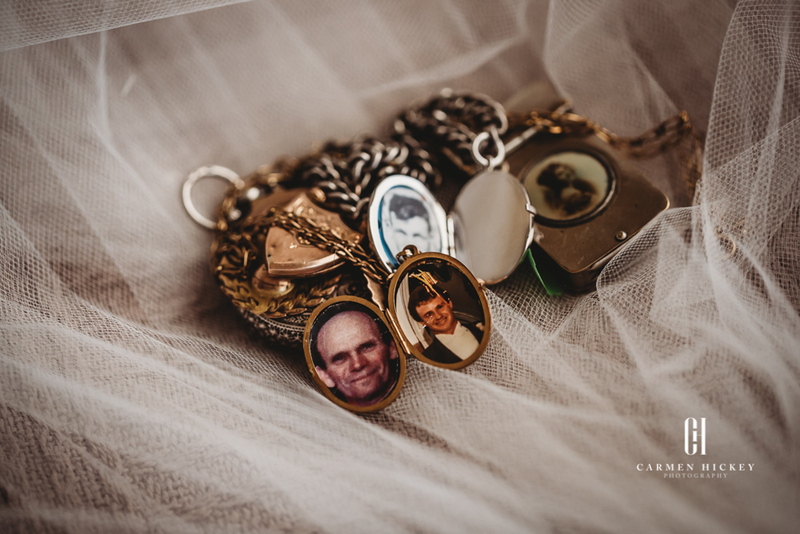 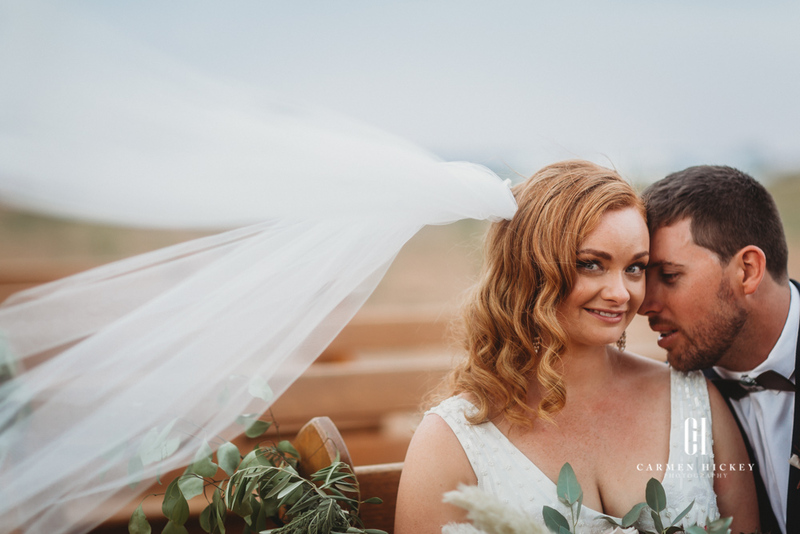 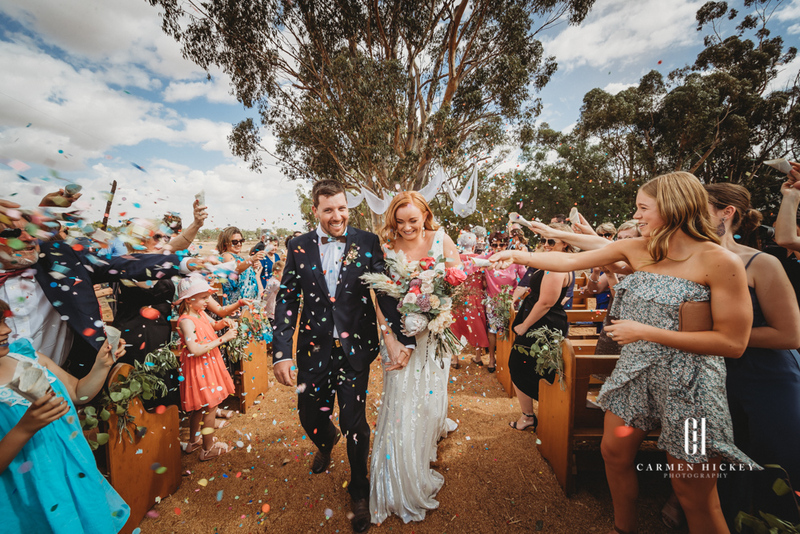 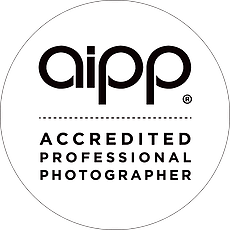 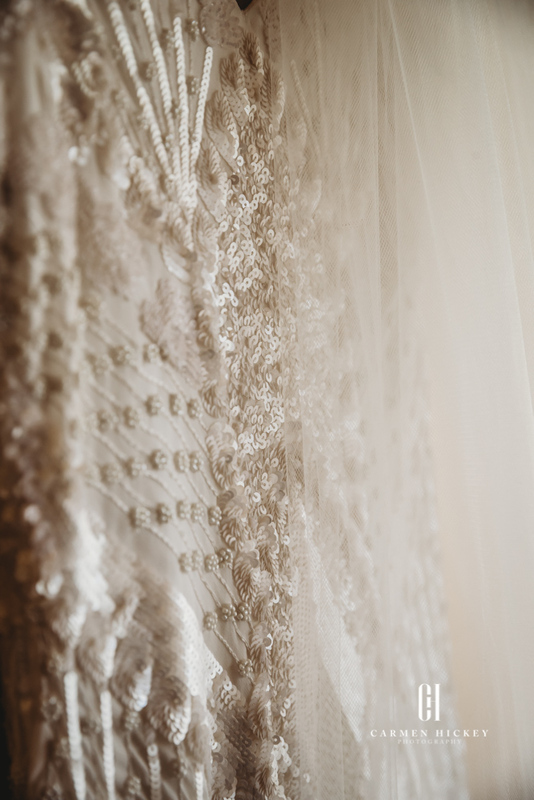 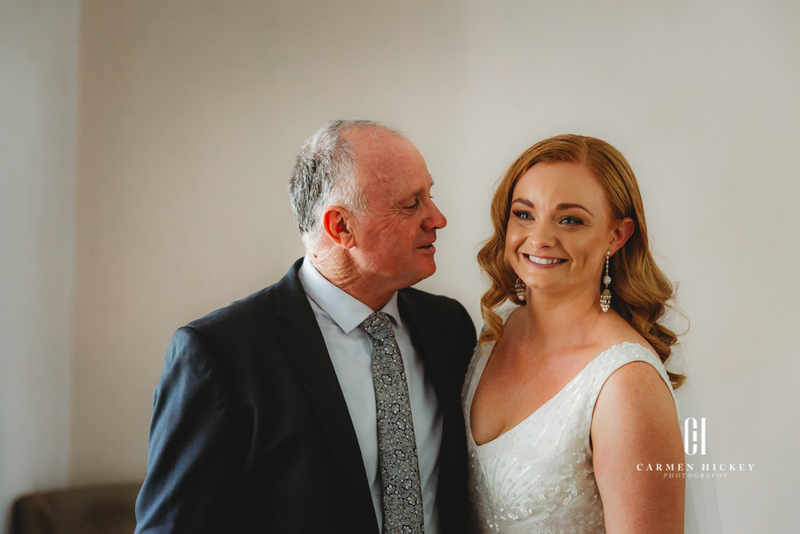 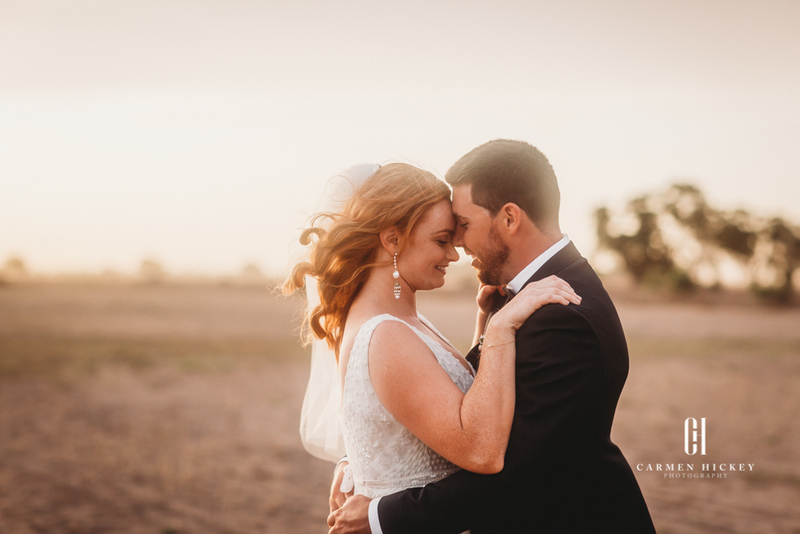 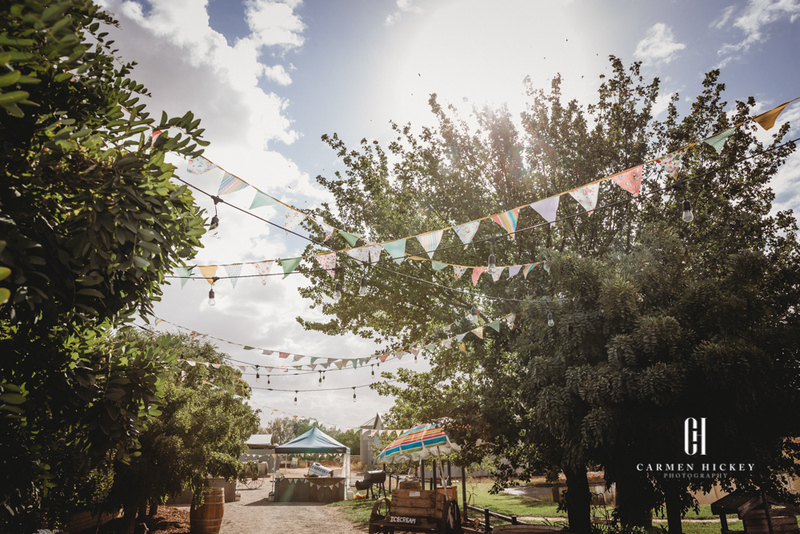 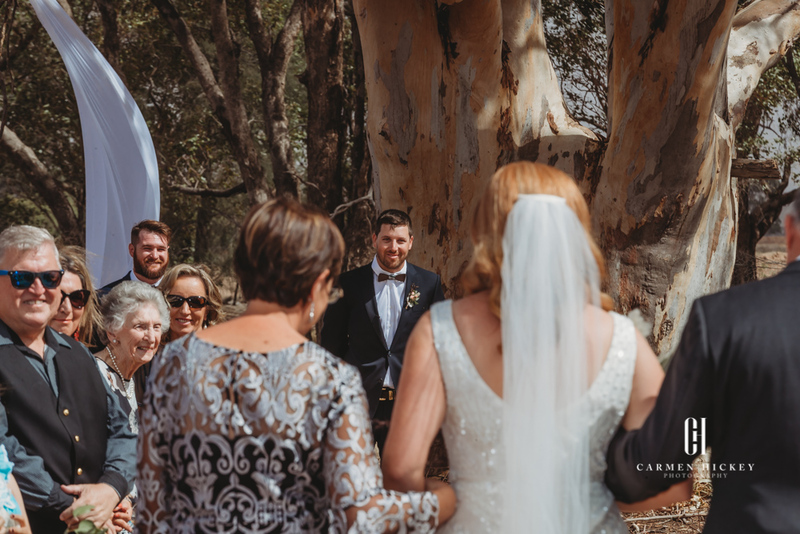 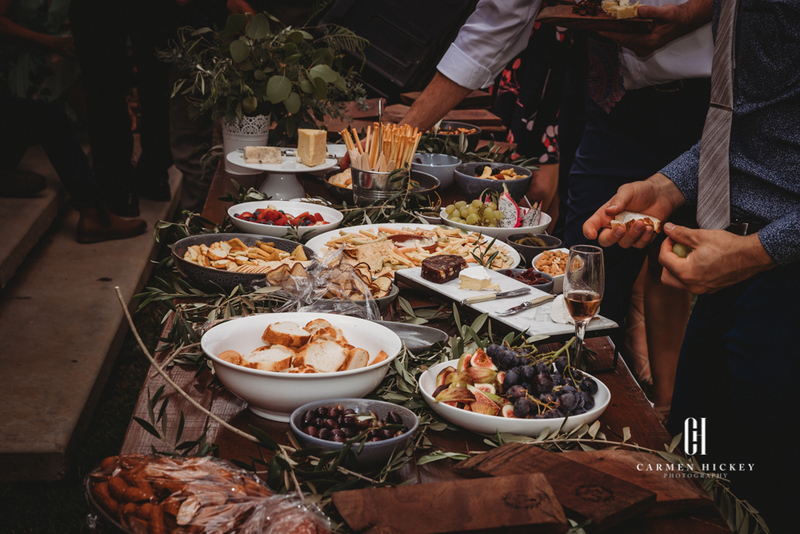 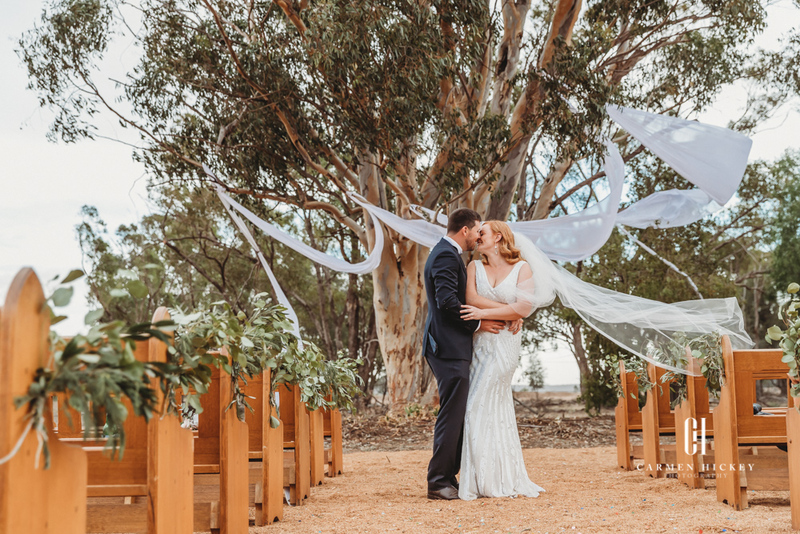 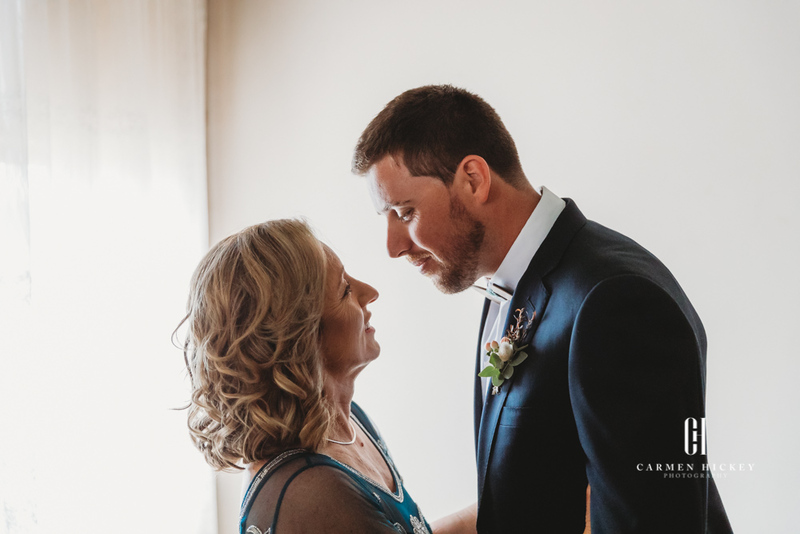 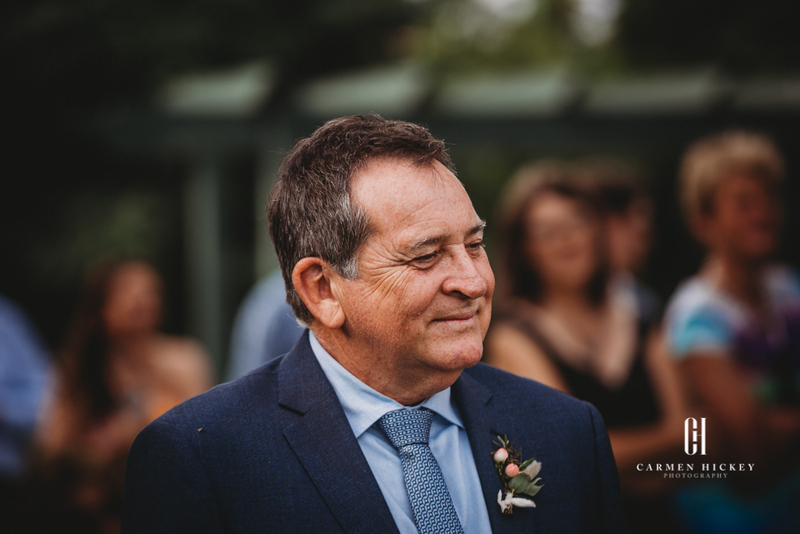 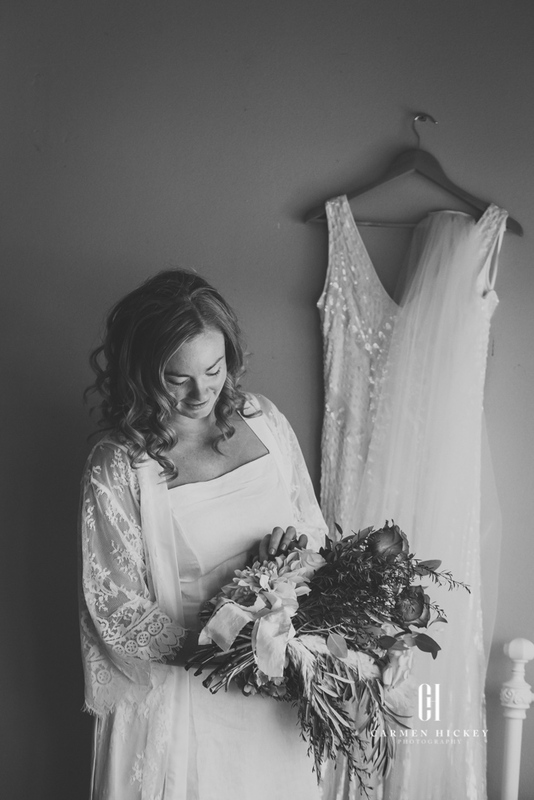 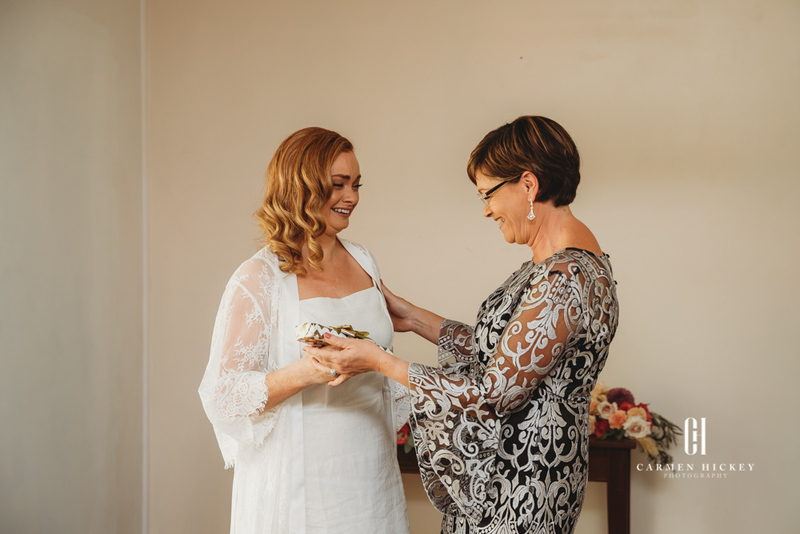 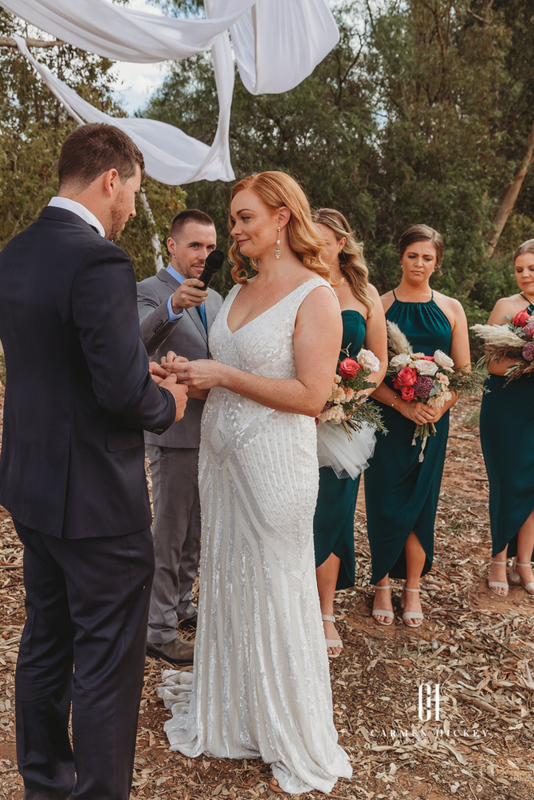 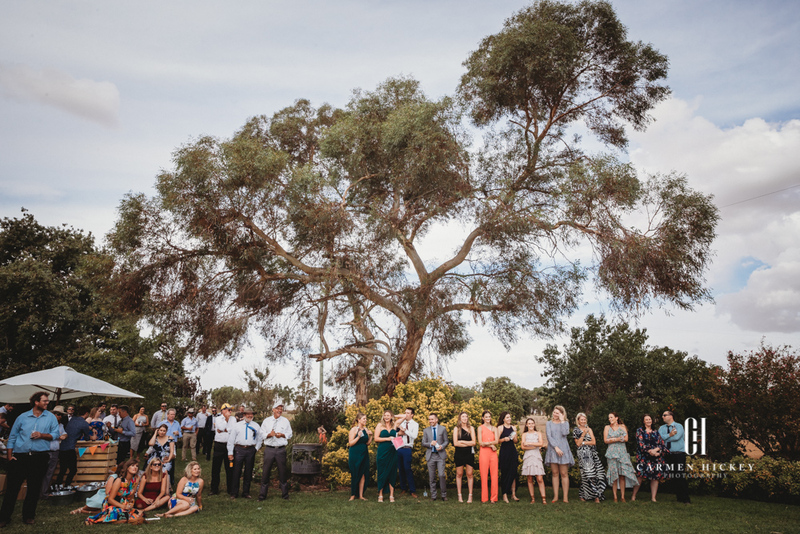 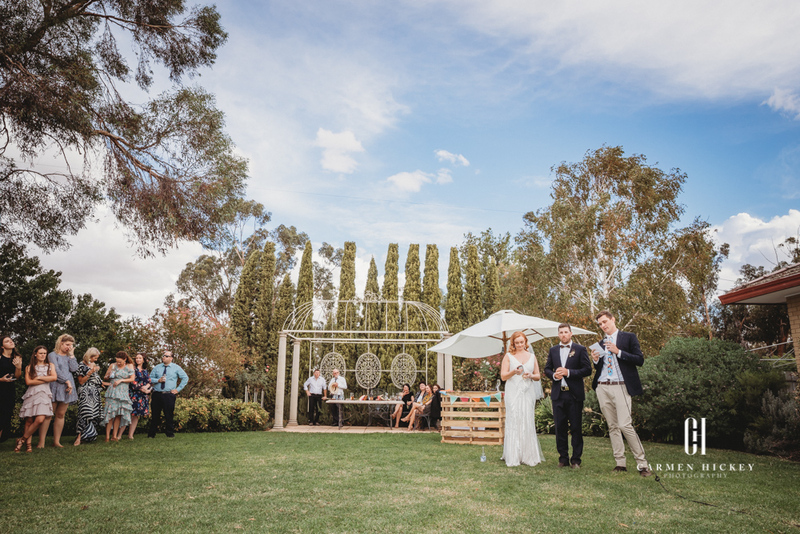 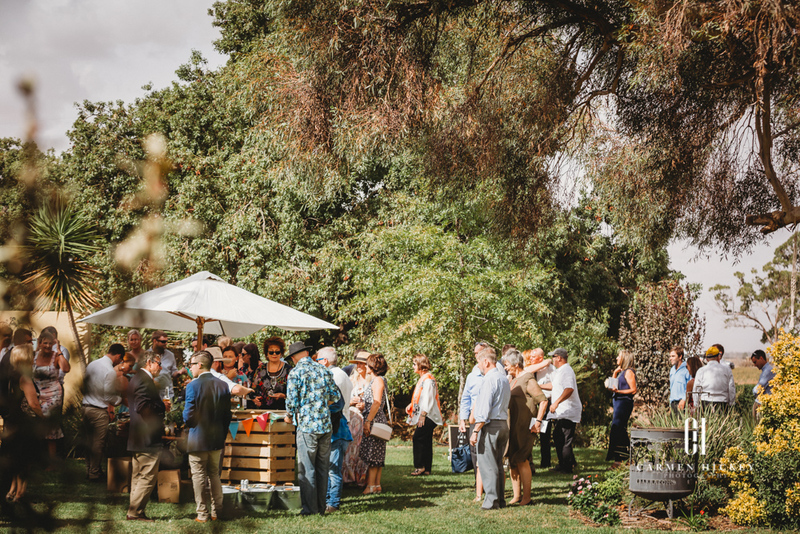 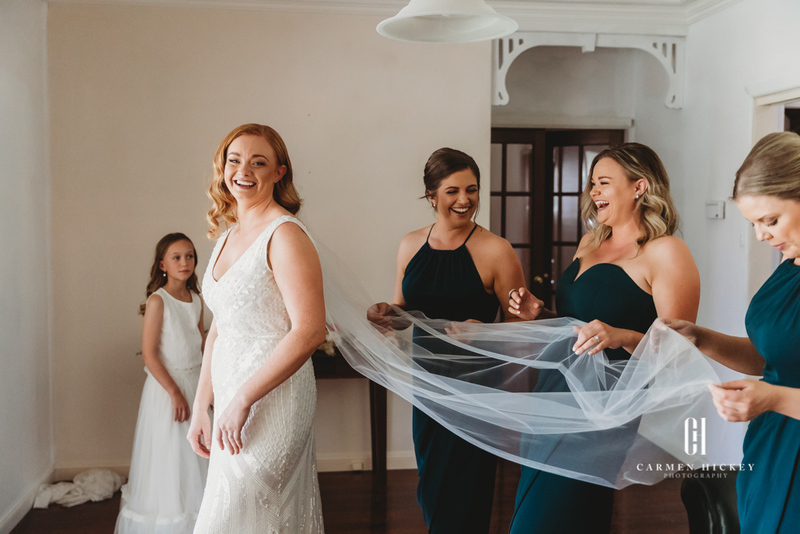 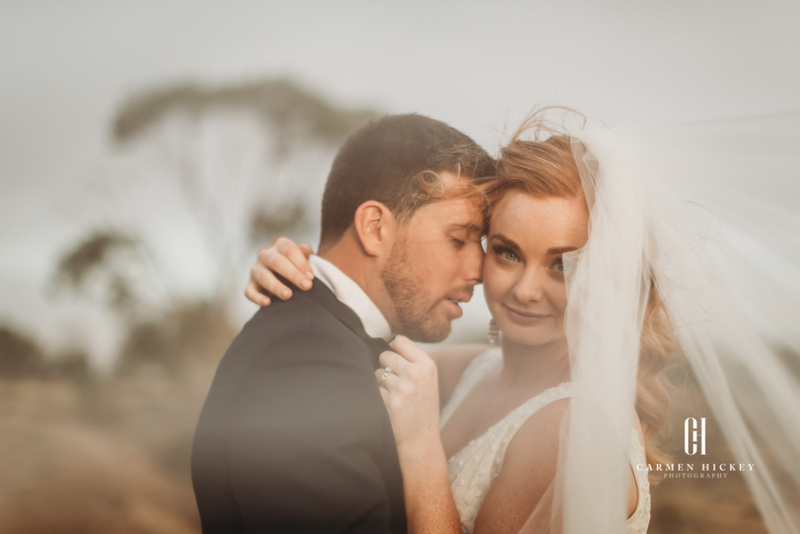 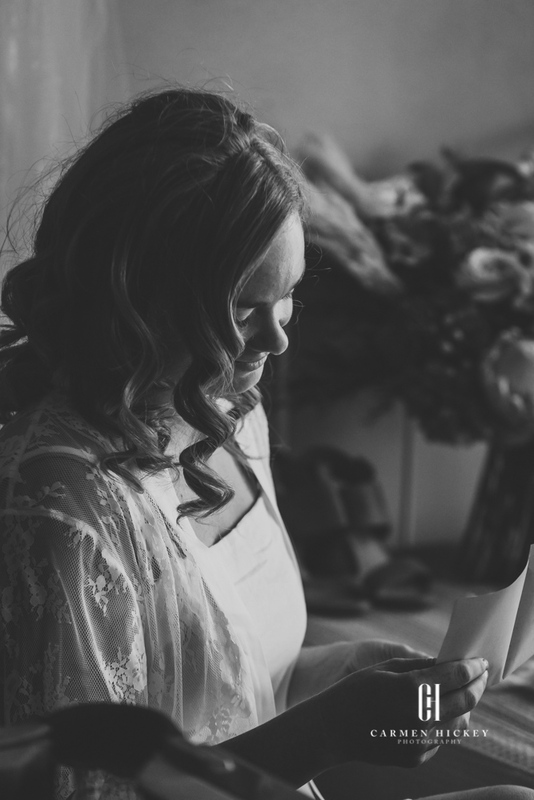 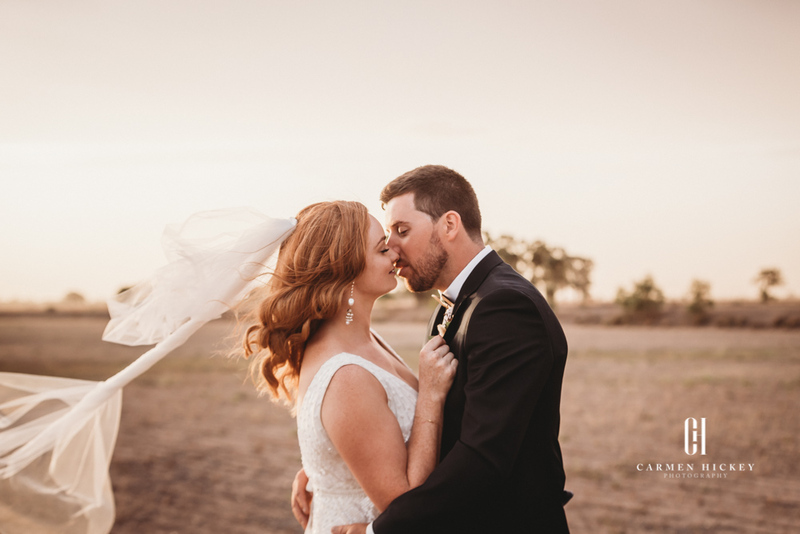 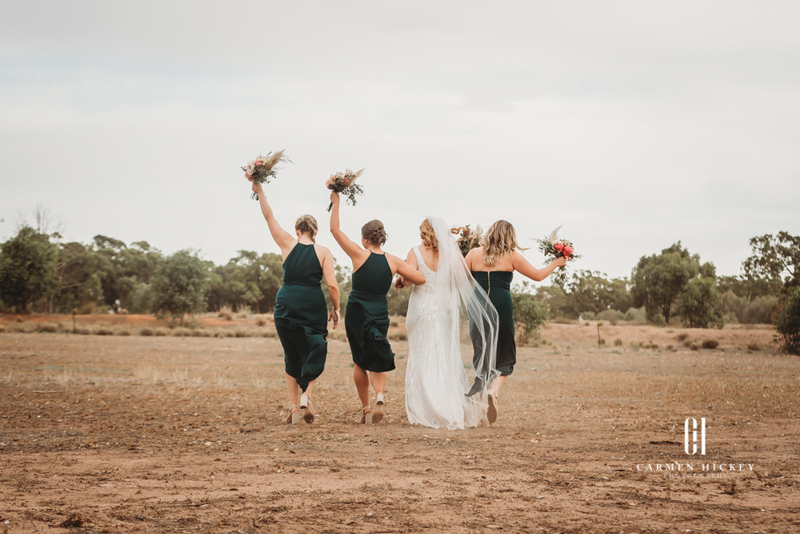 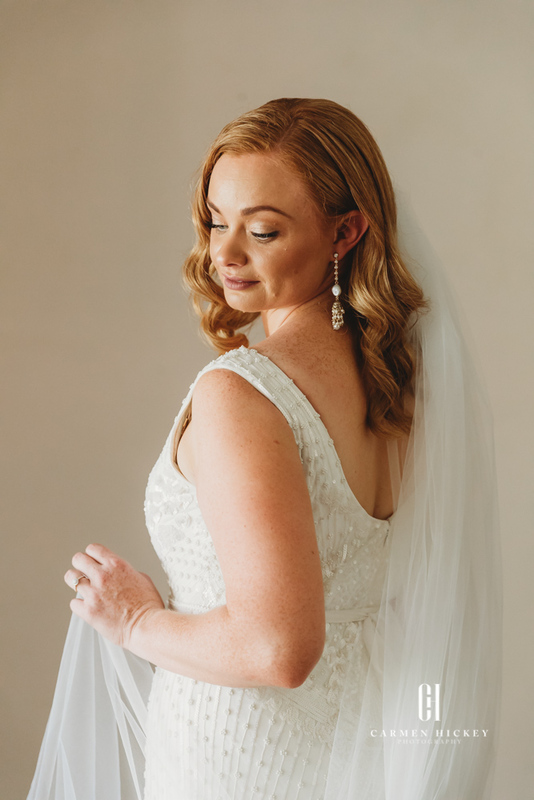 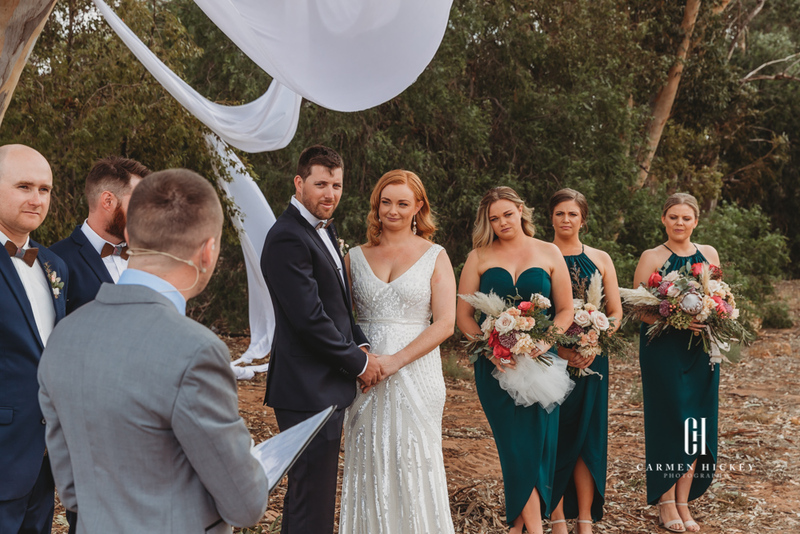 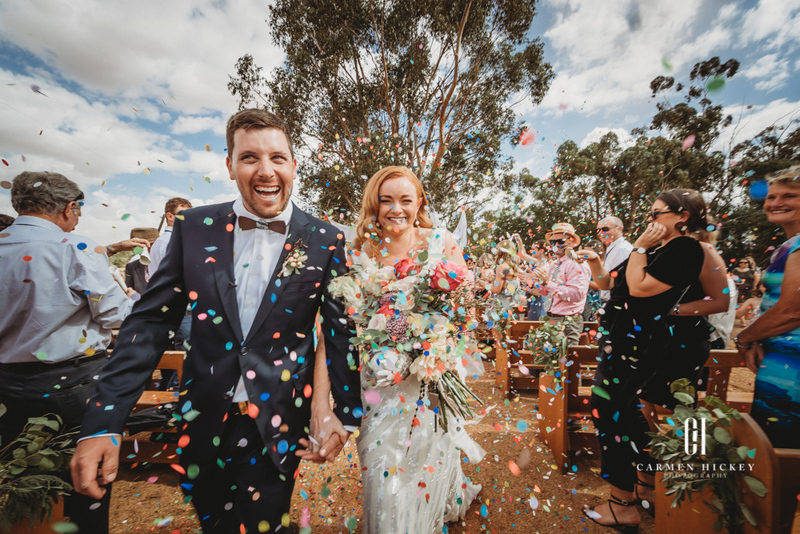 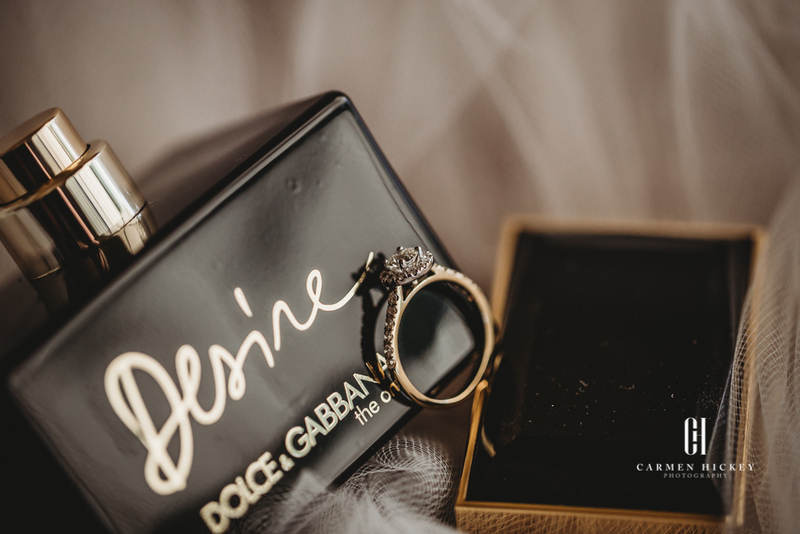 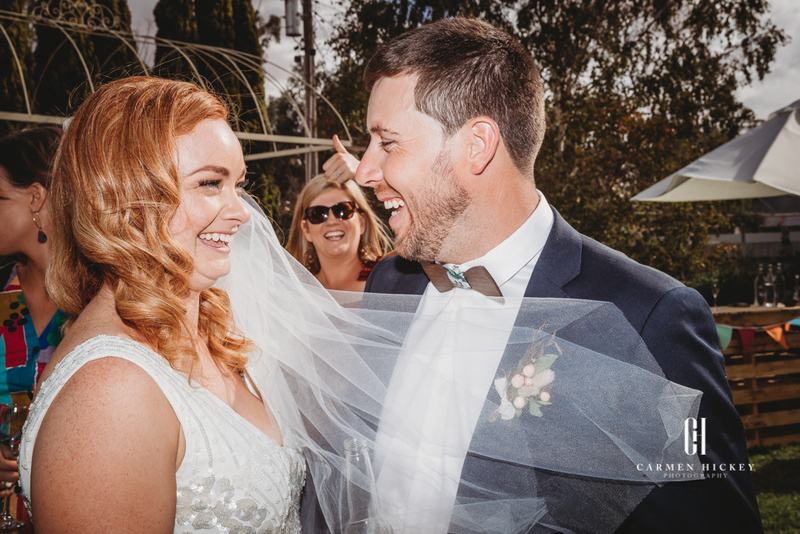 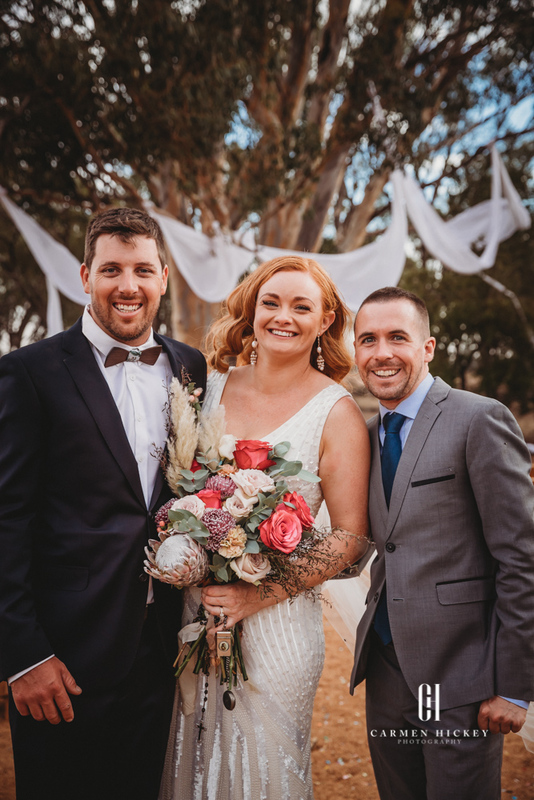 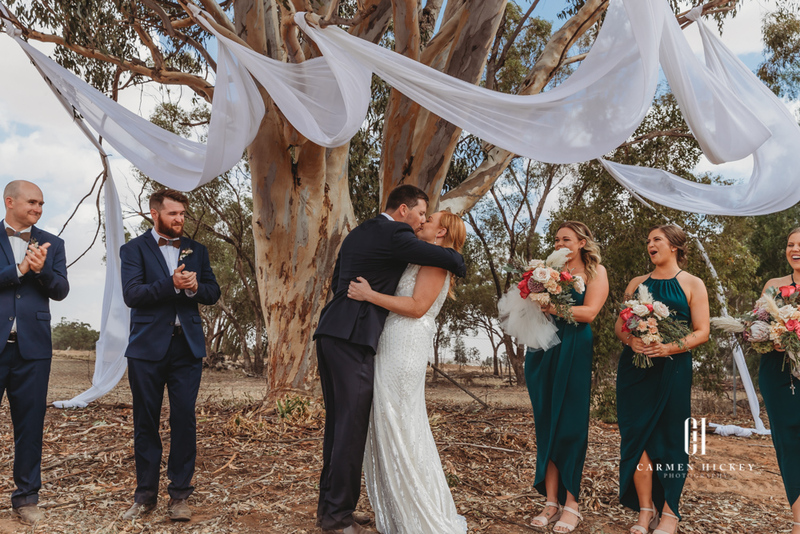 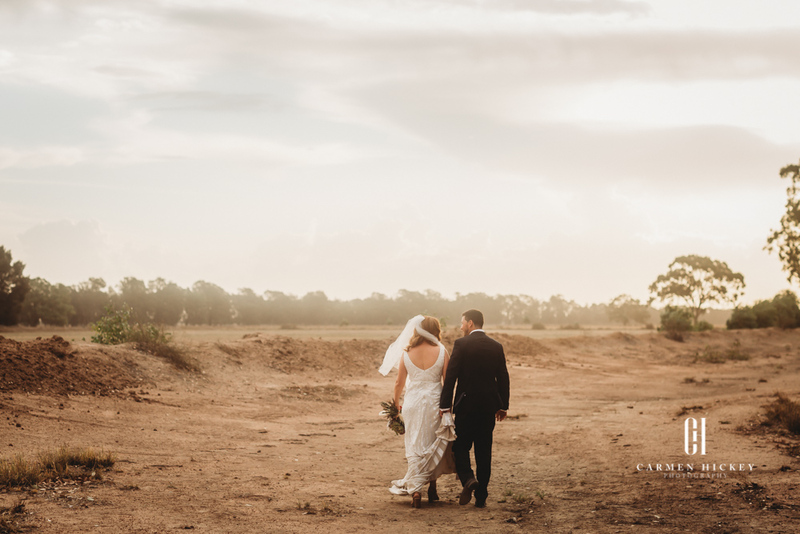 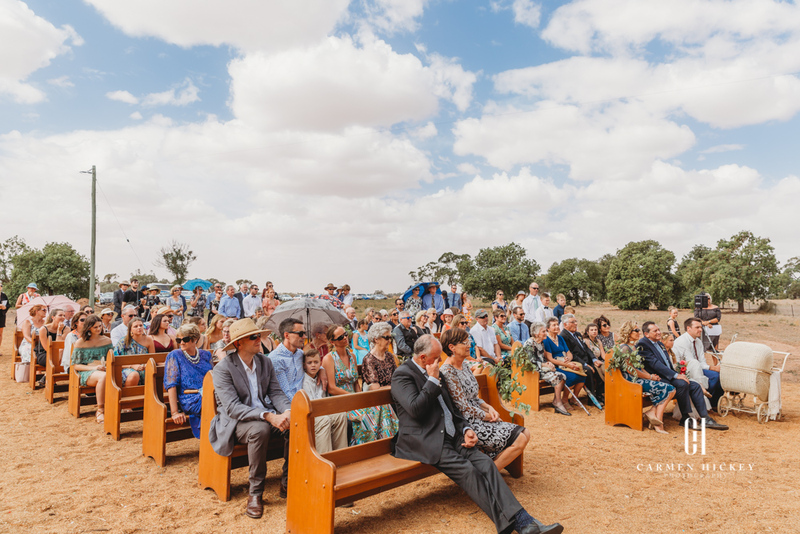 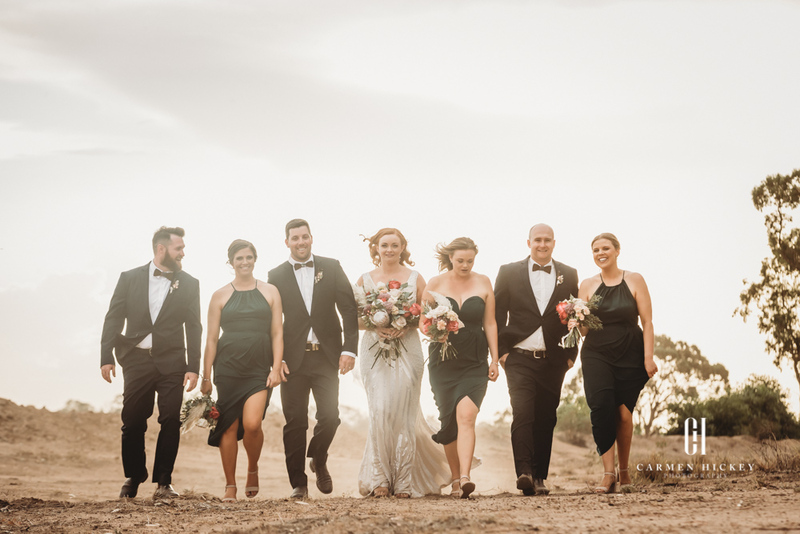 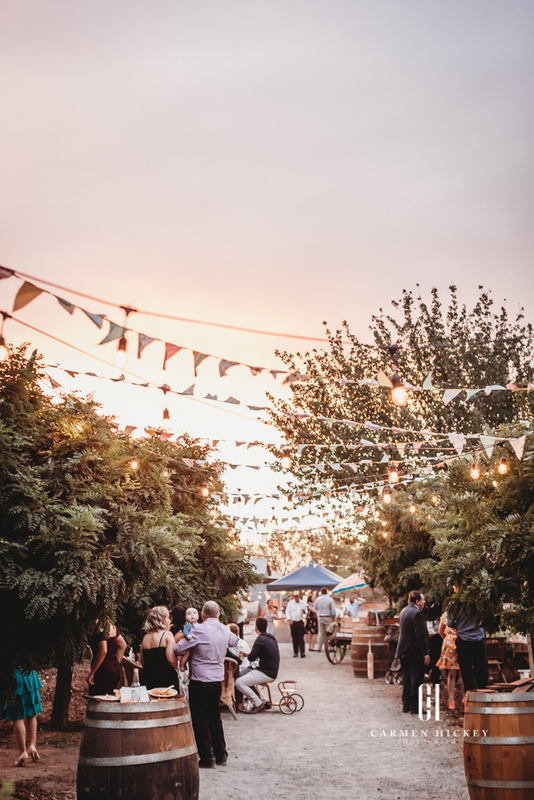 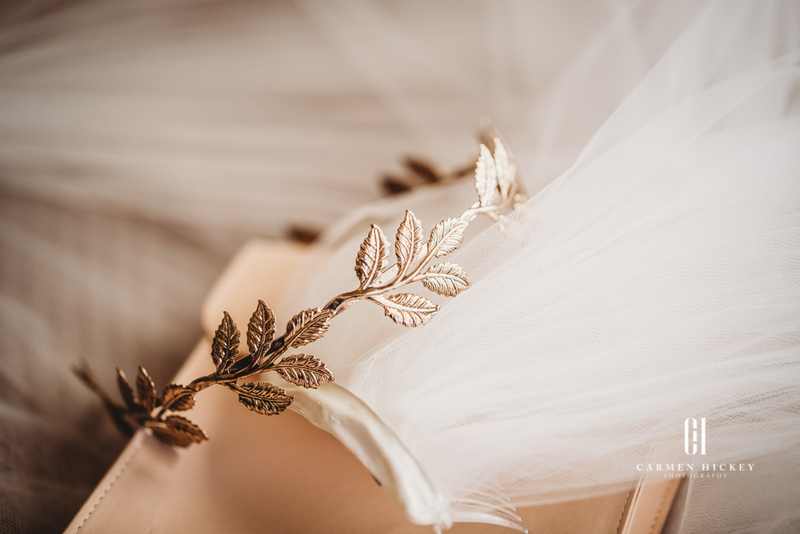 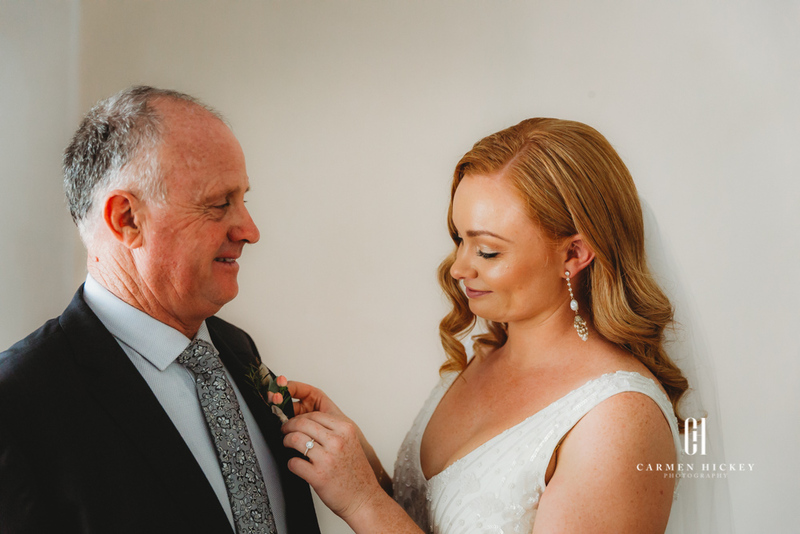 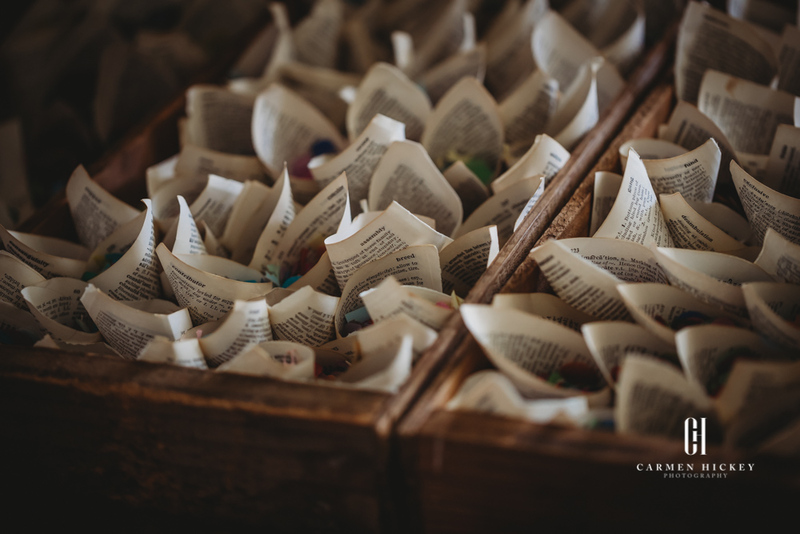 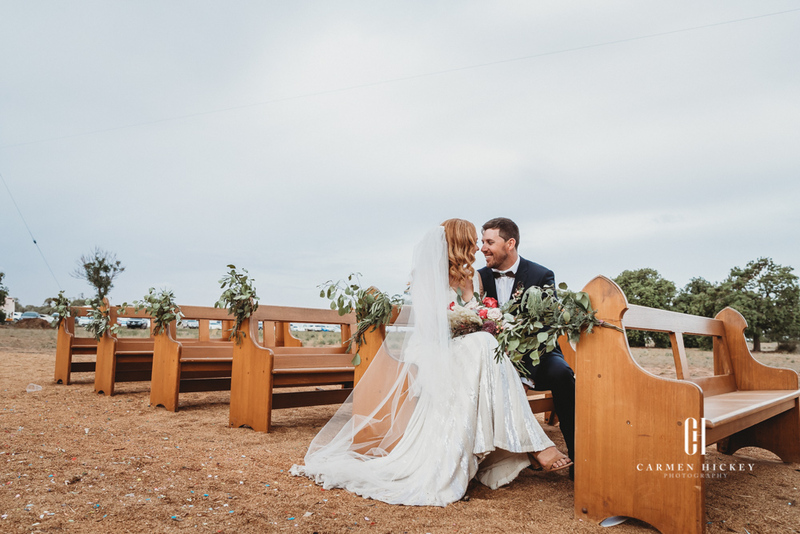 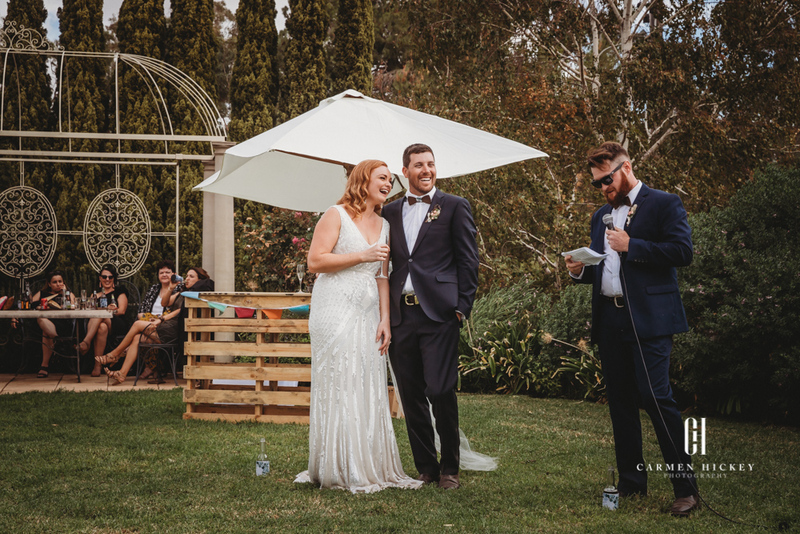 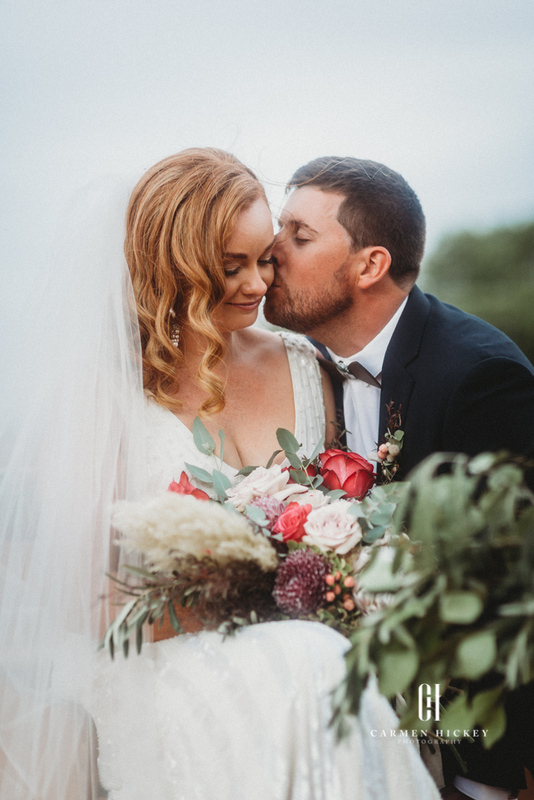 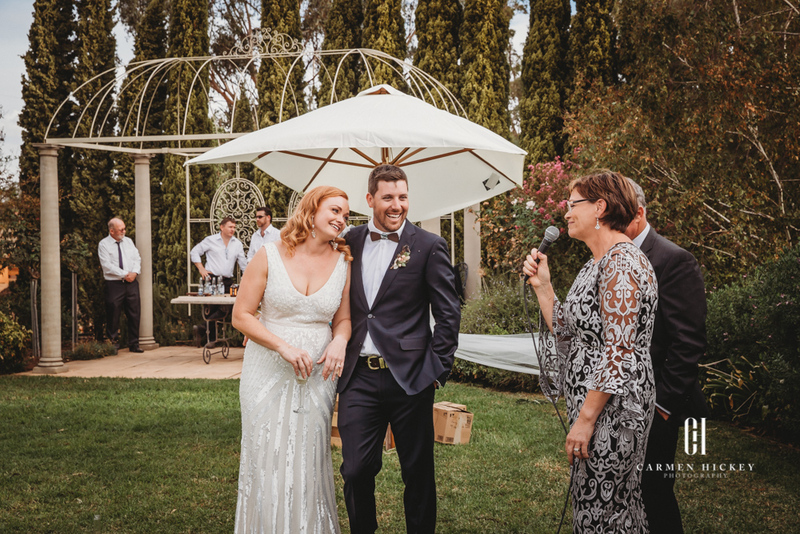 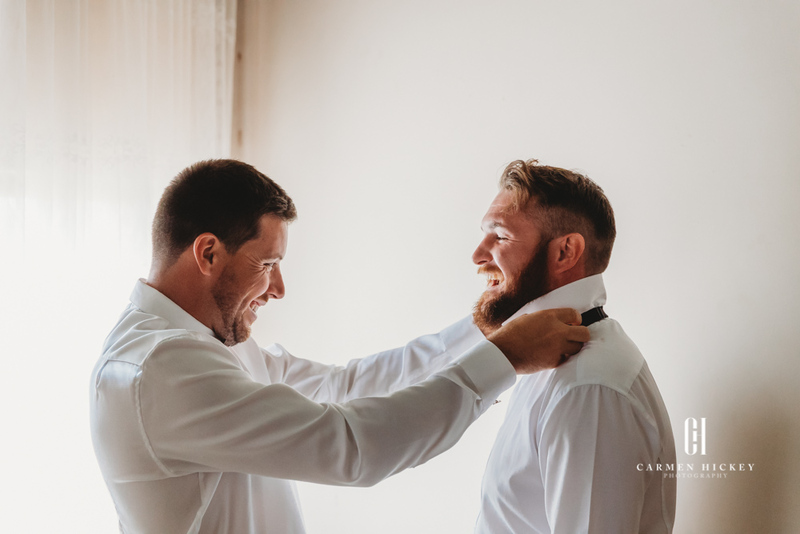 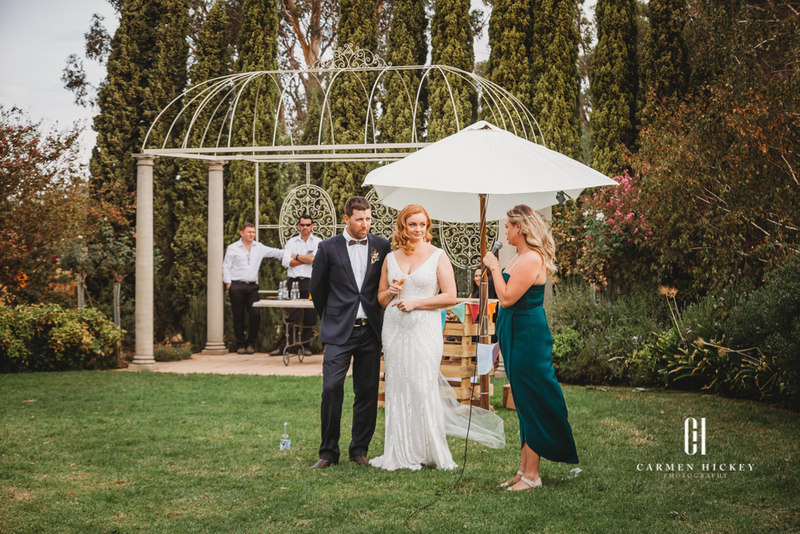 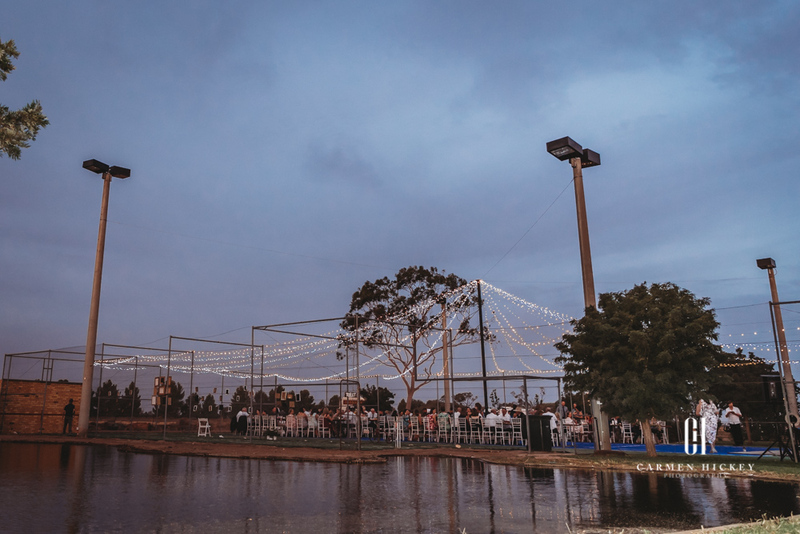 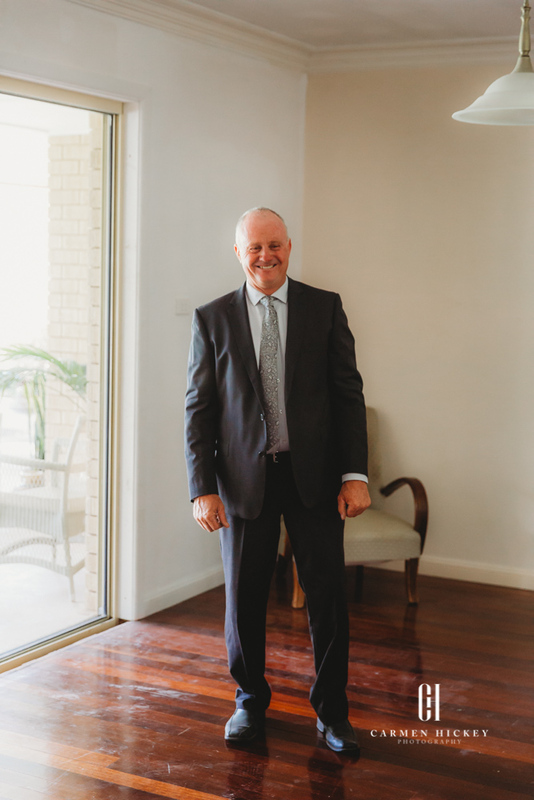 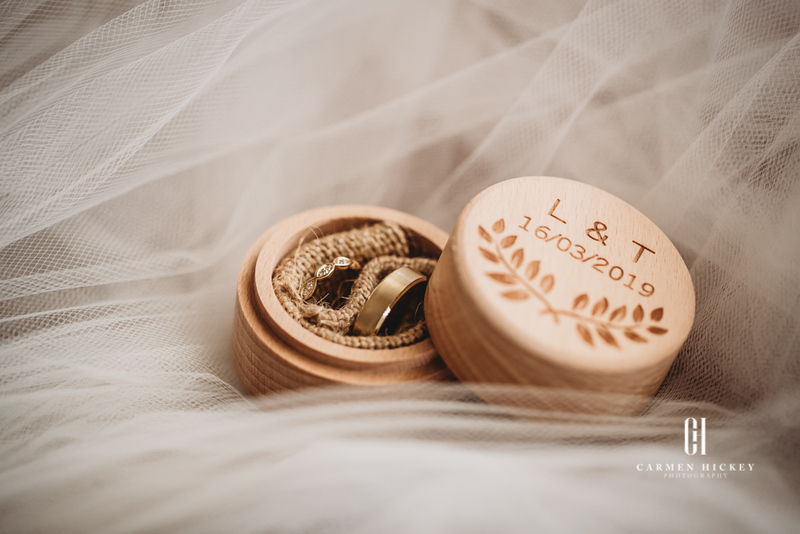 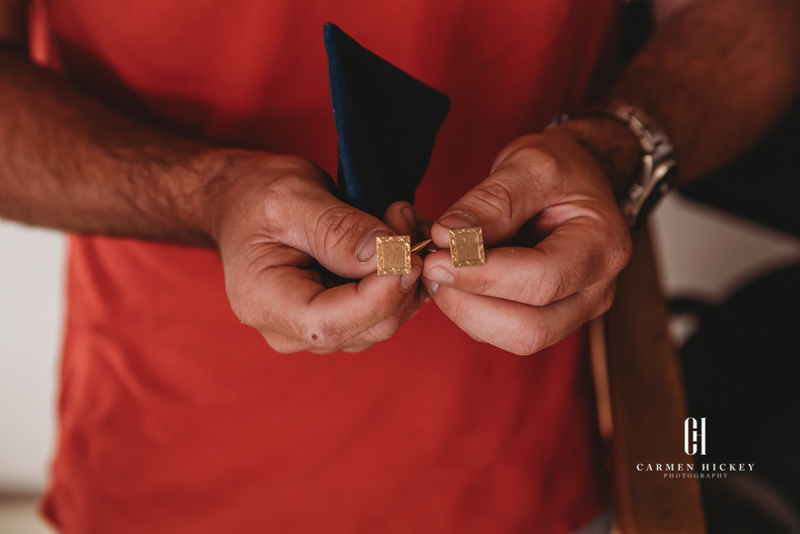 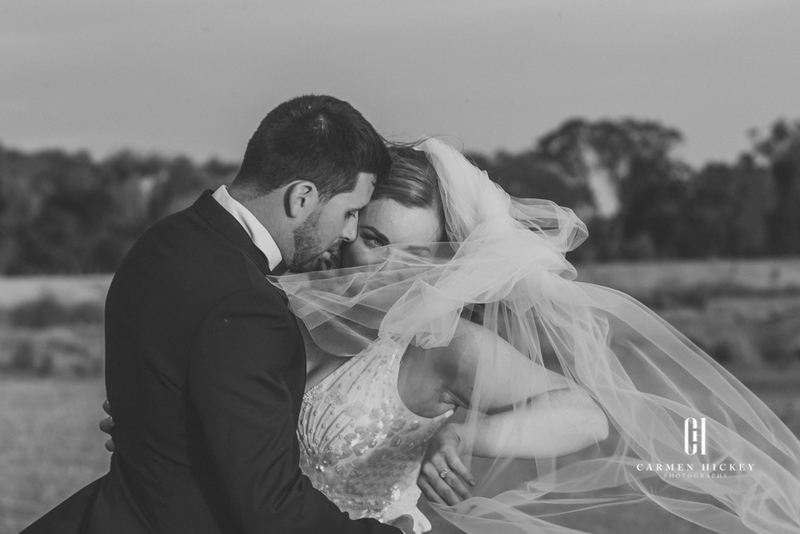 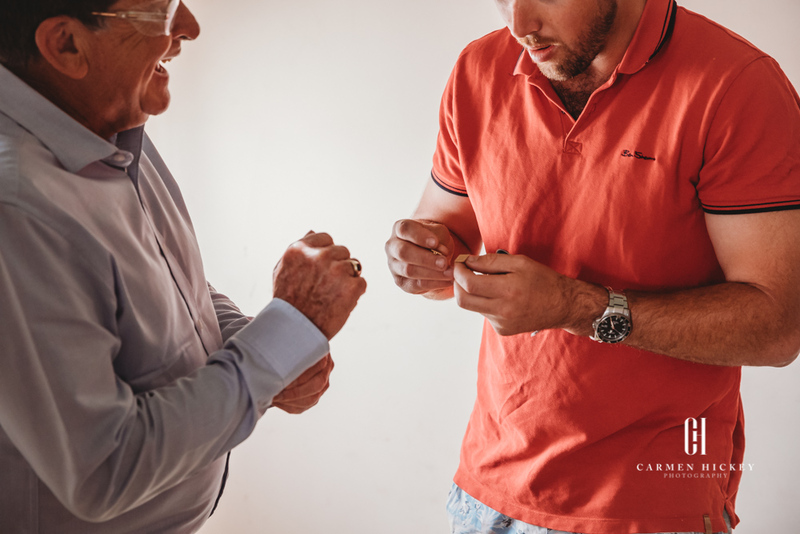 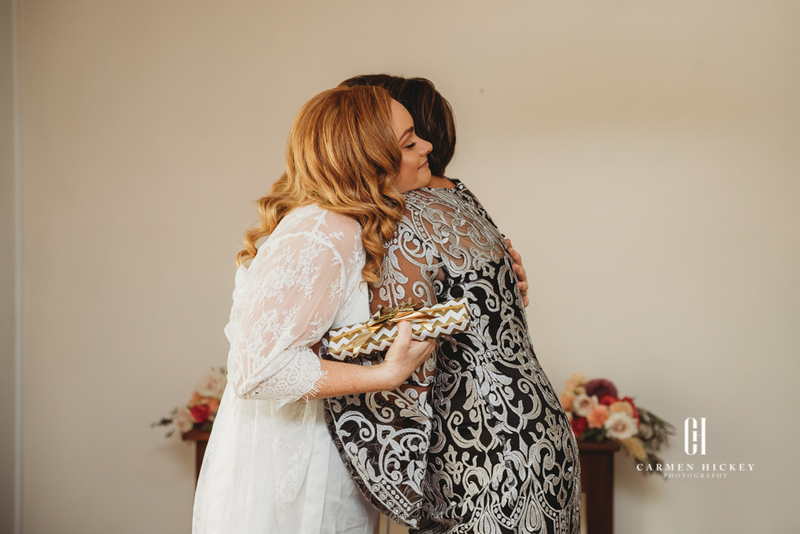 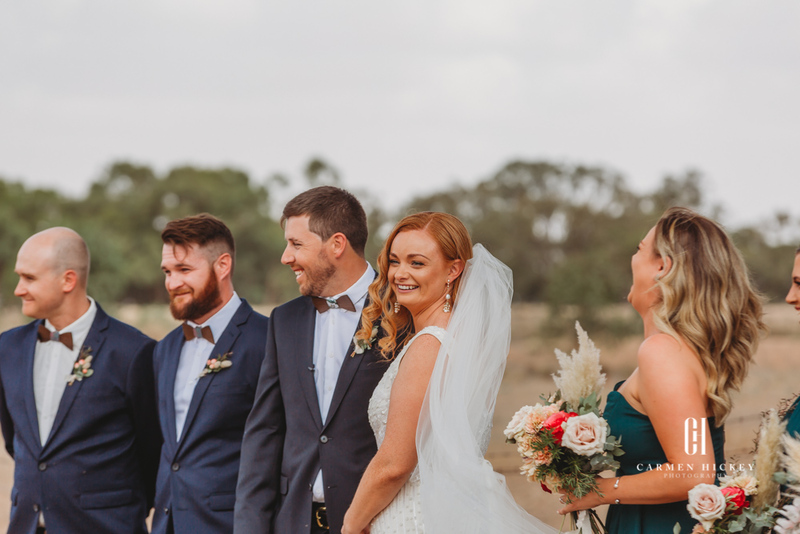 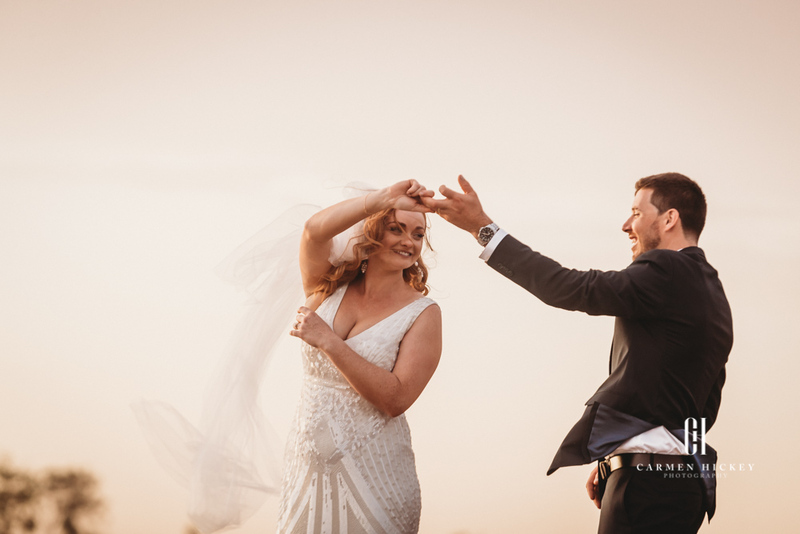 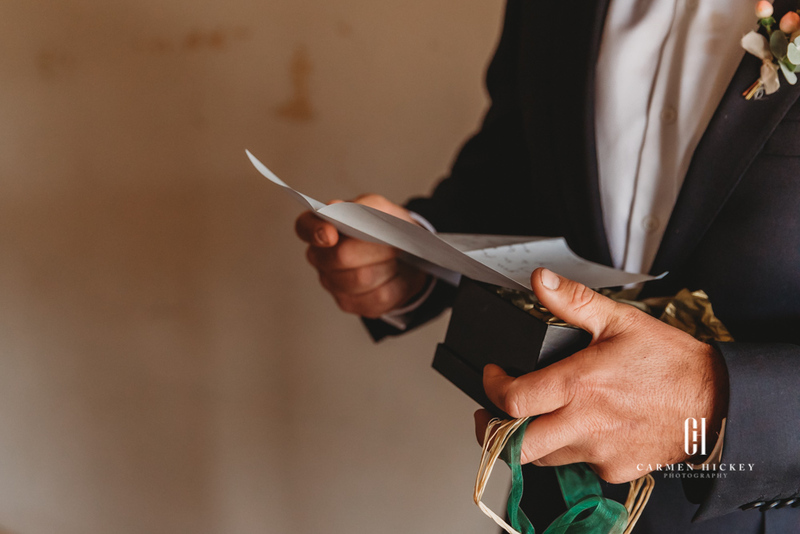 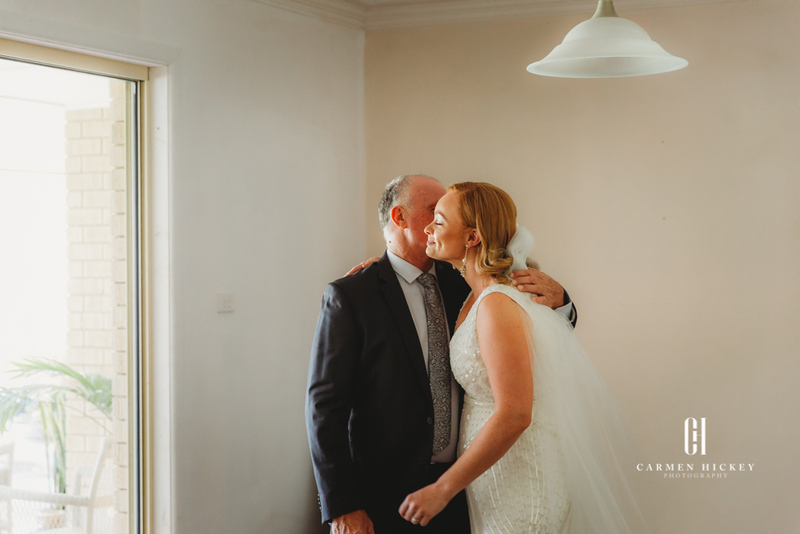 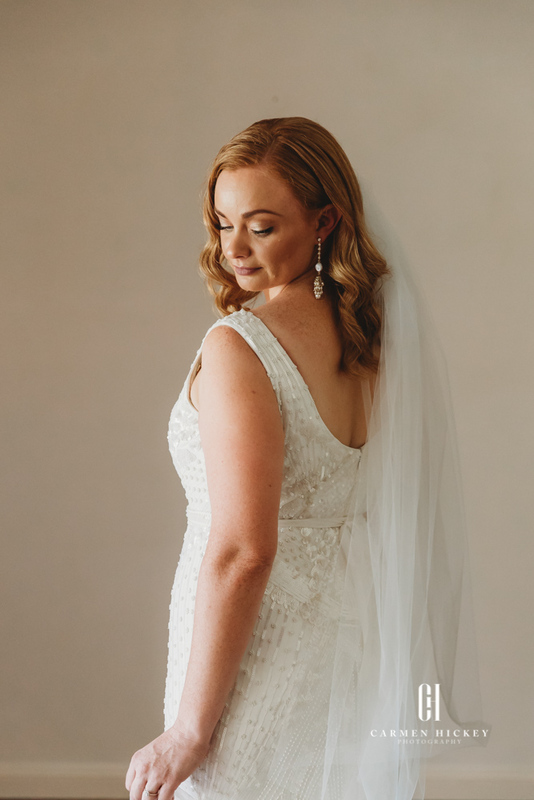 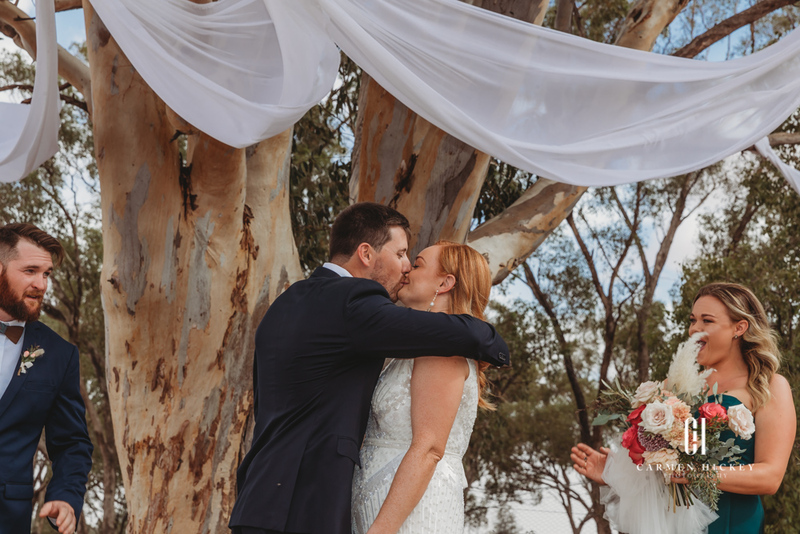 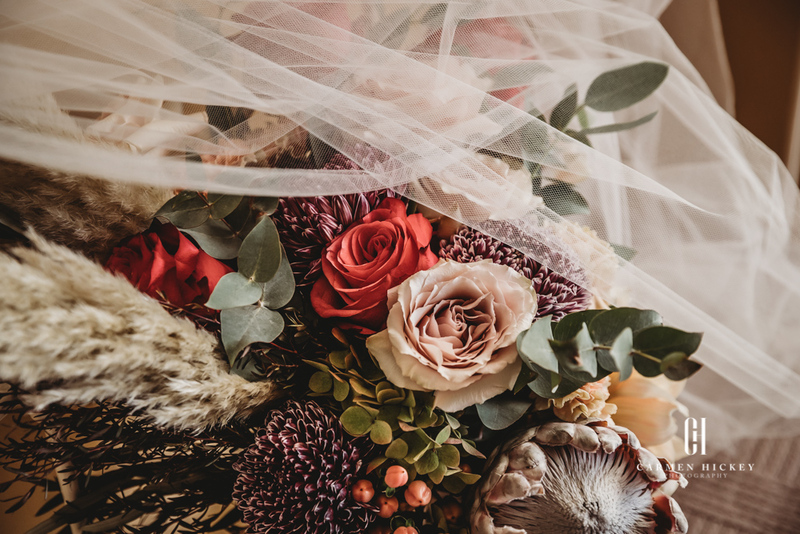 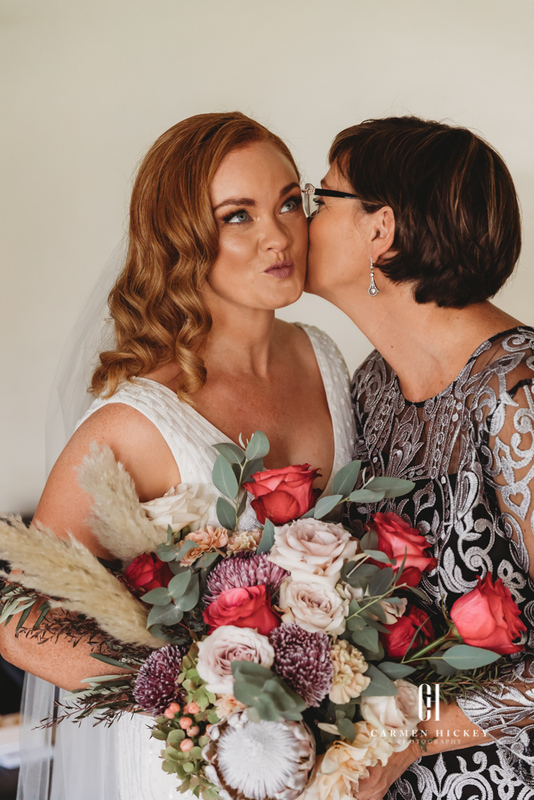 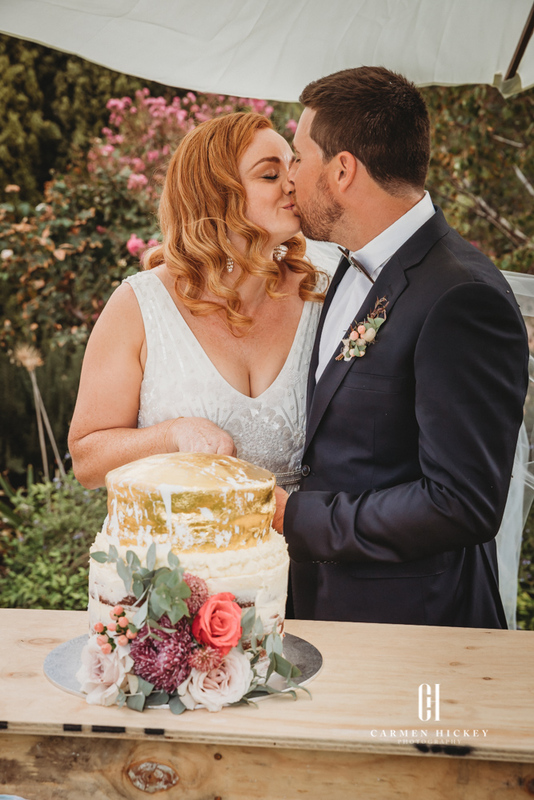 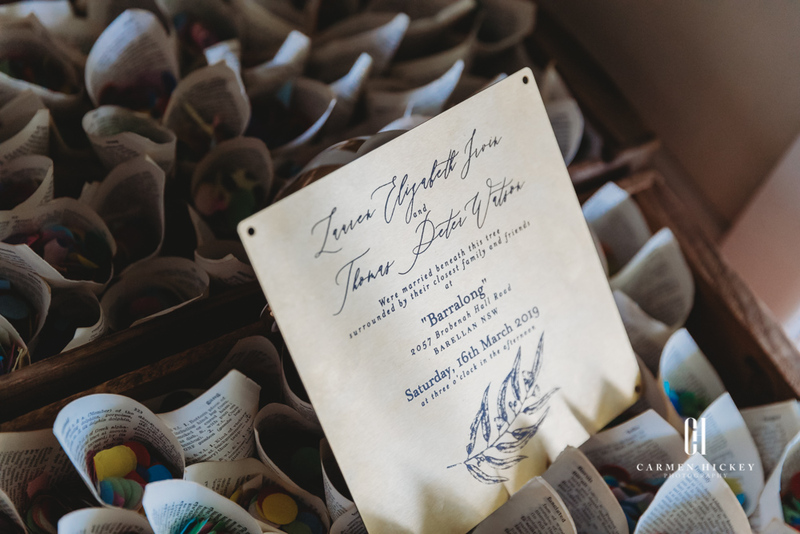 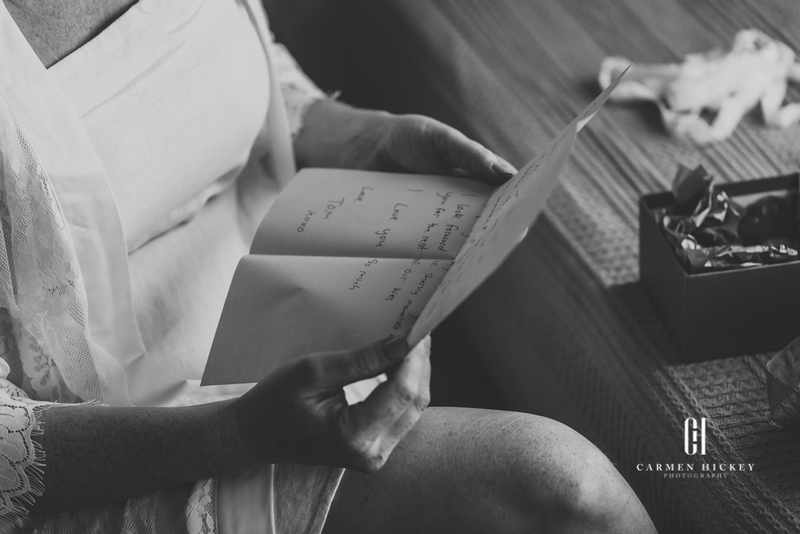 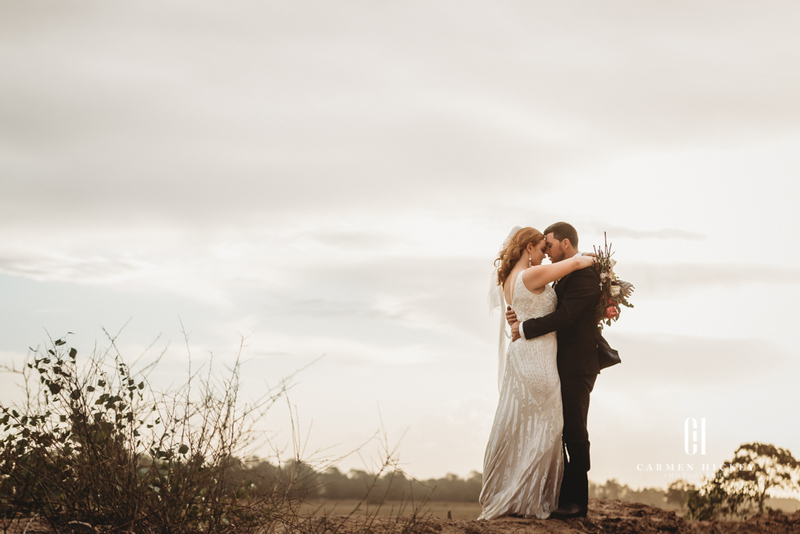 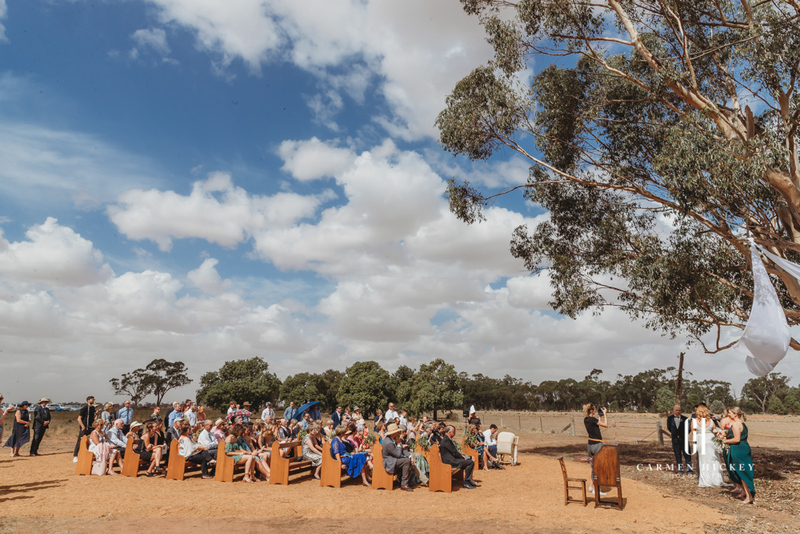 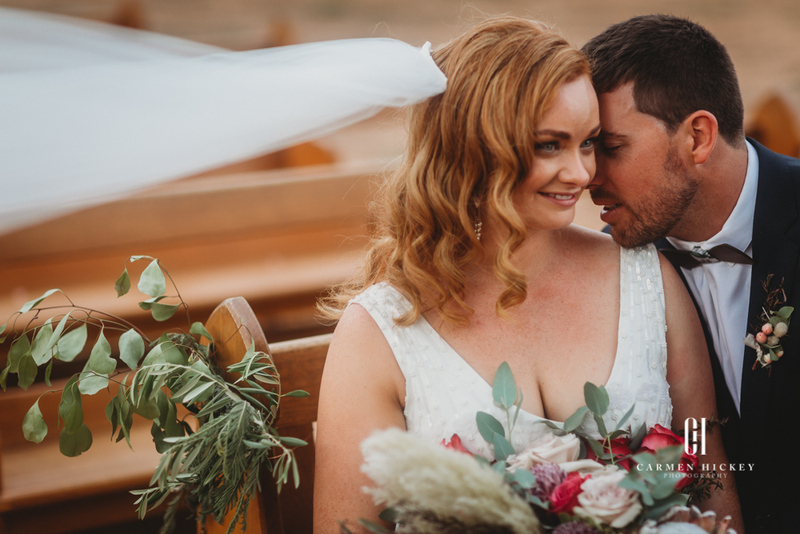 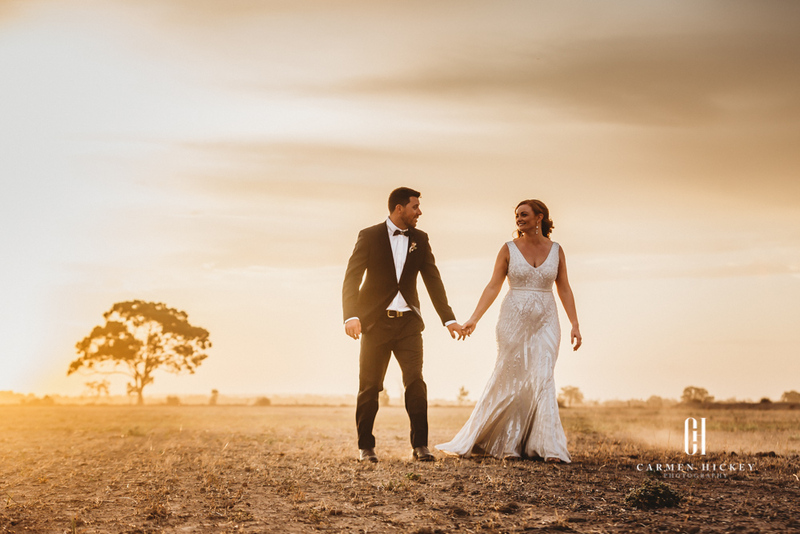 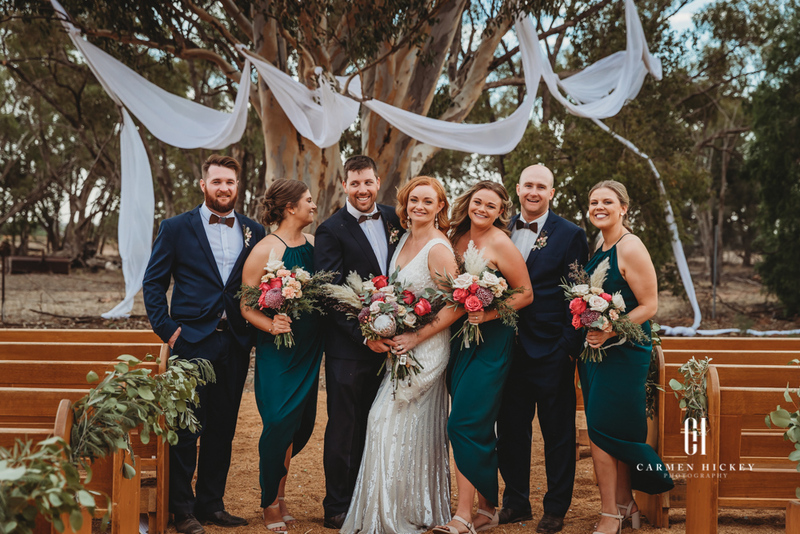 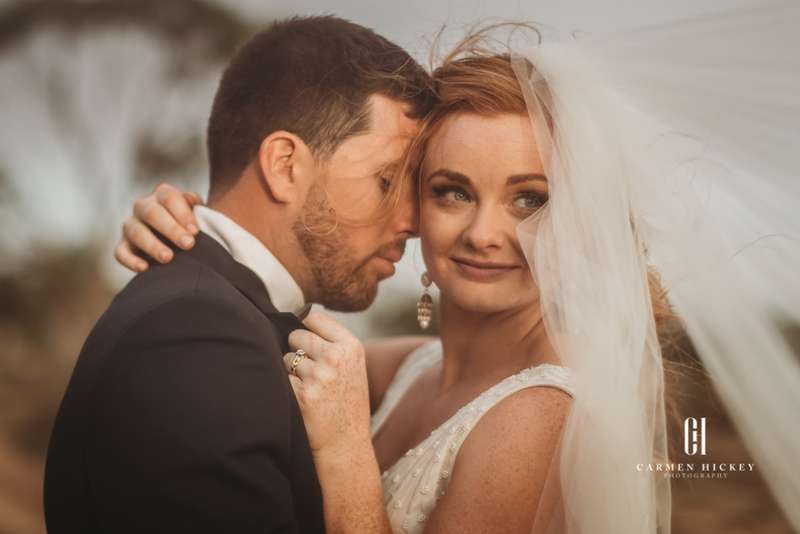 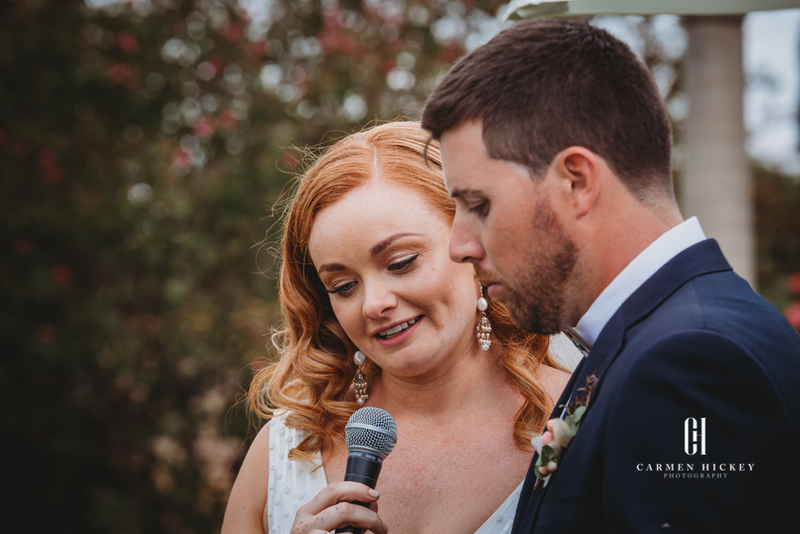 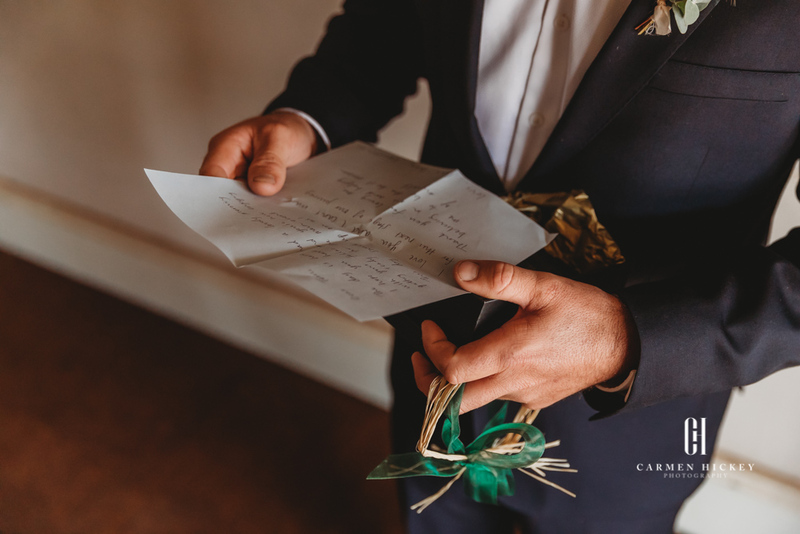 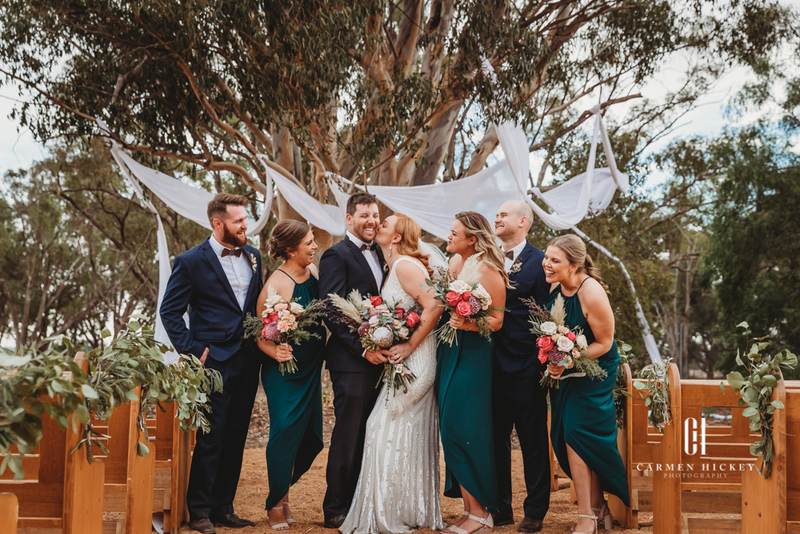 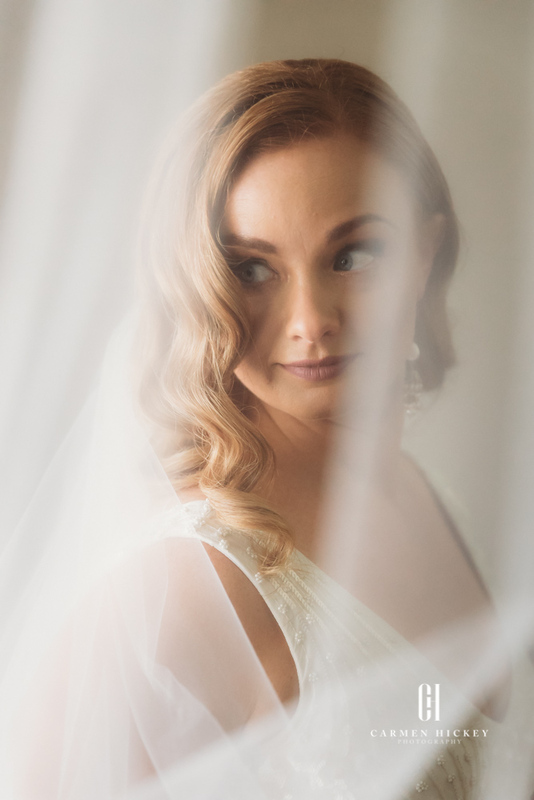 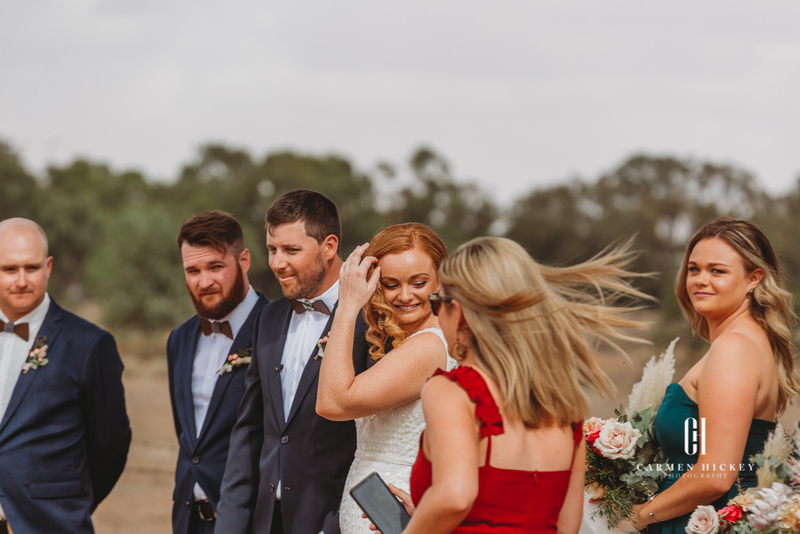 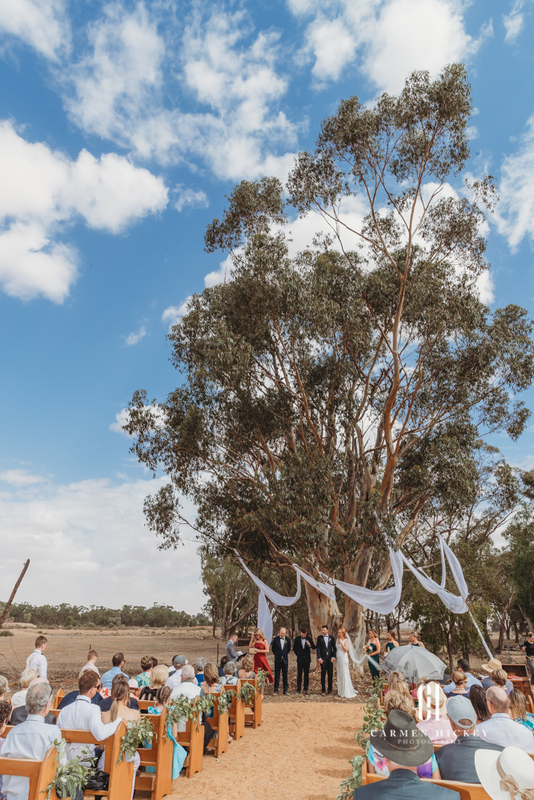 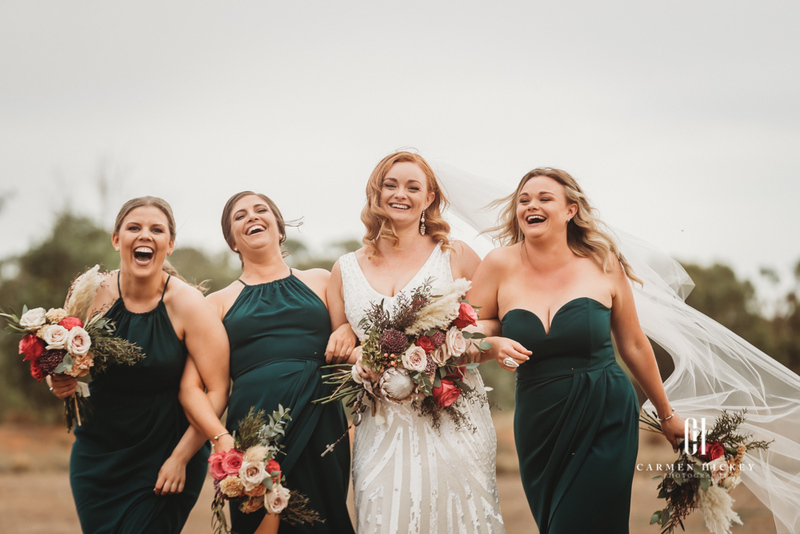 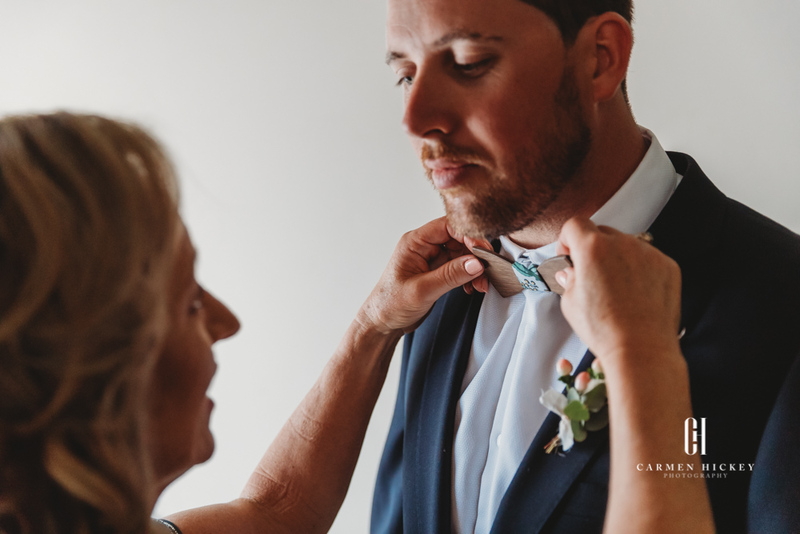 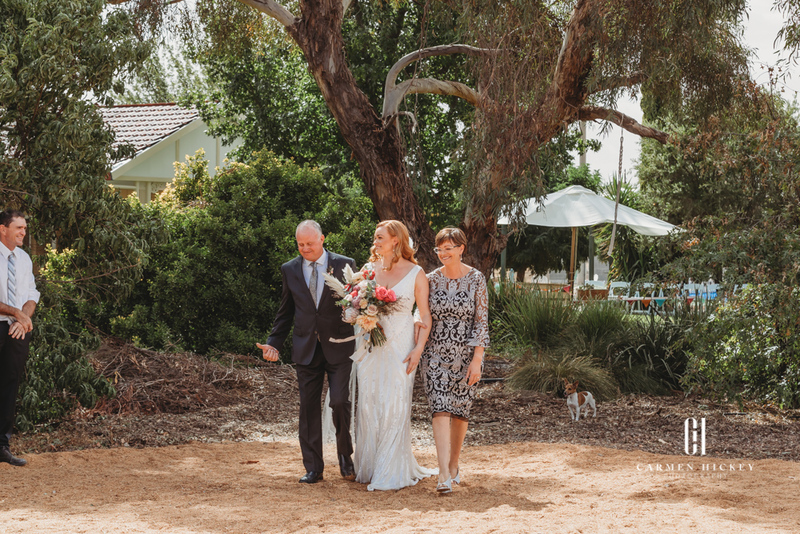 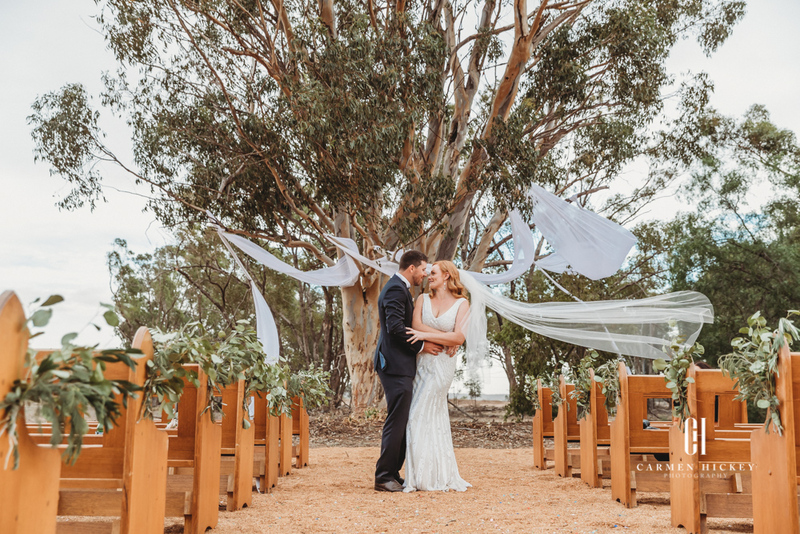 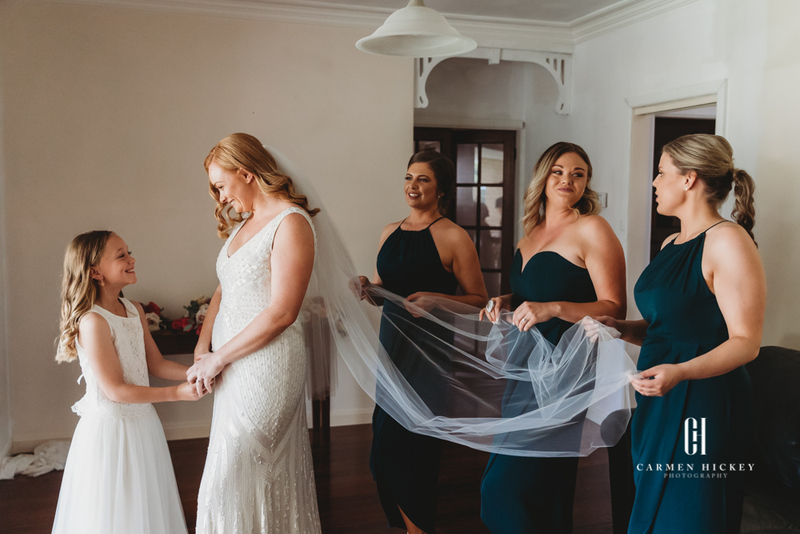 The ceremony was held under the families heirloom gumtree and an outdoor ceremony space adorned with vintage church pews, and under the guidance of the oh so fabulous celebrant – Aaron, we all bared witness to the incredibly moving wedding vows. 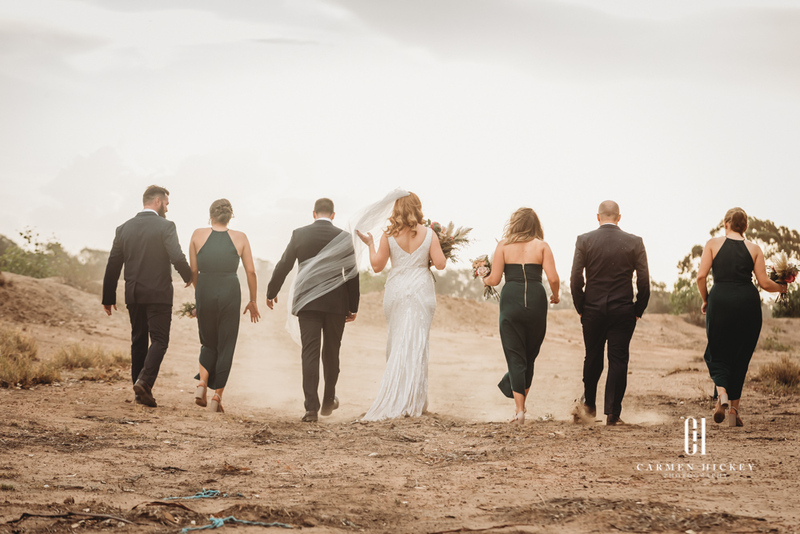 Moving onto bridal party location photographs early evening, the dusty didn’t need much encouragement to produce natures own smoke-bomb, and with the pink twilight, we were able to produce magic photographs which will last a lifetime. 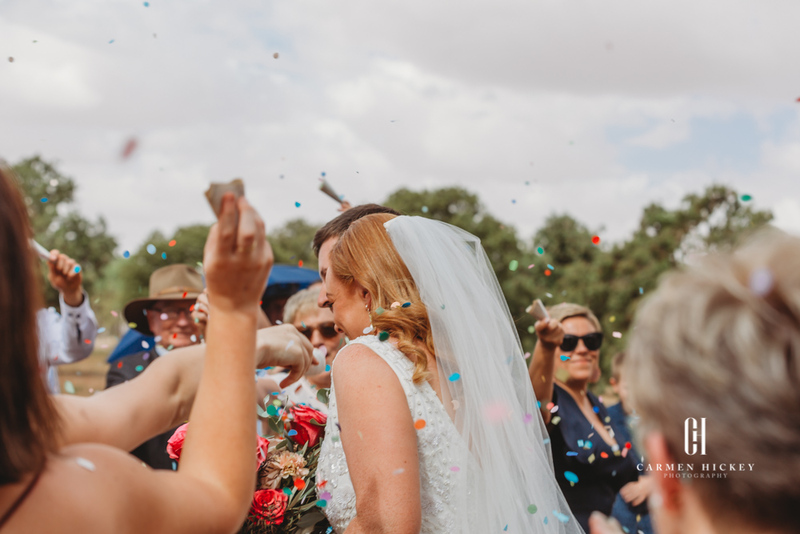 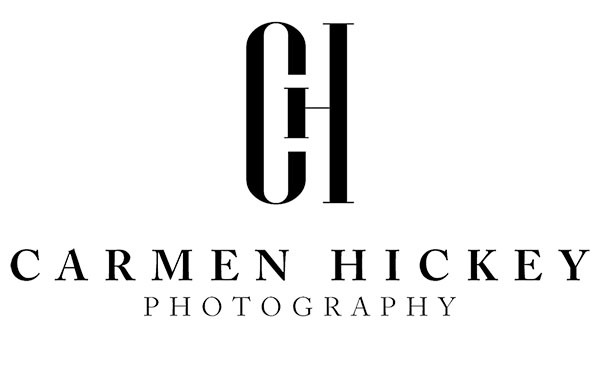 Words can’t describe the exciting of preparing this blog and seeing the absolute joy and love on all those special people.